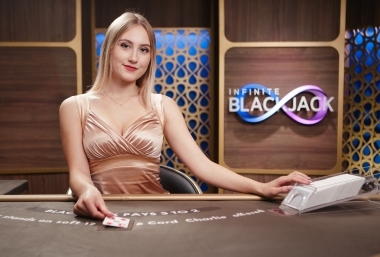 Anna Casino does not allow players from United States: Virginia . 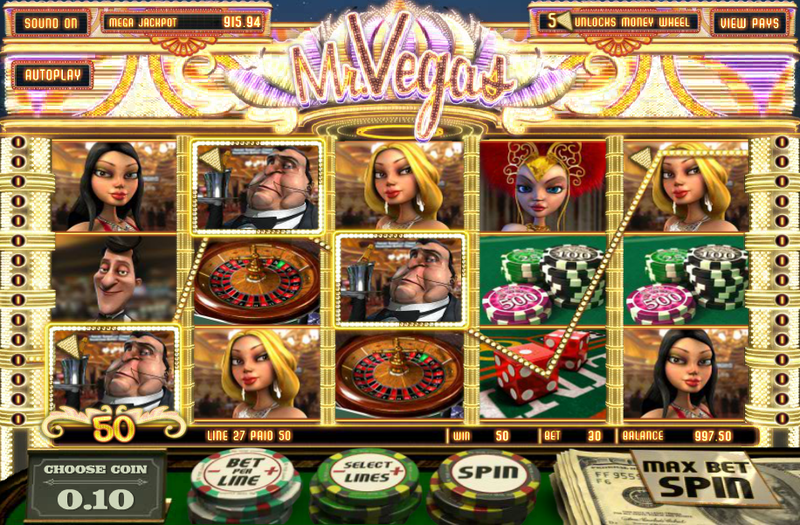 Anna Casino does not allow players from United States: Virginia .Not to worry, try these casinos instead. 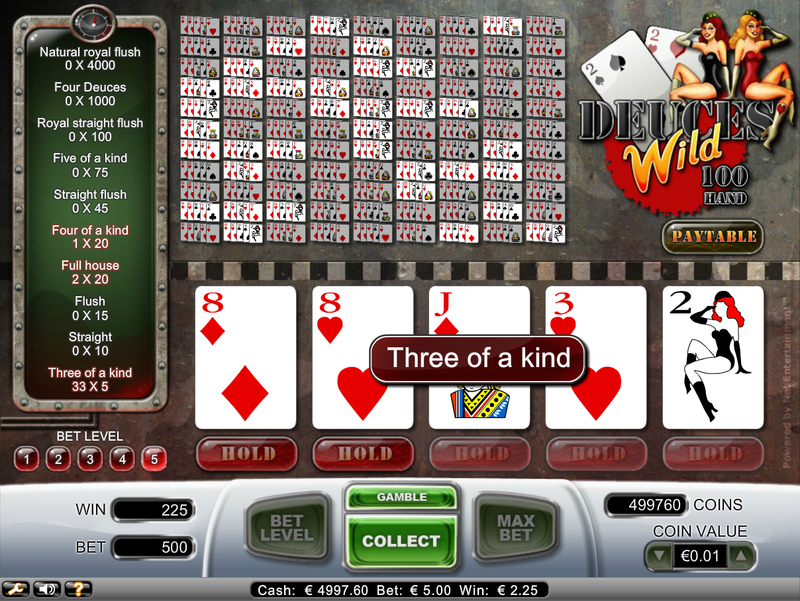 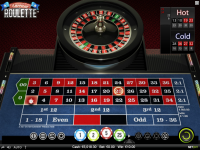 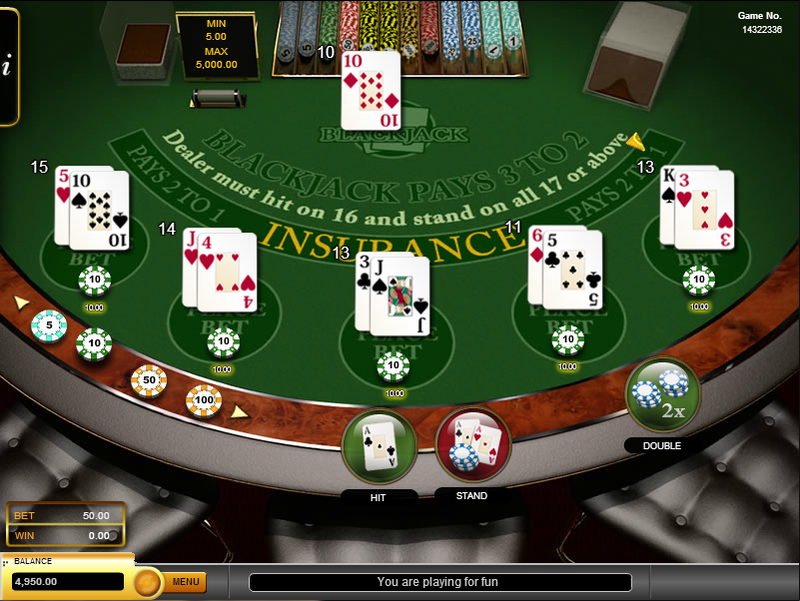 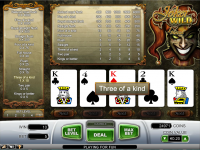 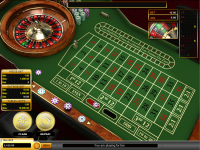 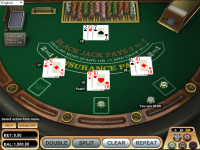 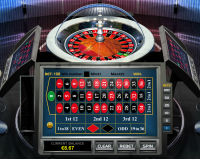 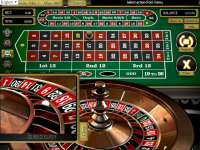 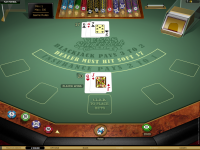 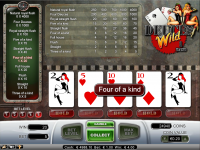 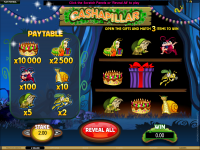 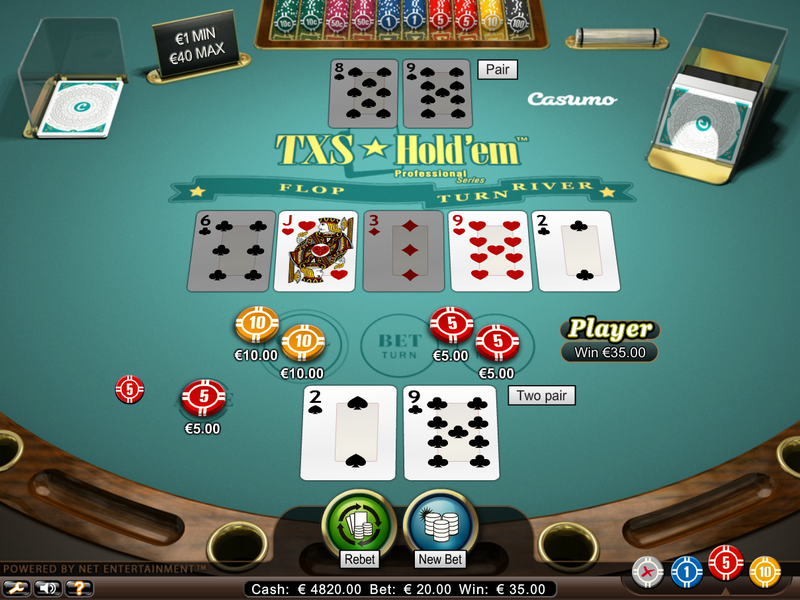 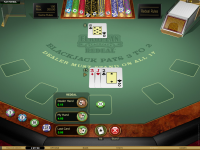 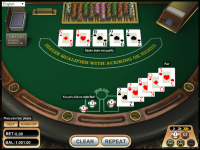 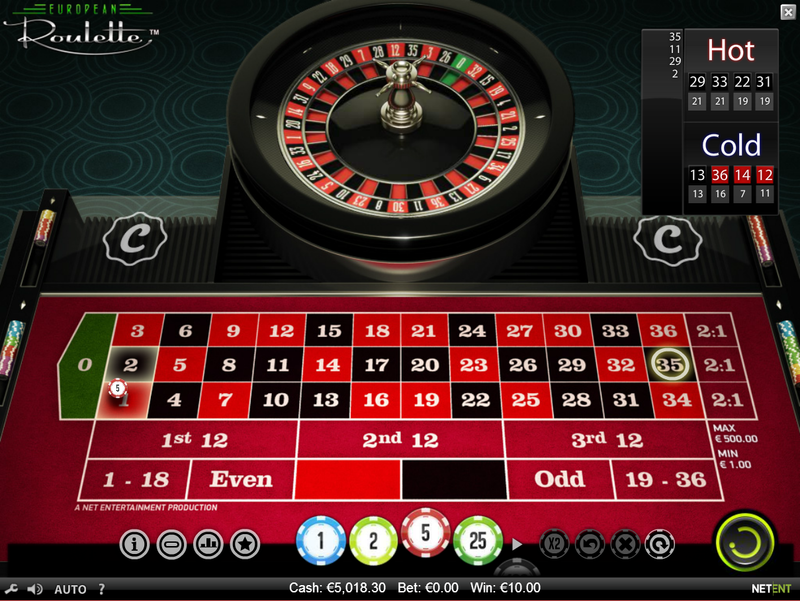 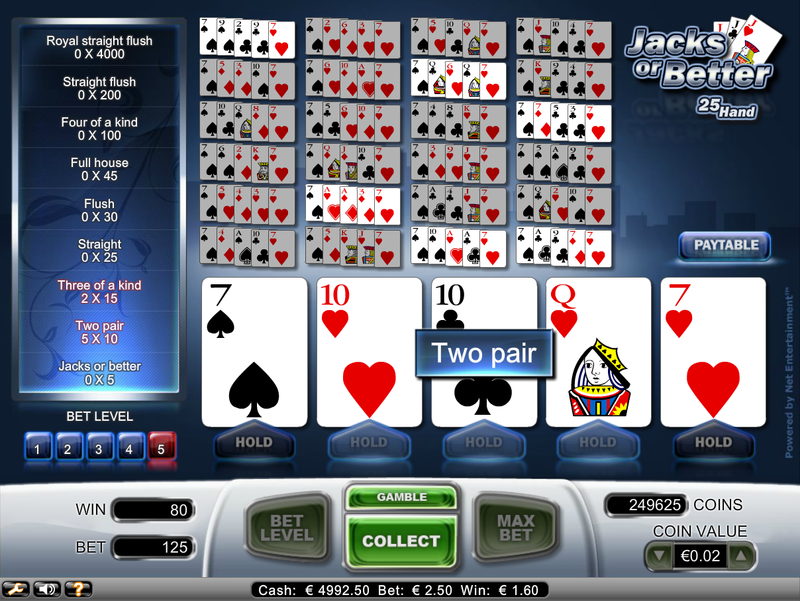 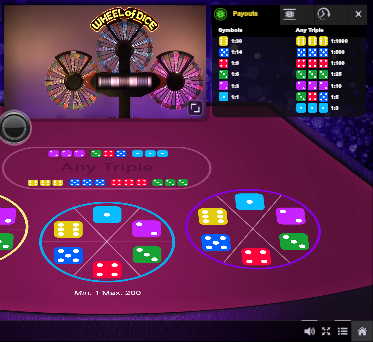 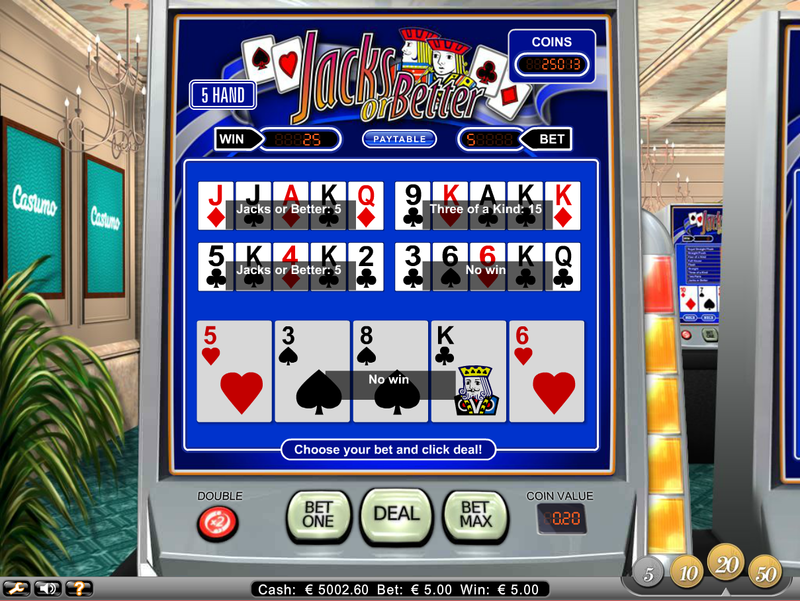 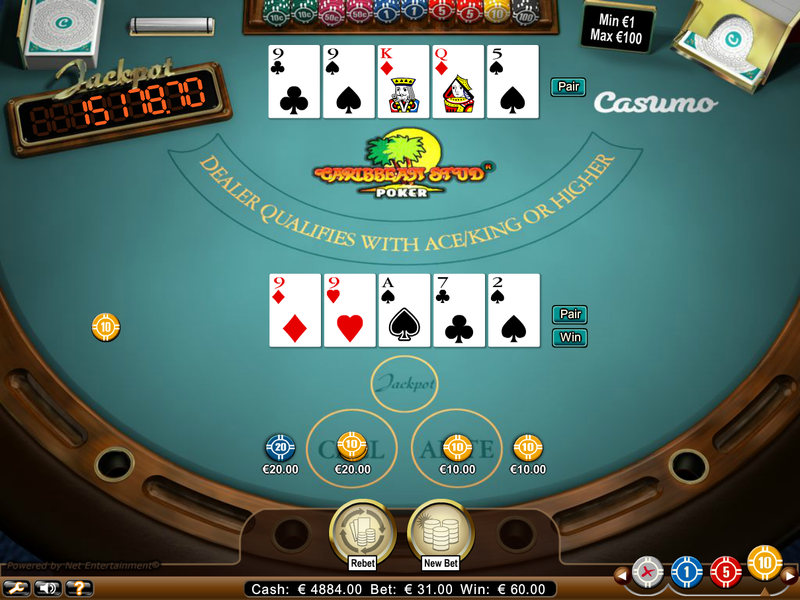 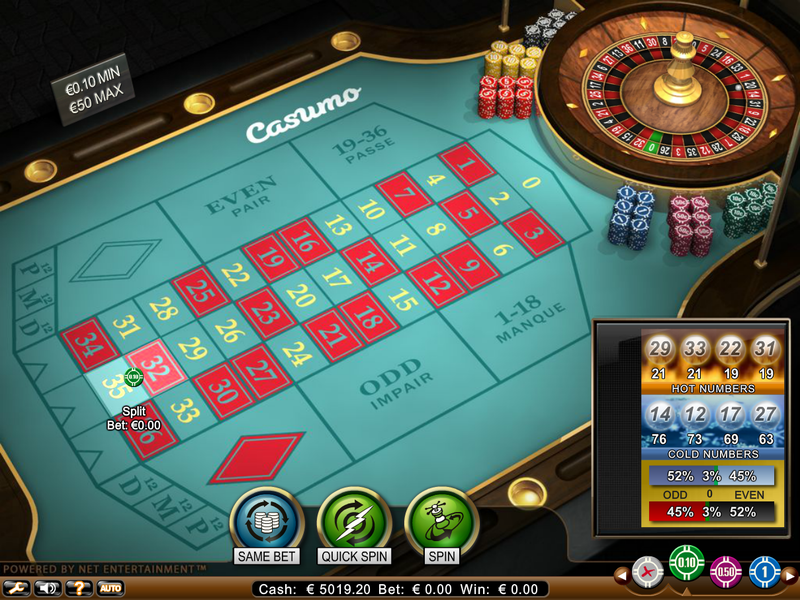 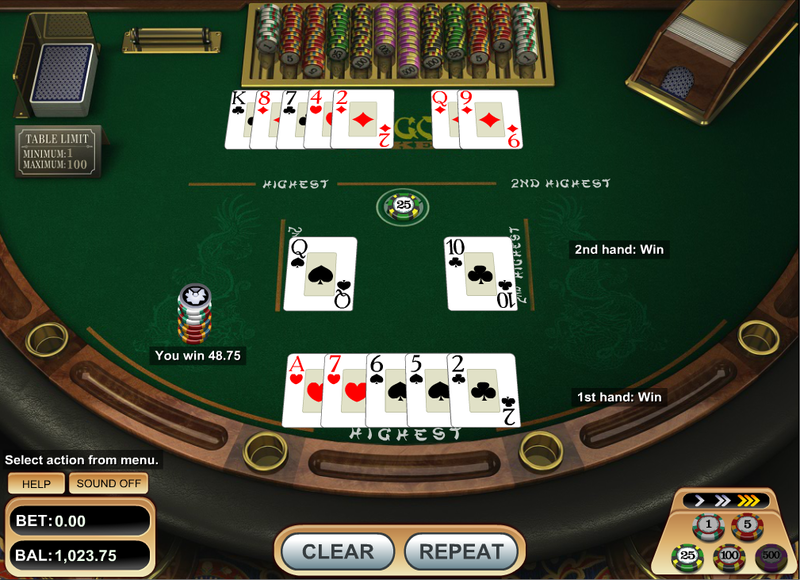 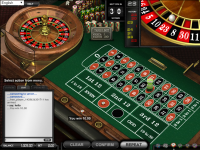 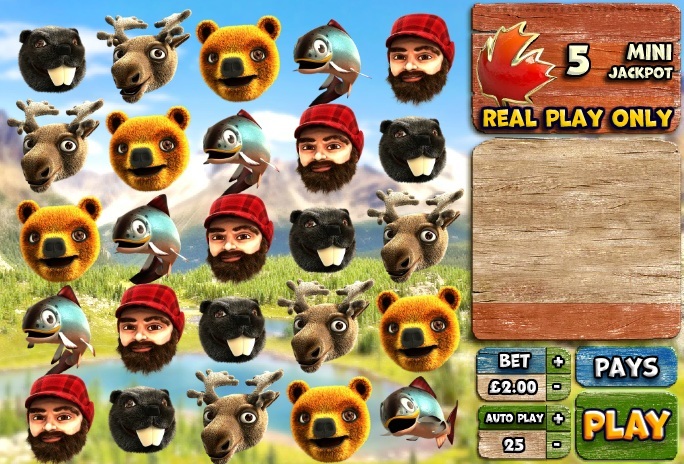 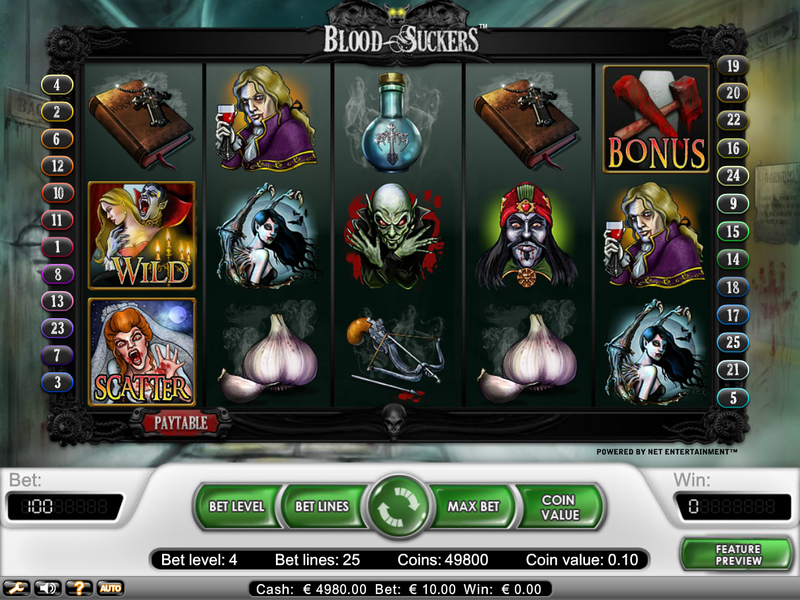 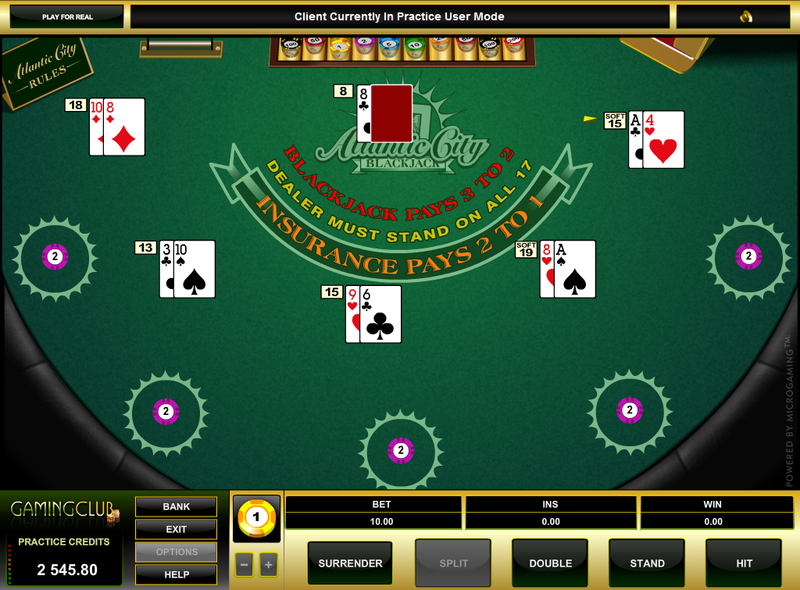 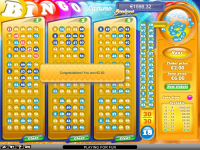 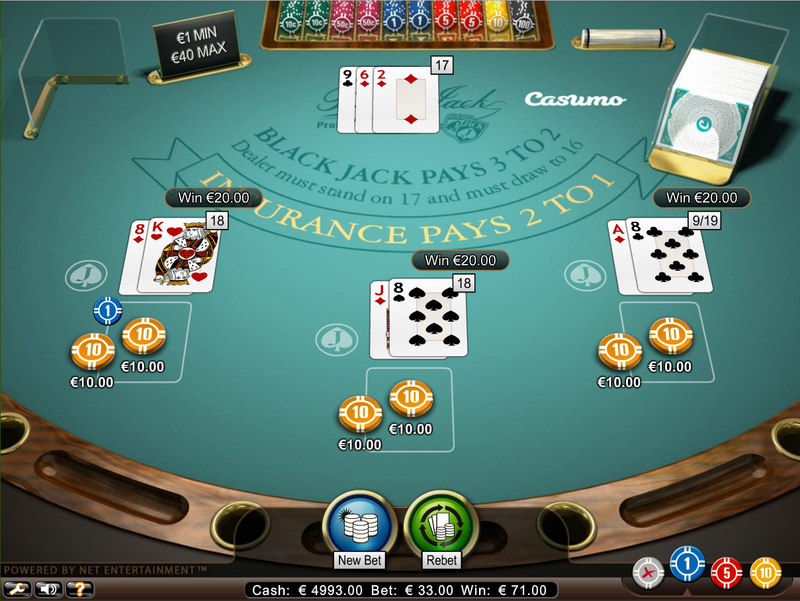 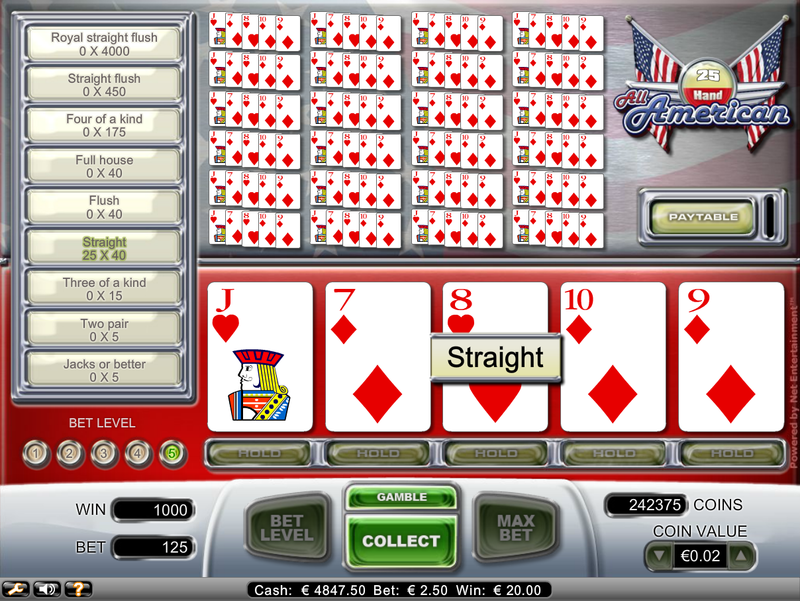 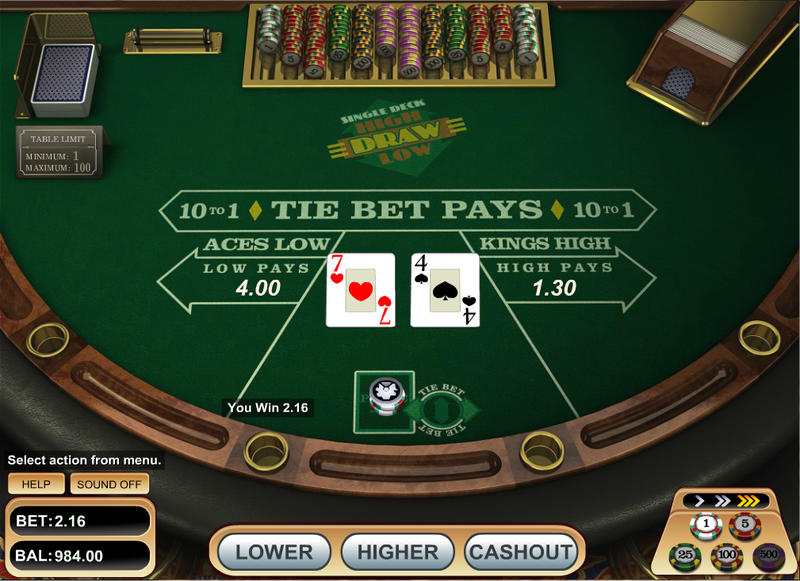 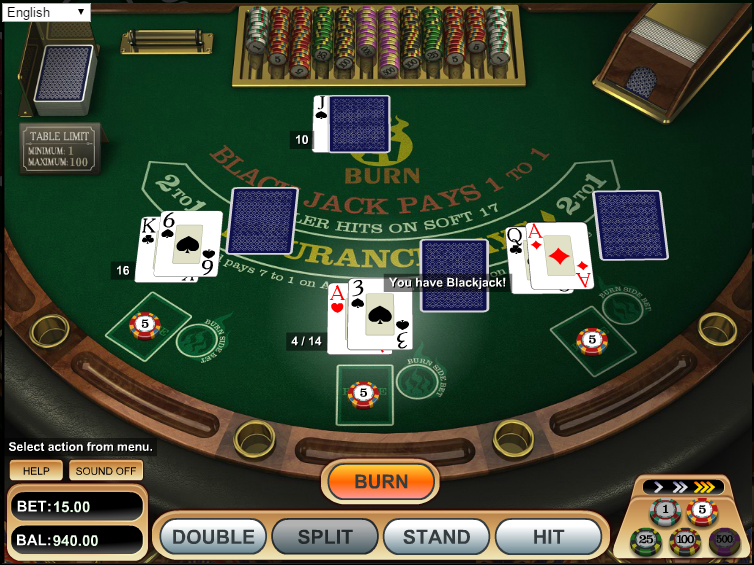 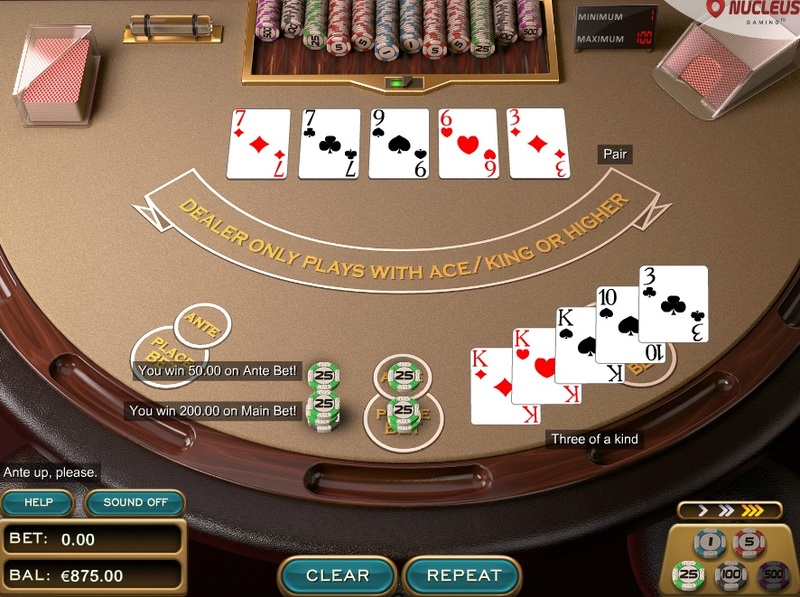 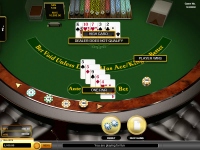 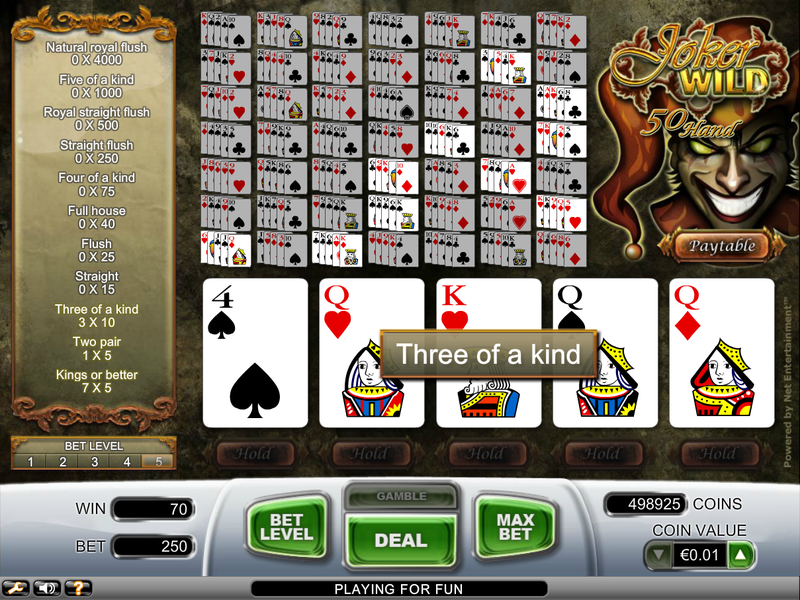 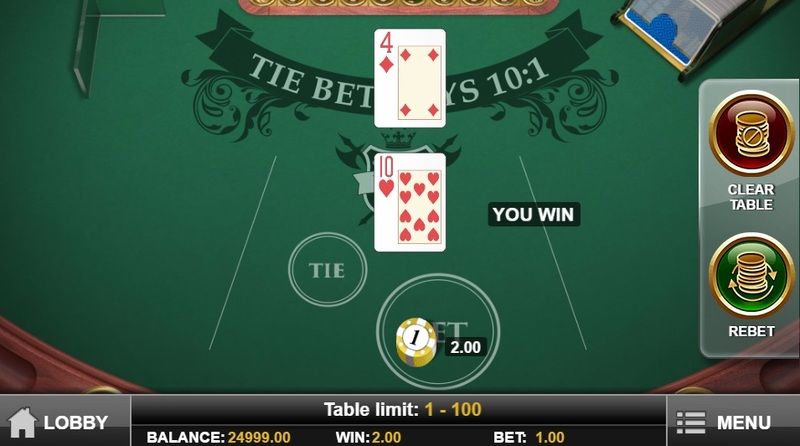 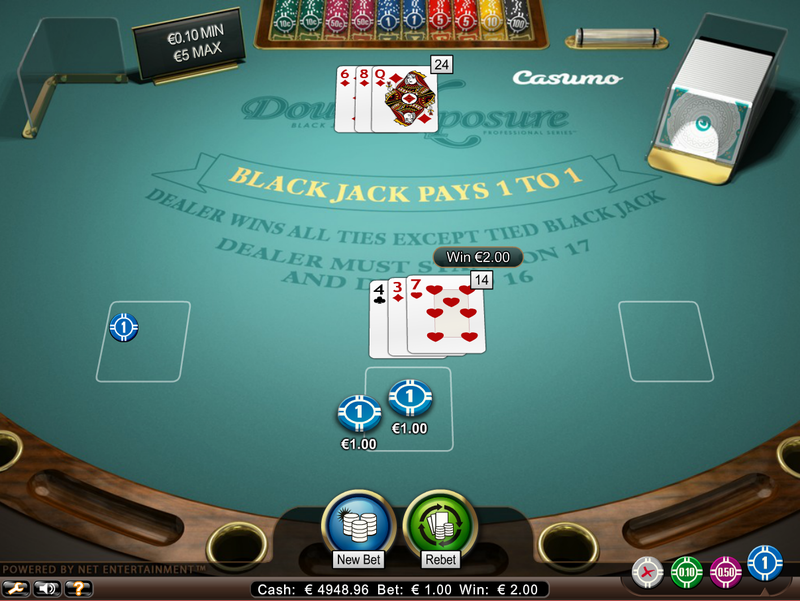 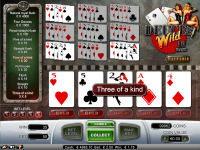 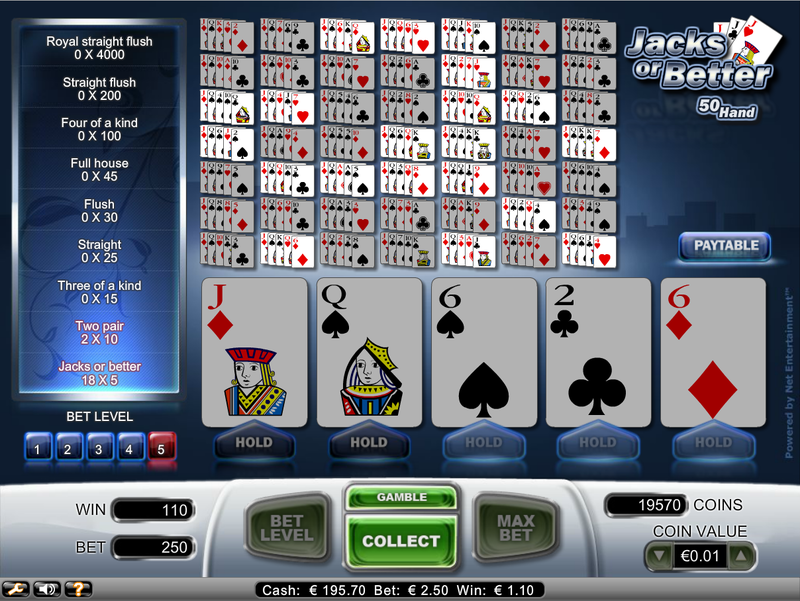 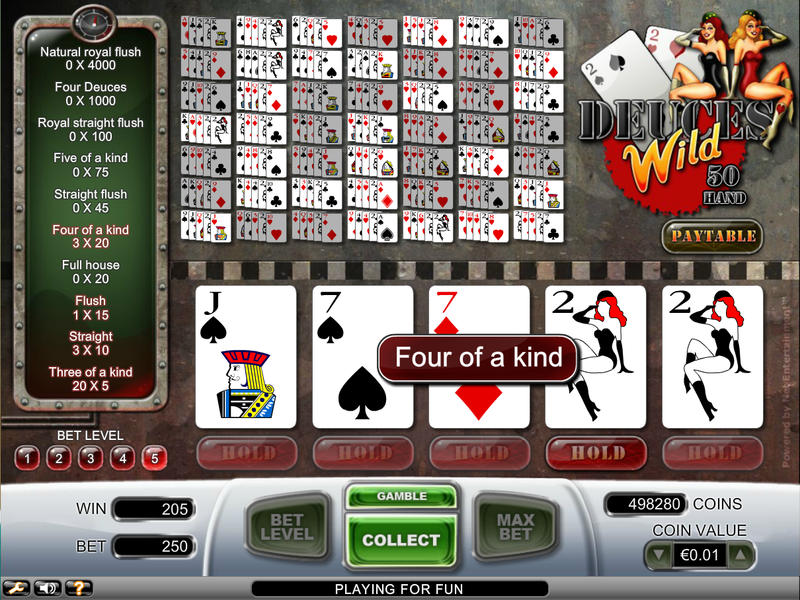 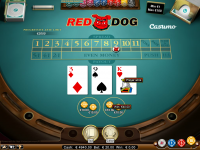 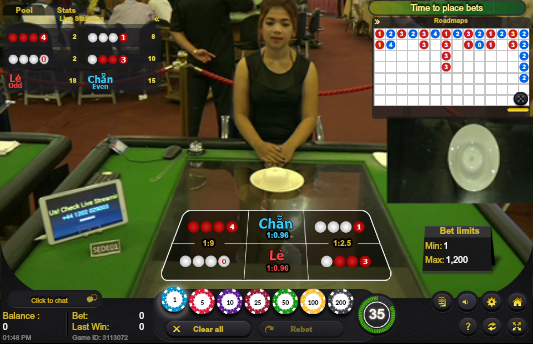 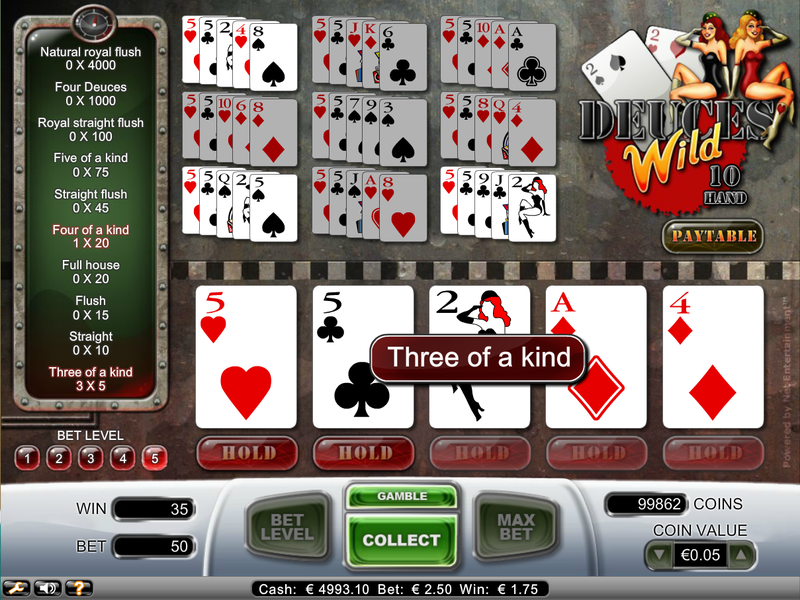 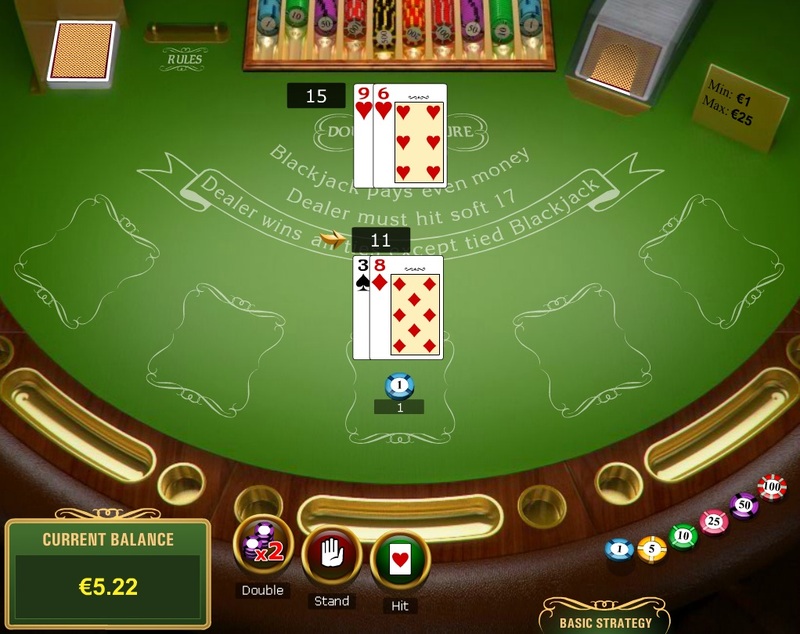 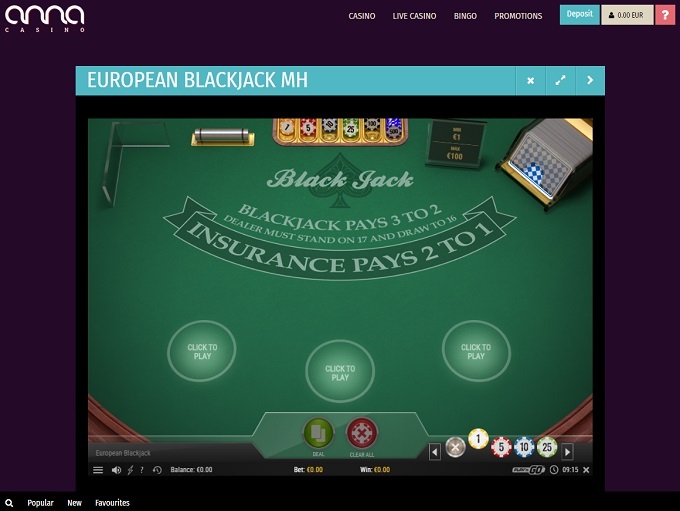 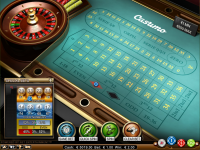 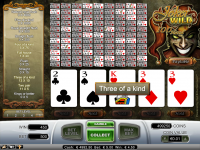 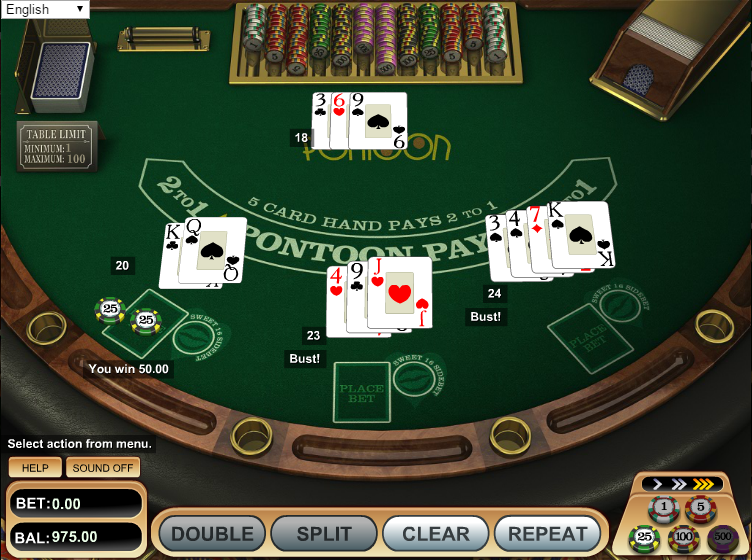 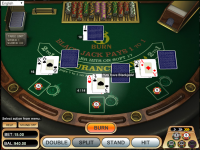 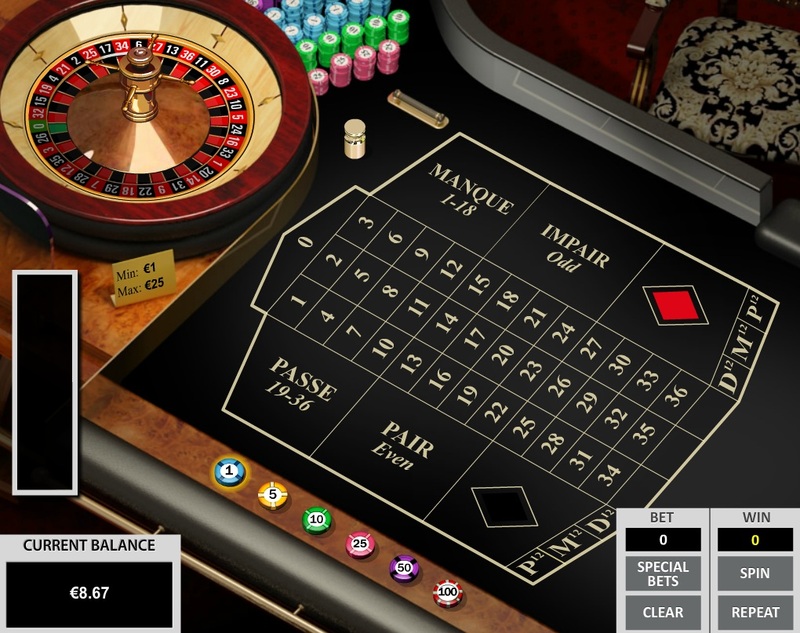 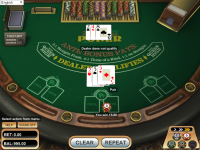 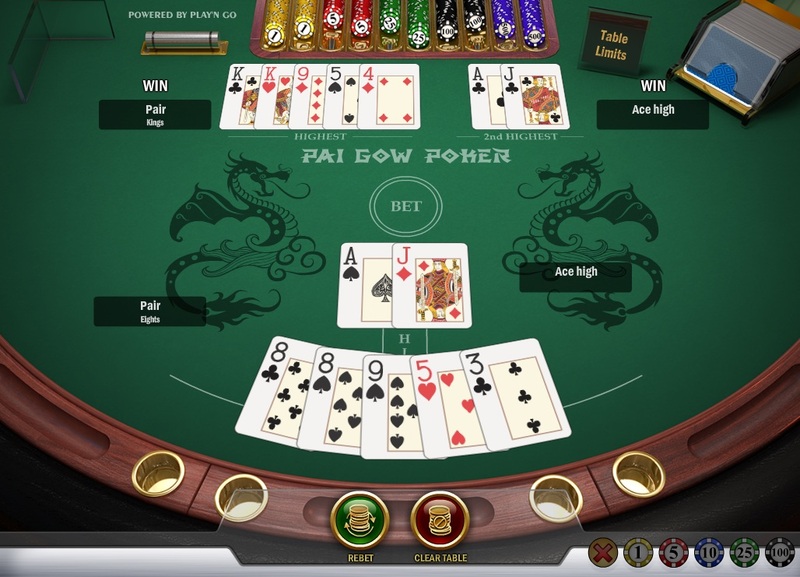 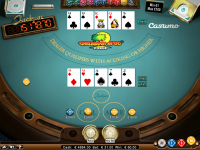 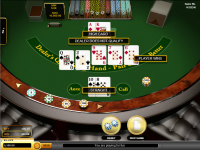 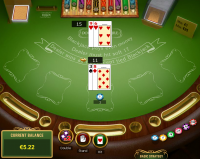 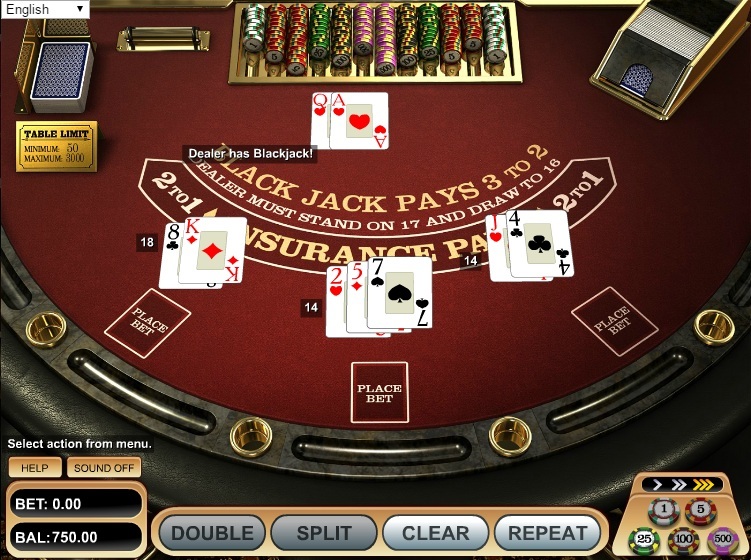 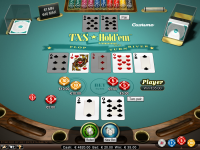 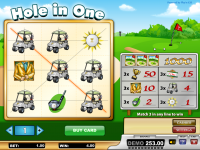 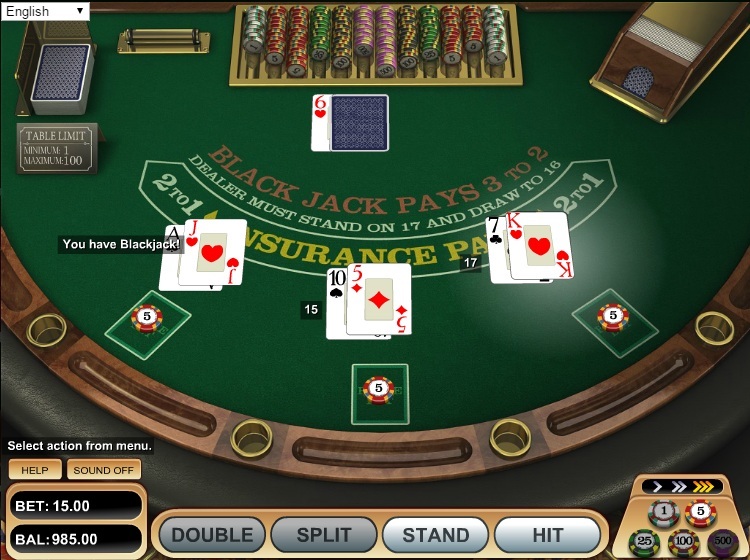 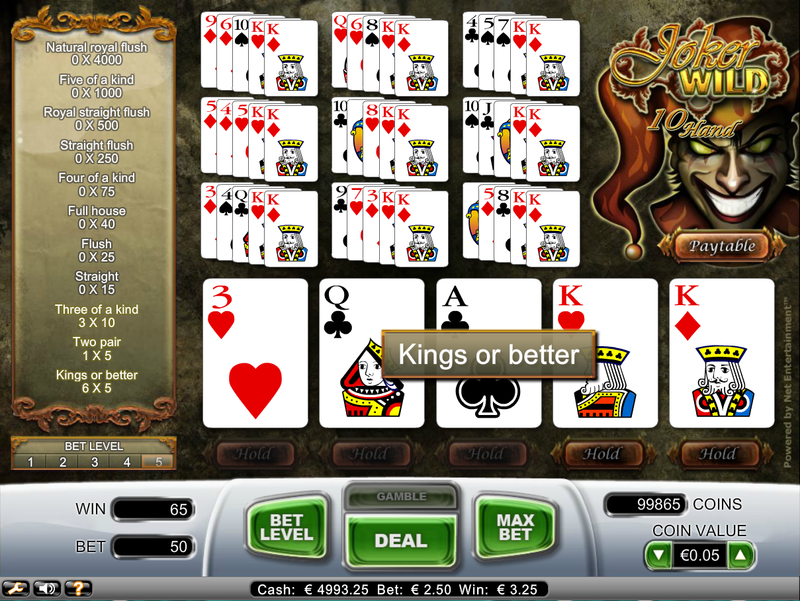 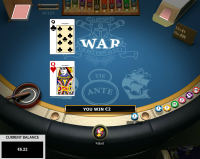 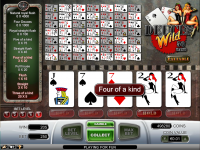 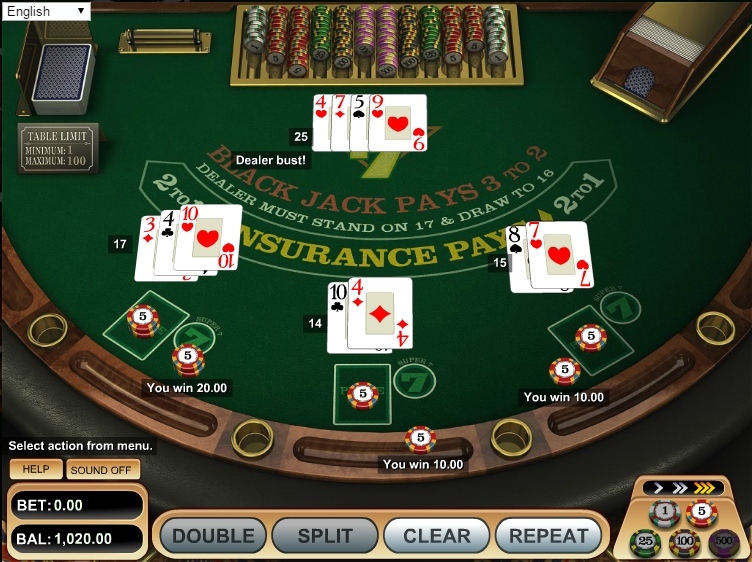 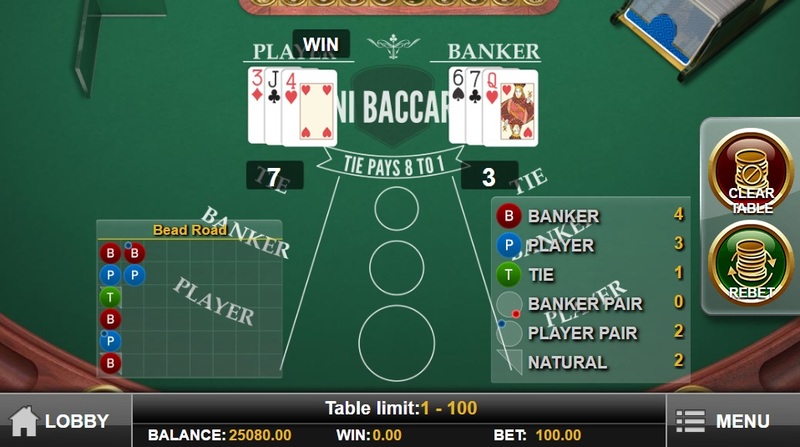 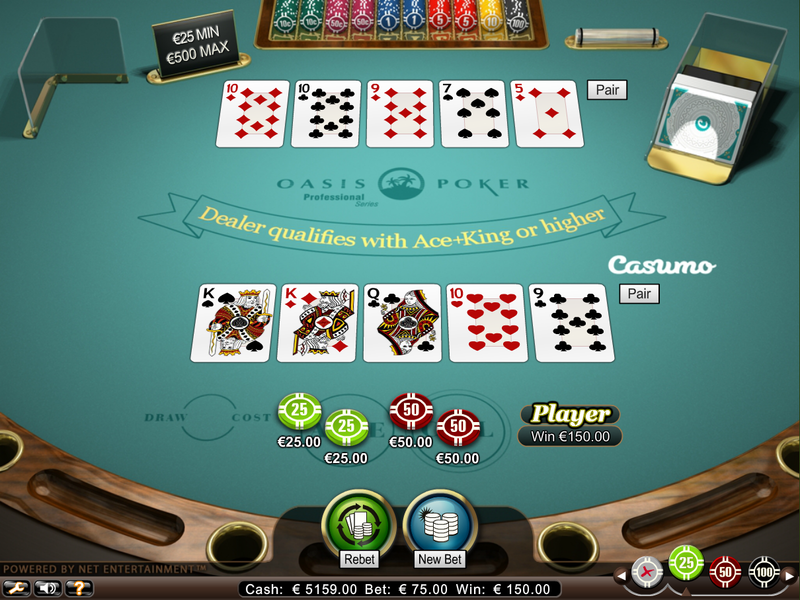 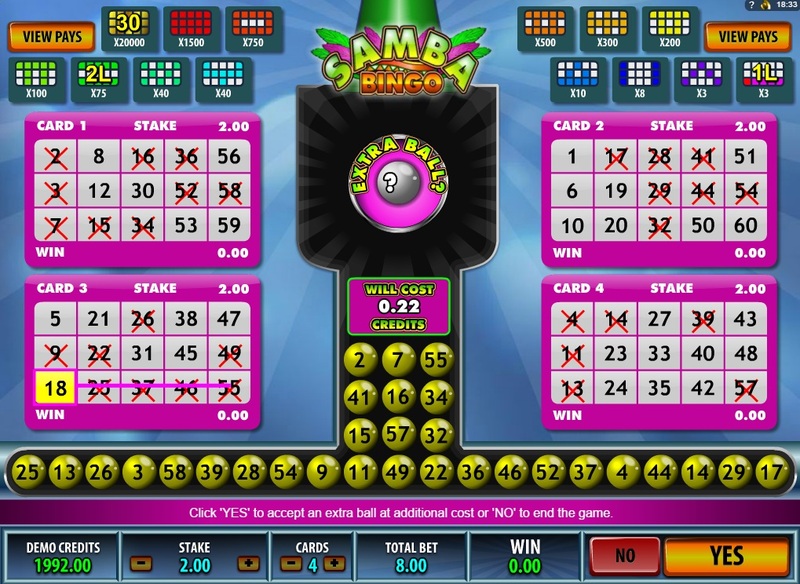 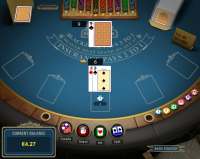 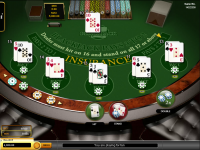 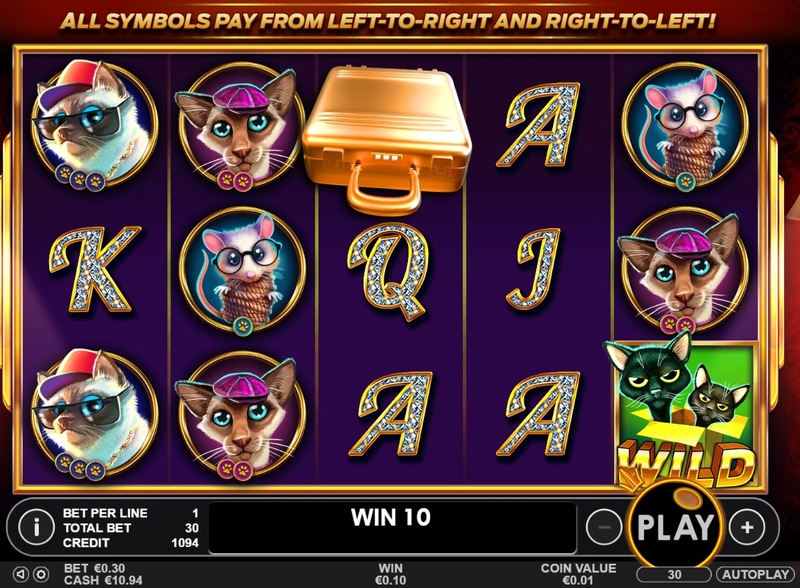 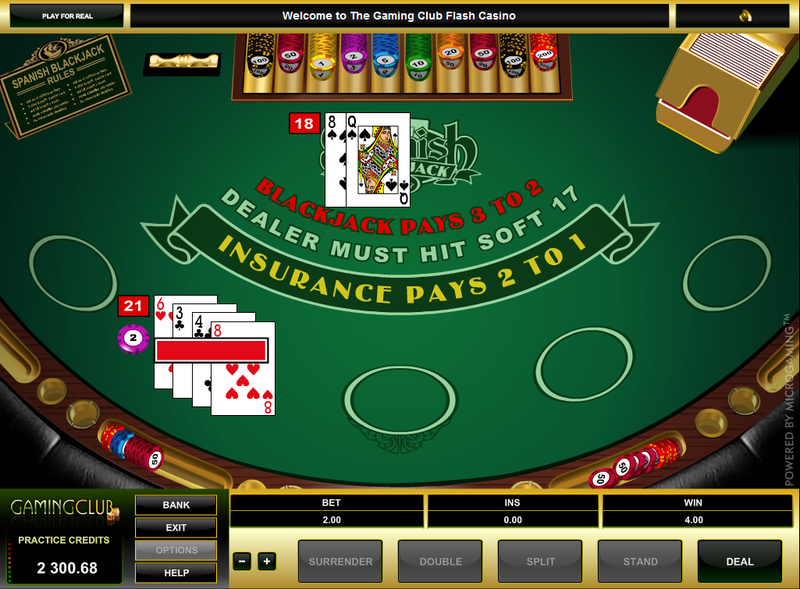 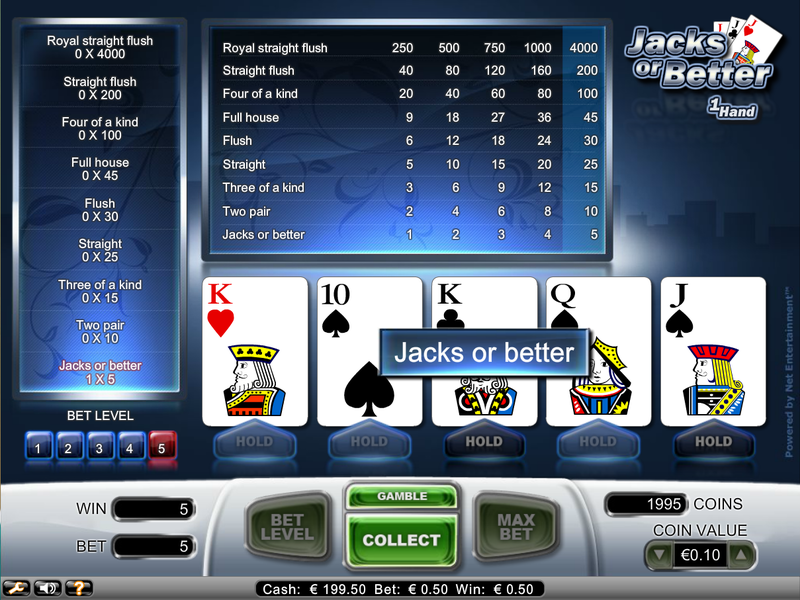 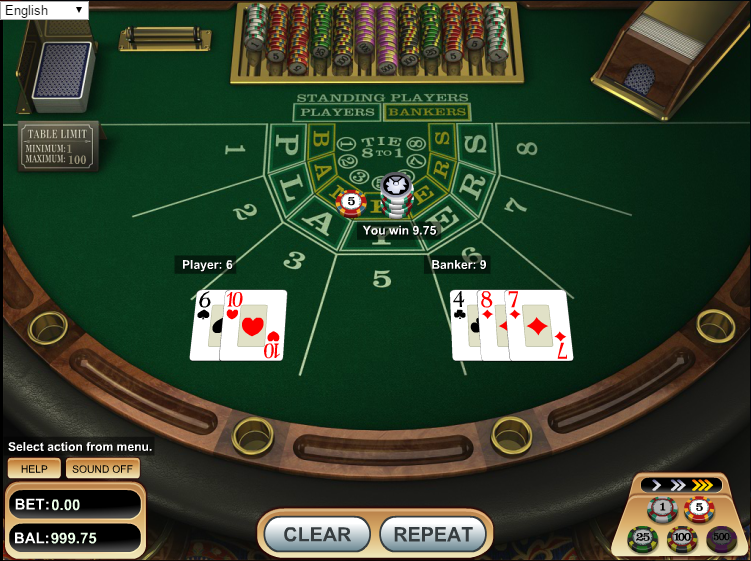 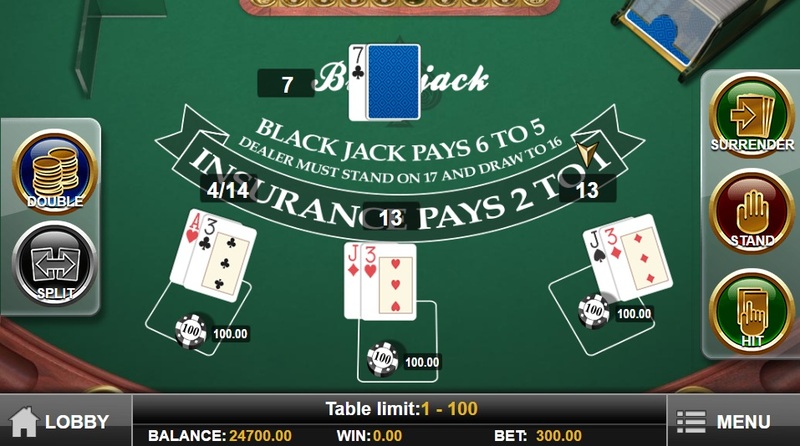 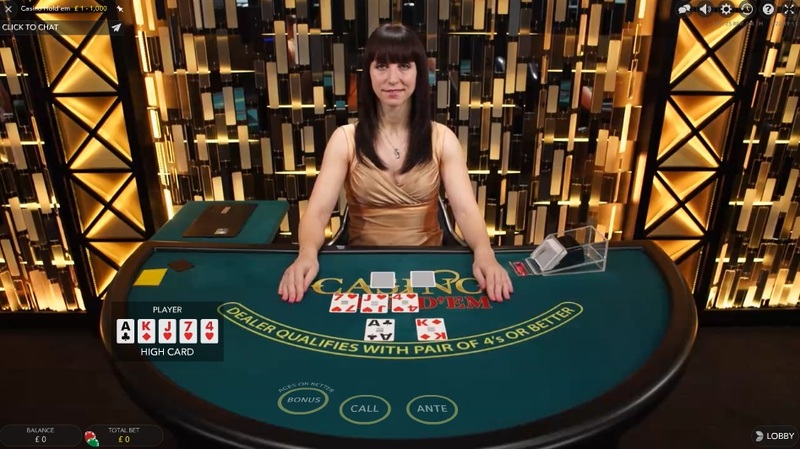 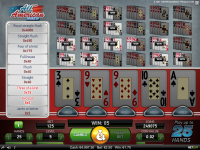 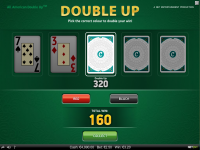 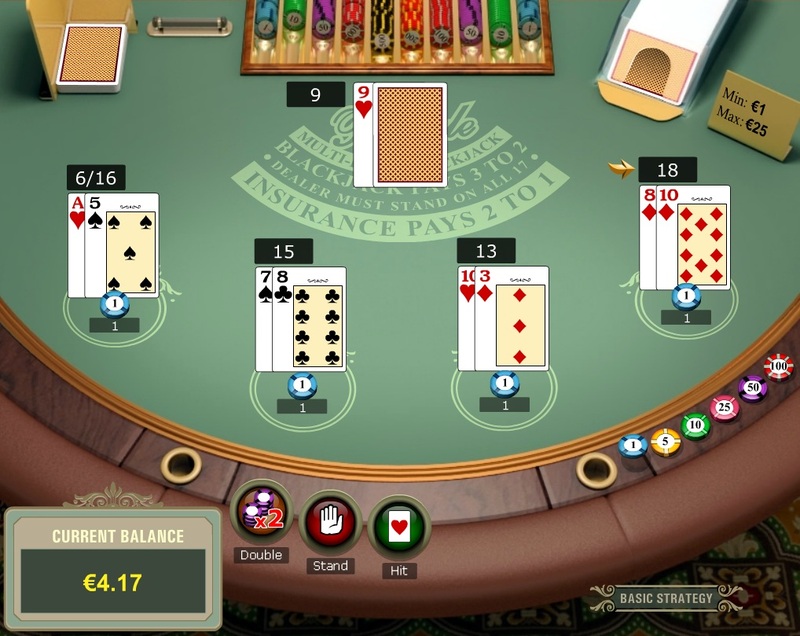 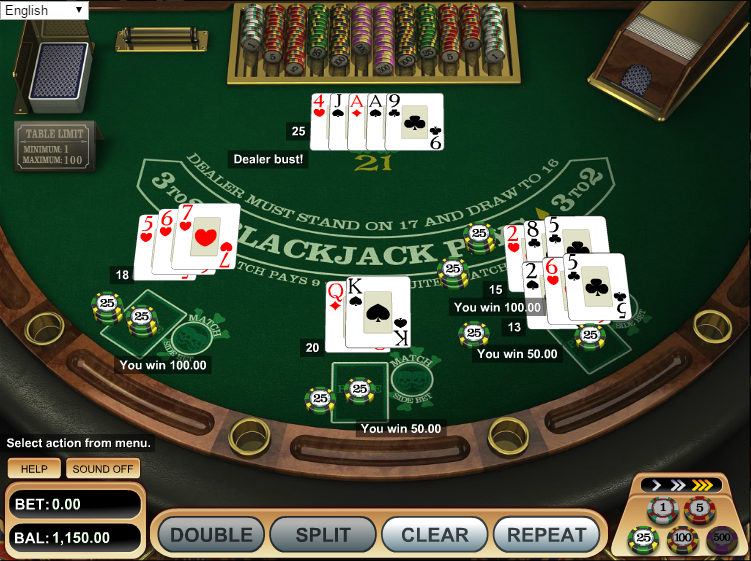 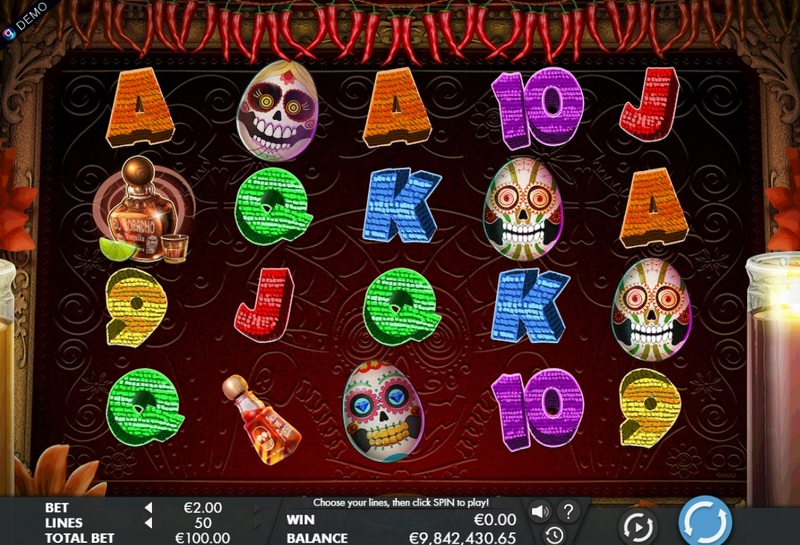 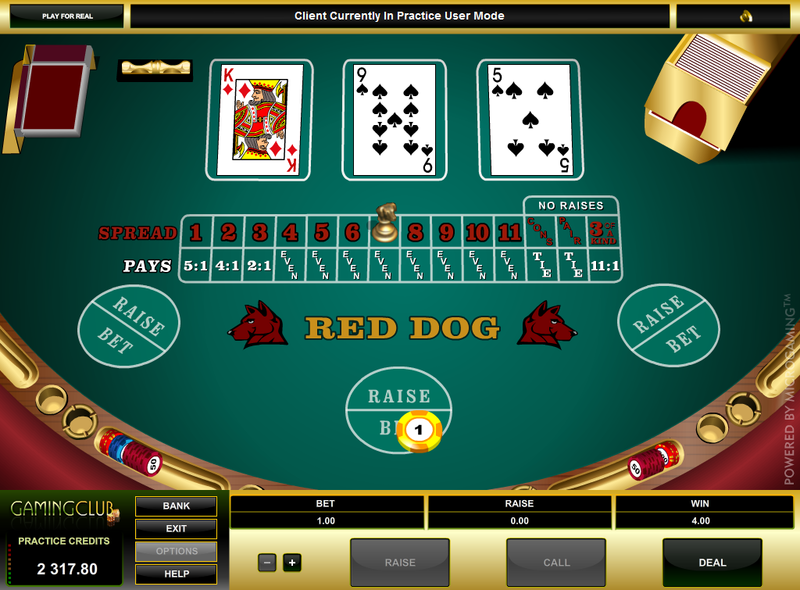 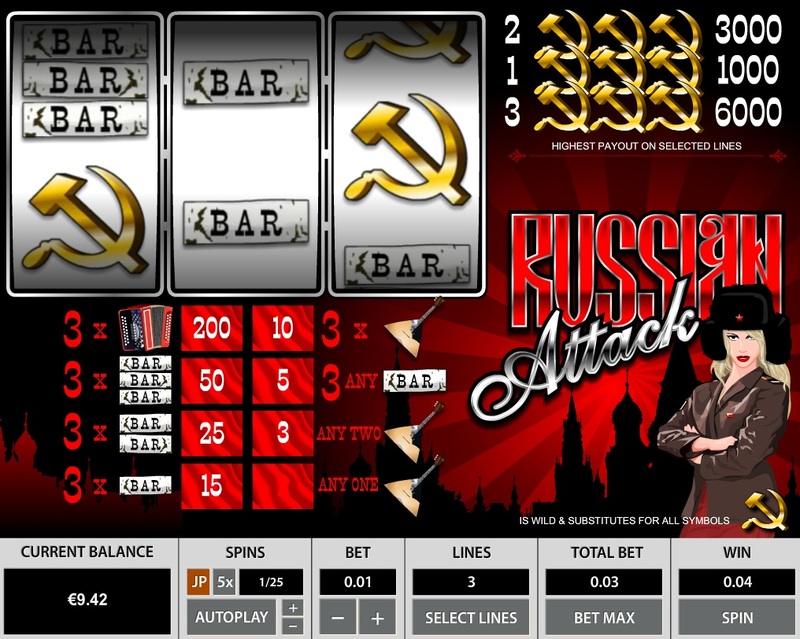 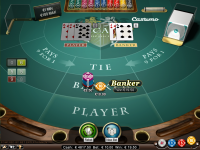 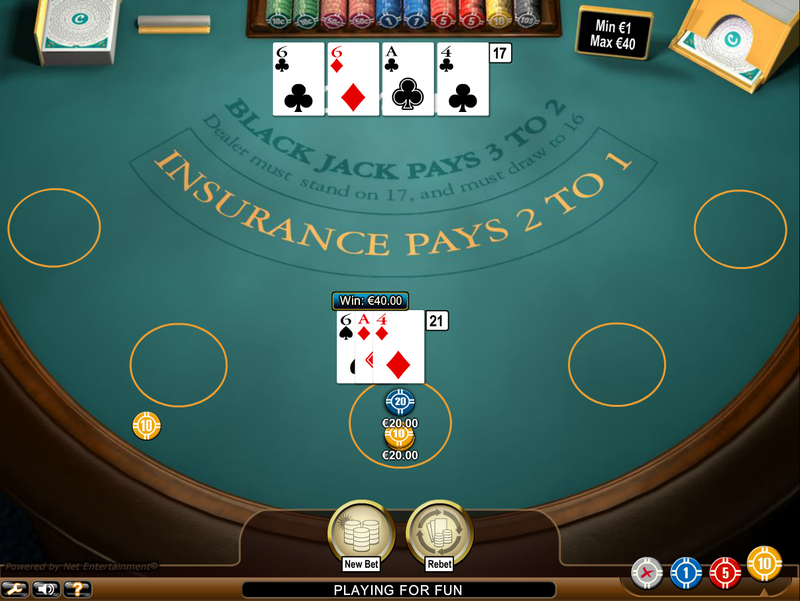 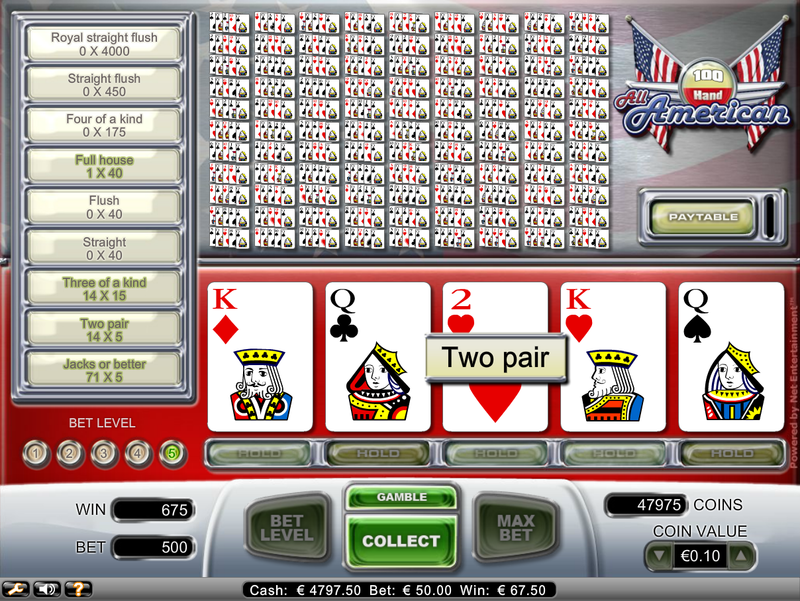 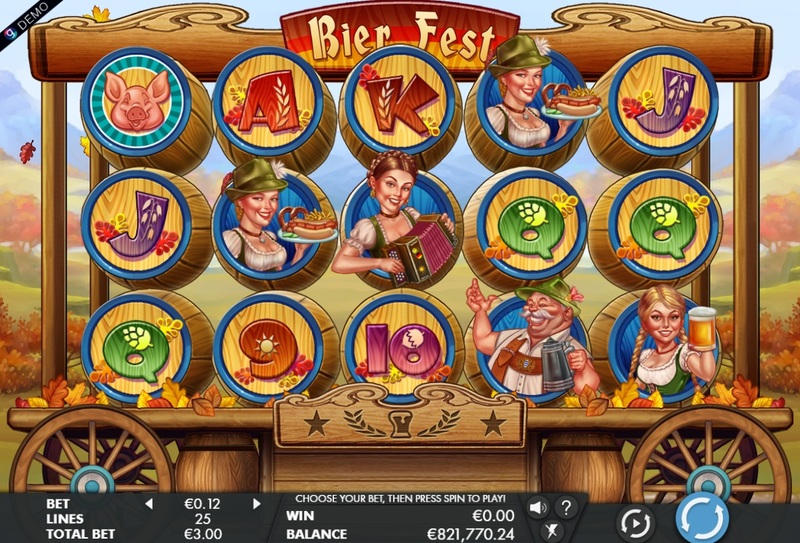 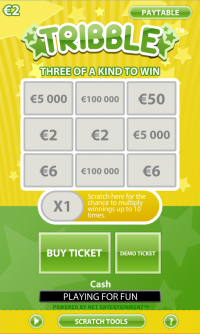 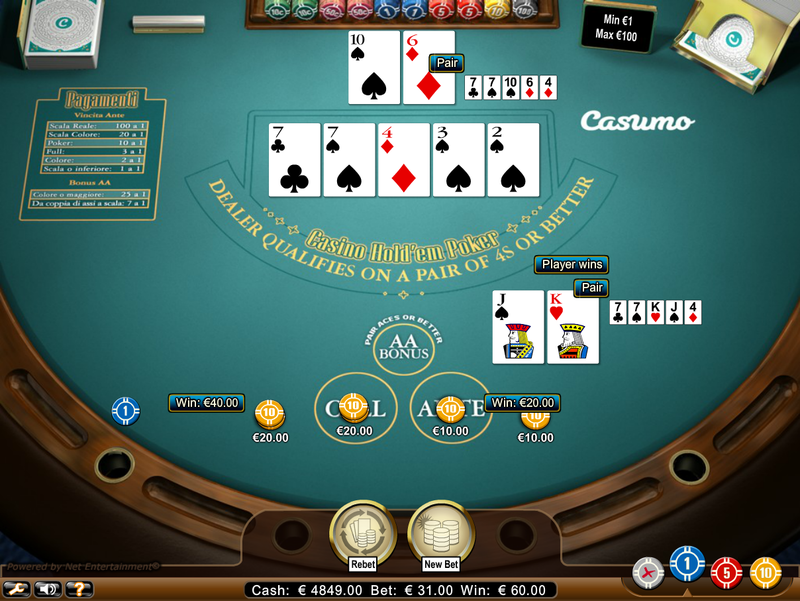 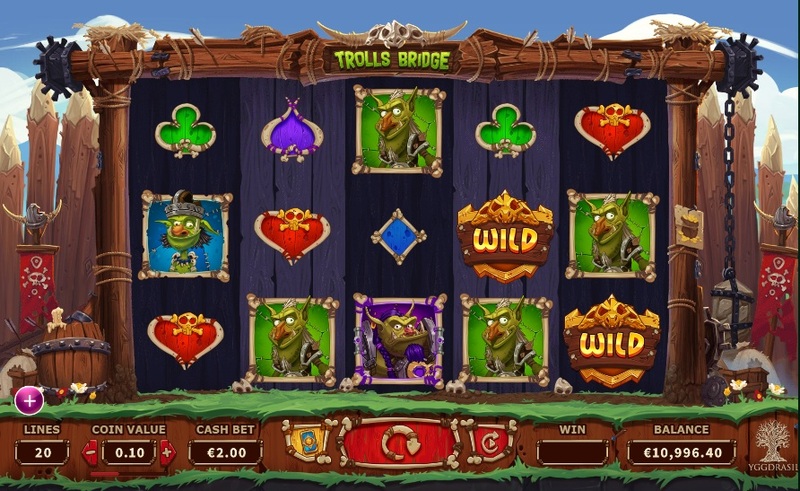 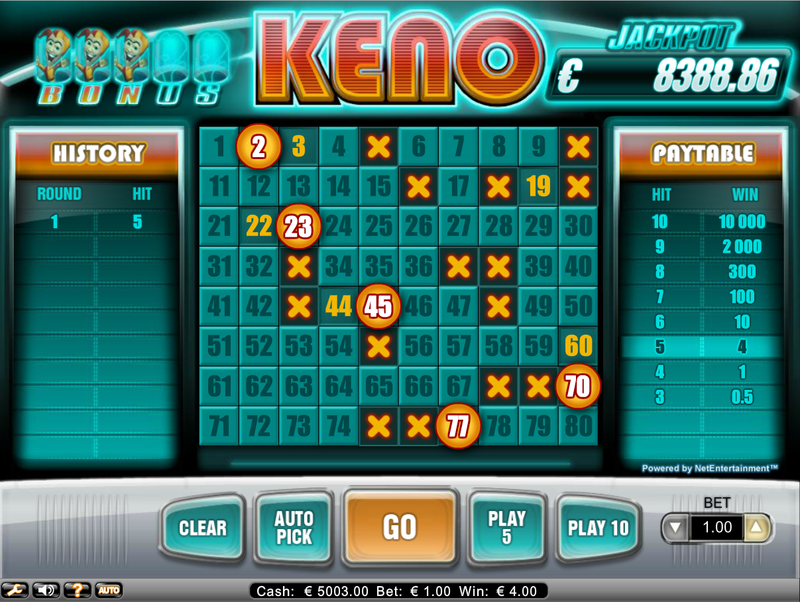 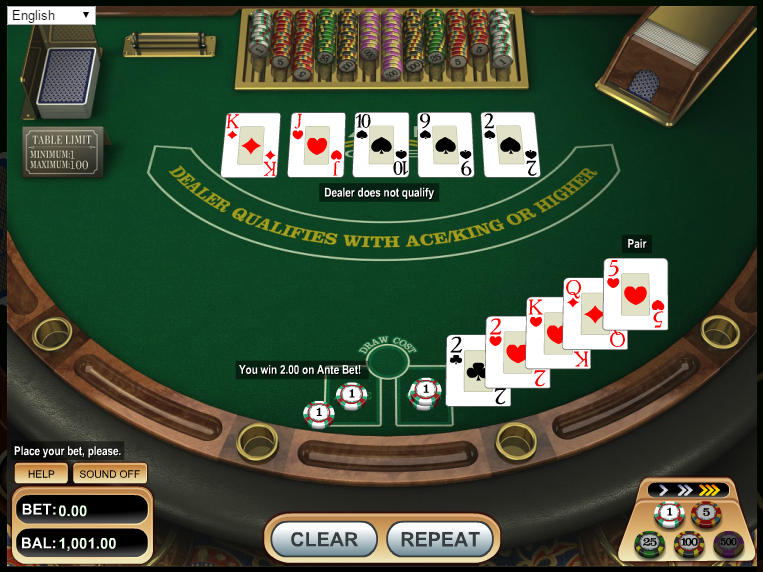 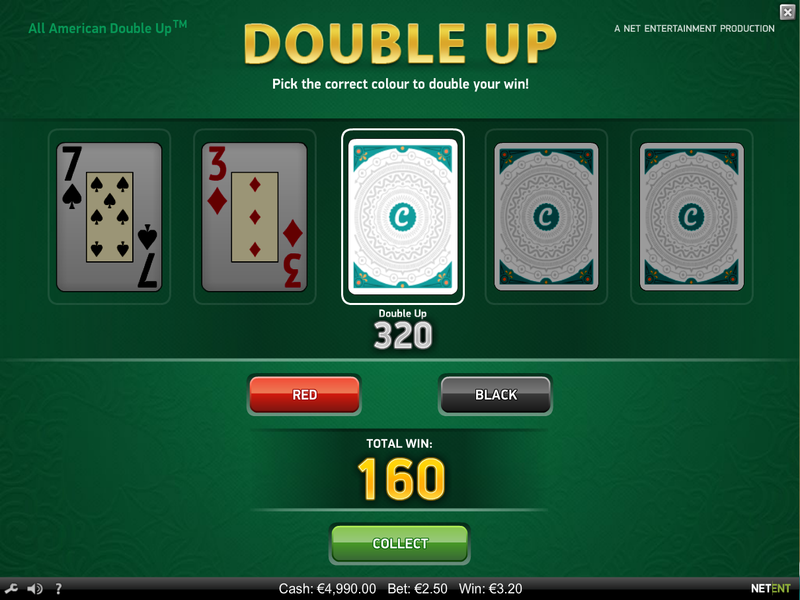 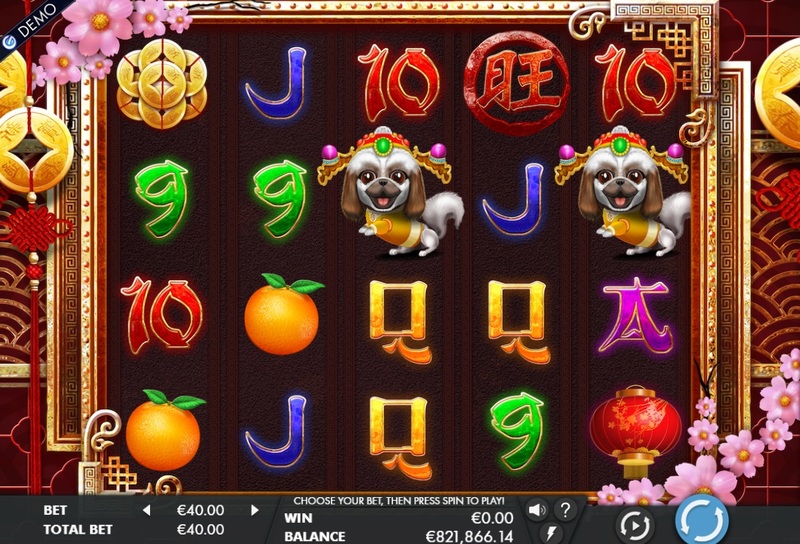 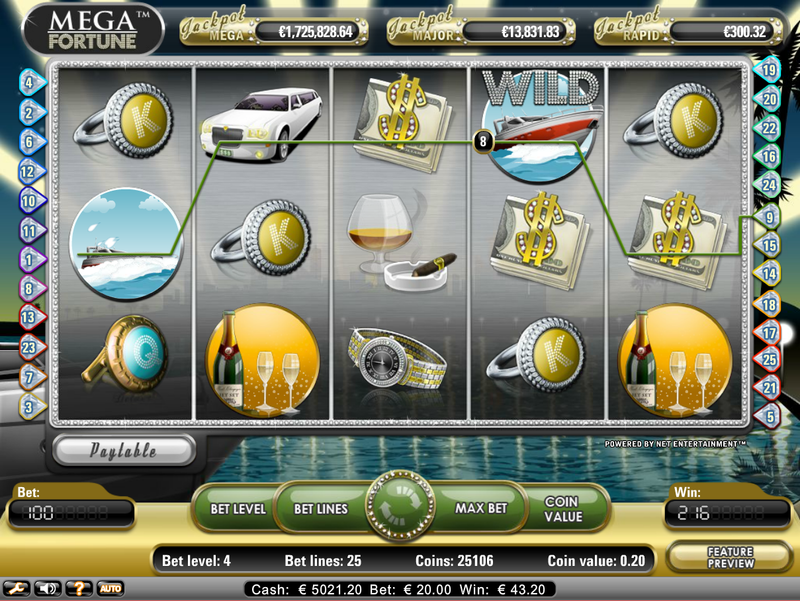 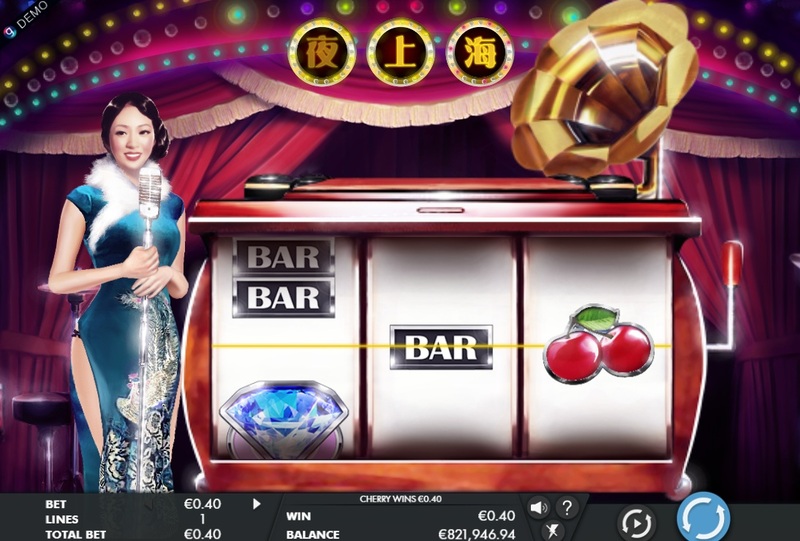 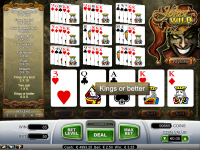 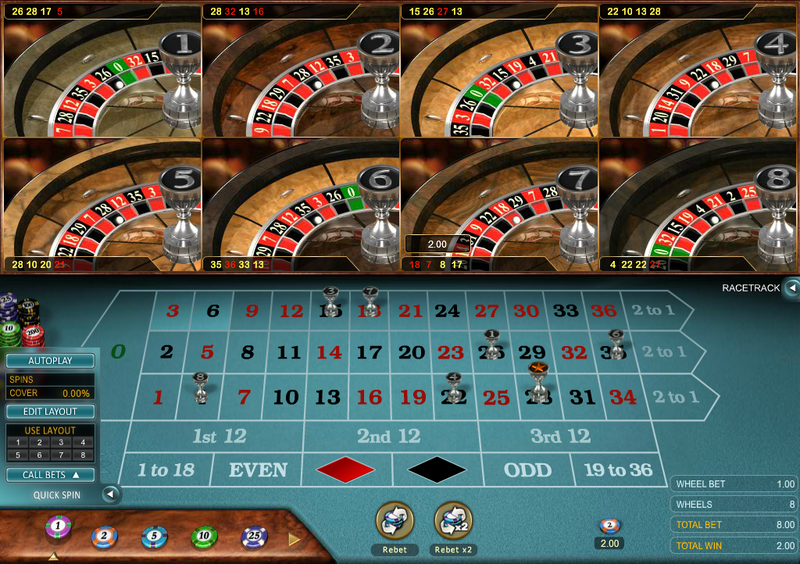 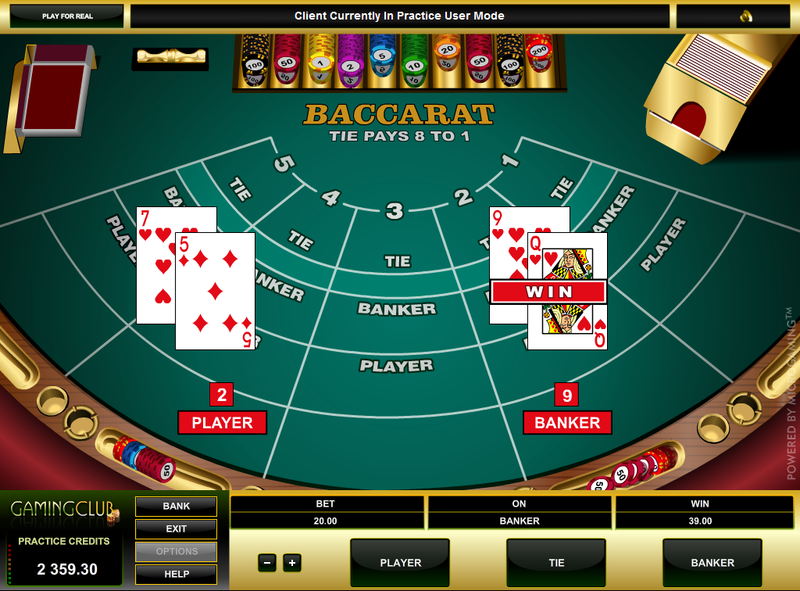 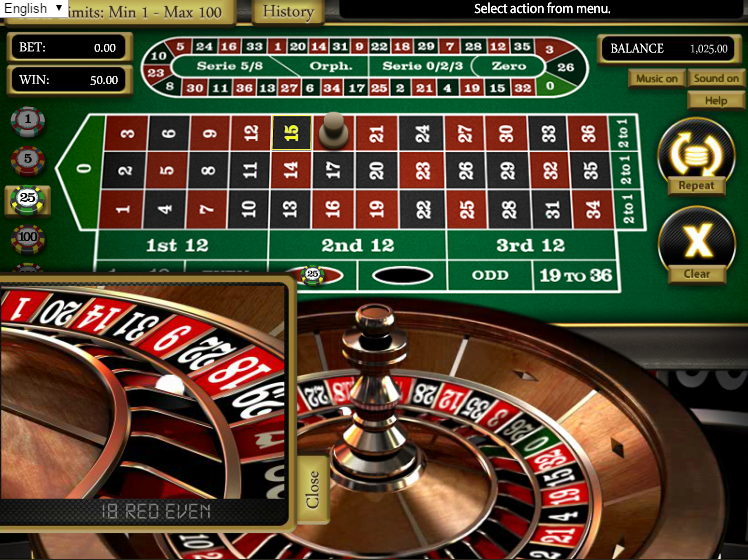 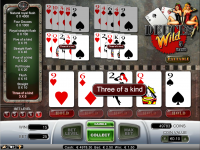 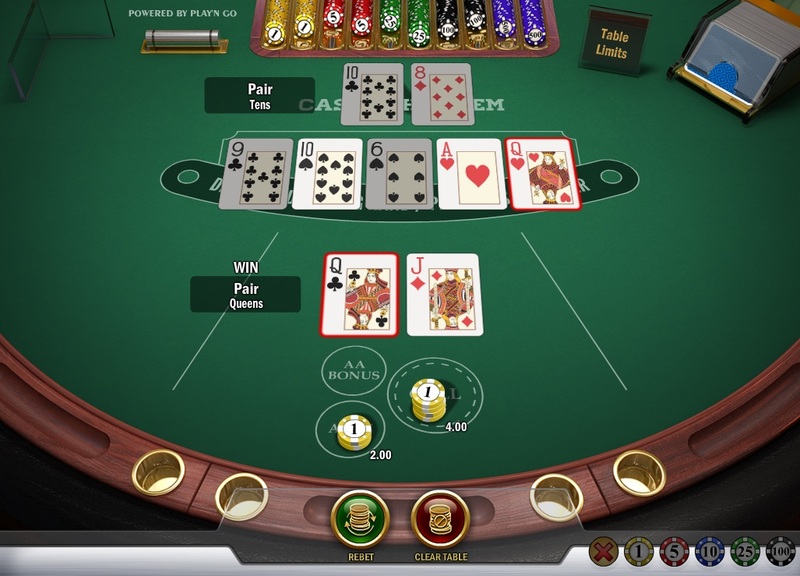 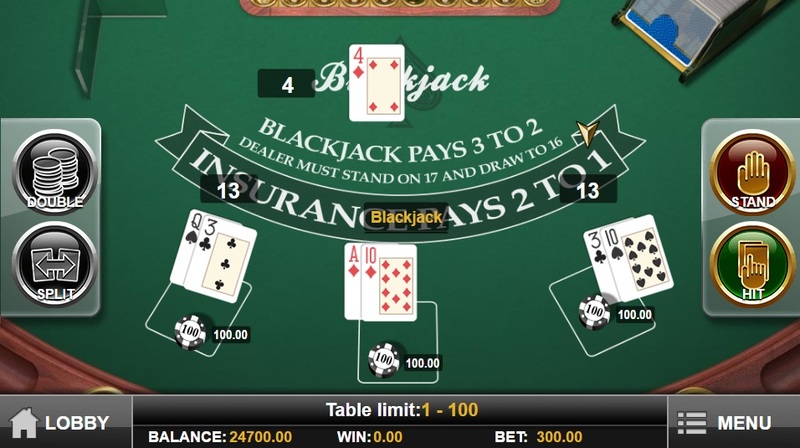 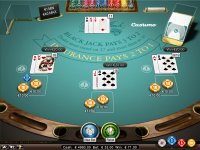 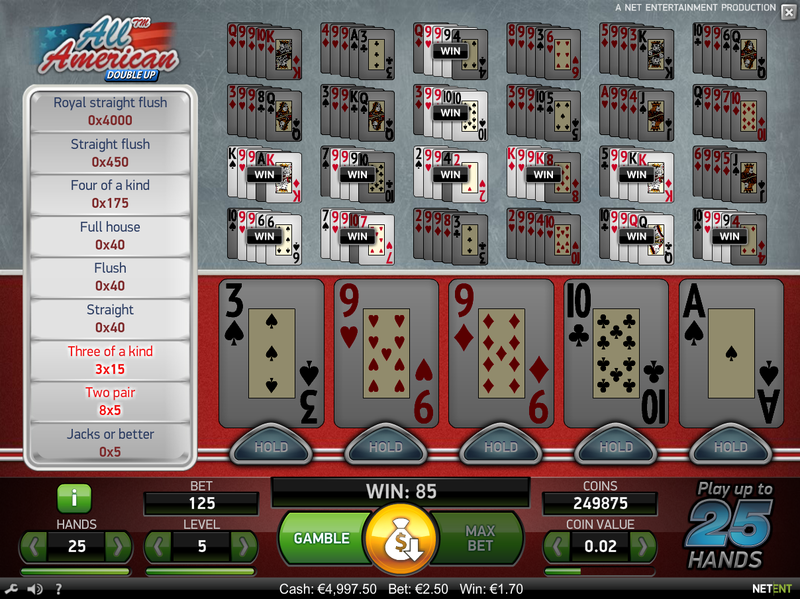 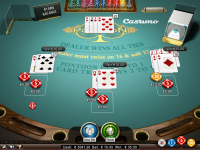 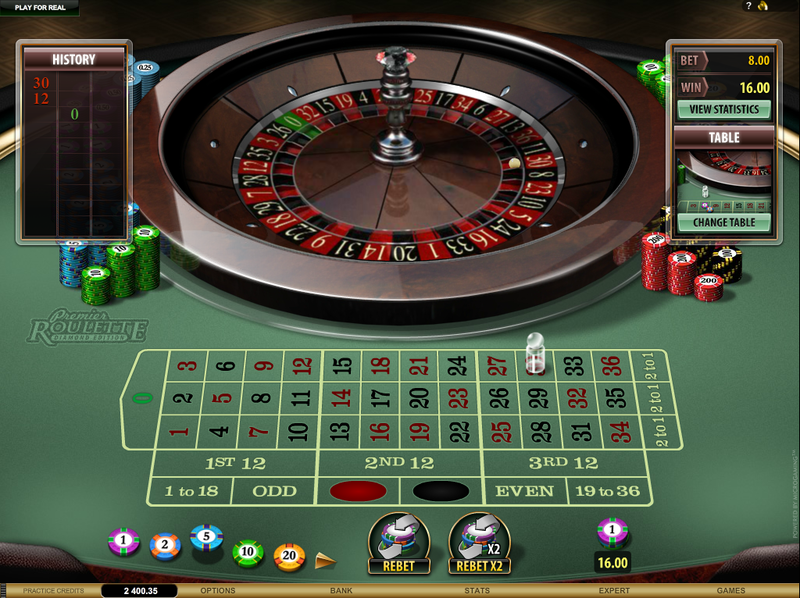 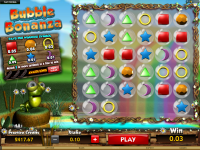 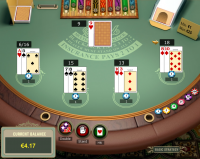 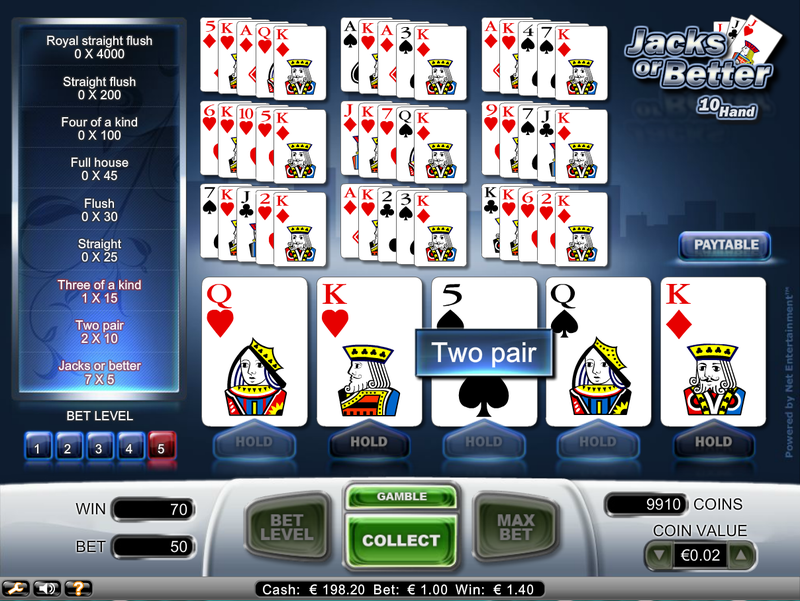 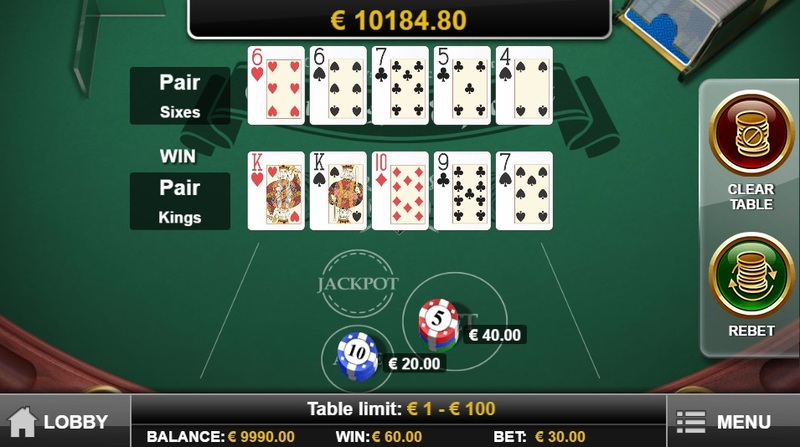 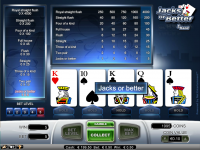 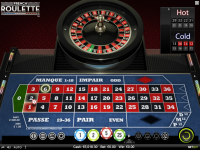 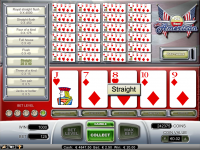 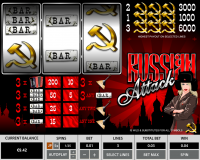 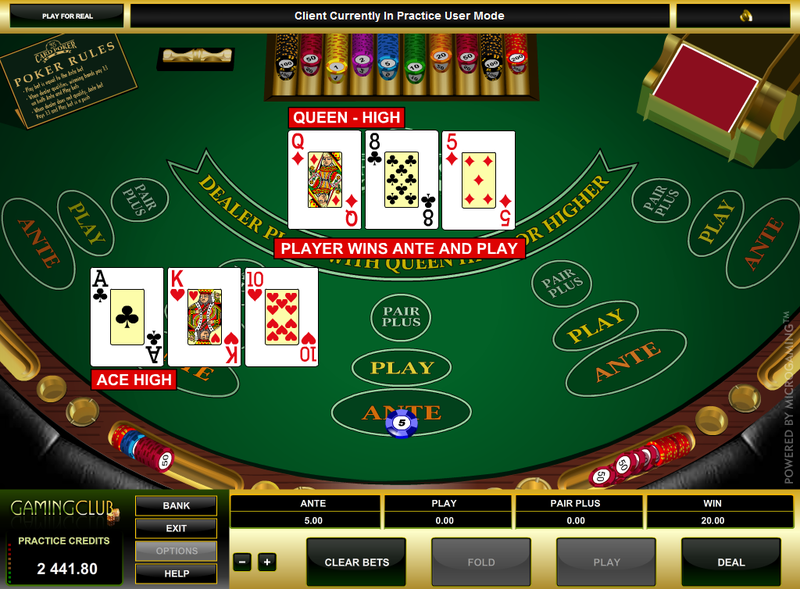 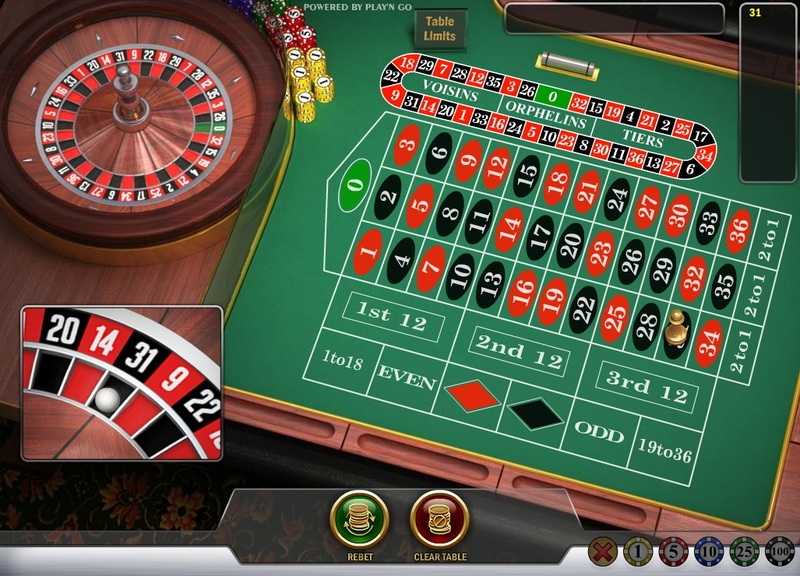 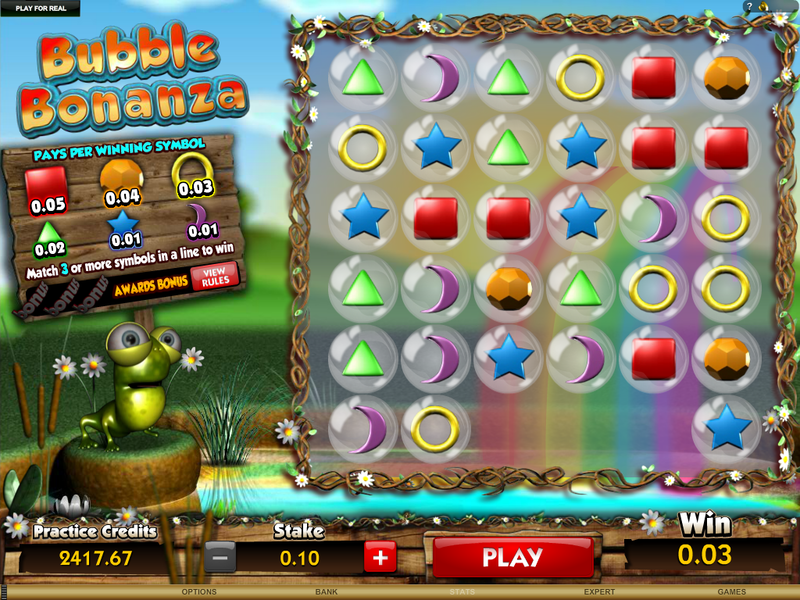 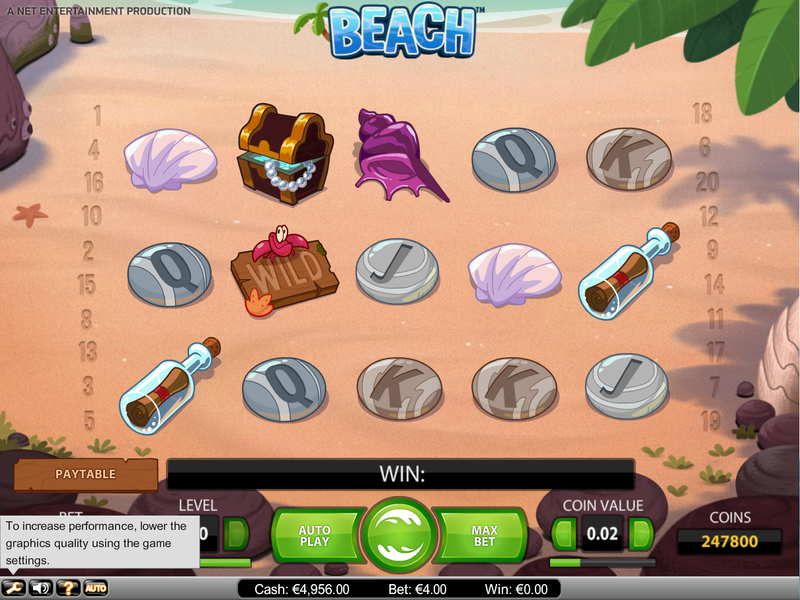 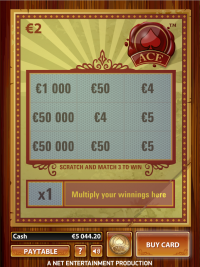 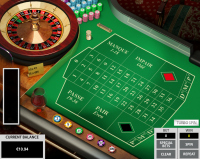 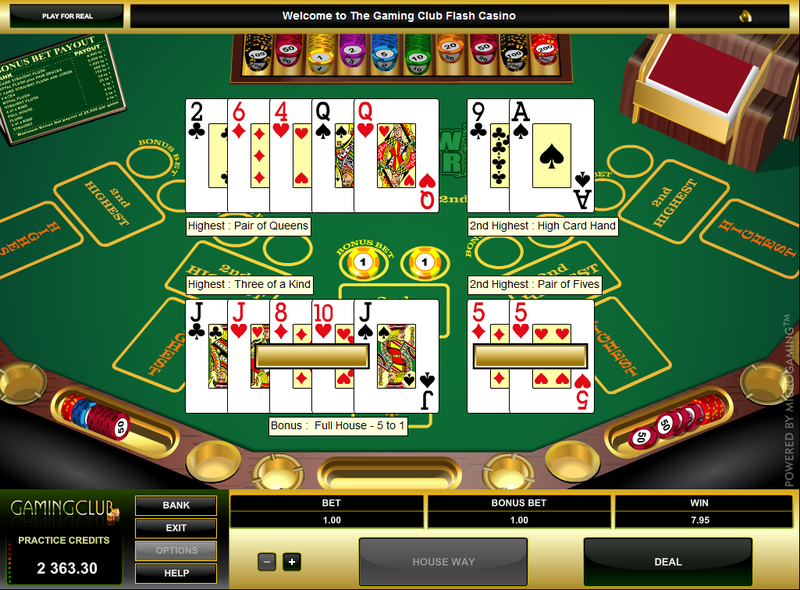 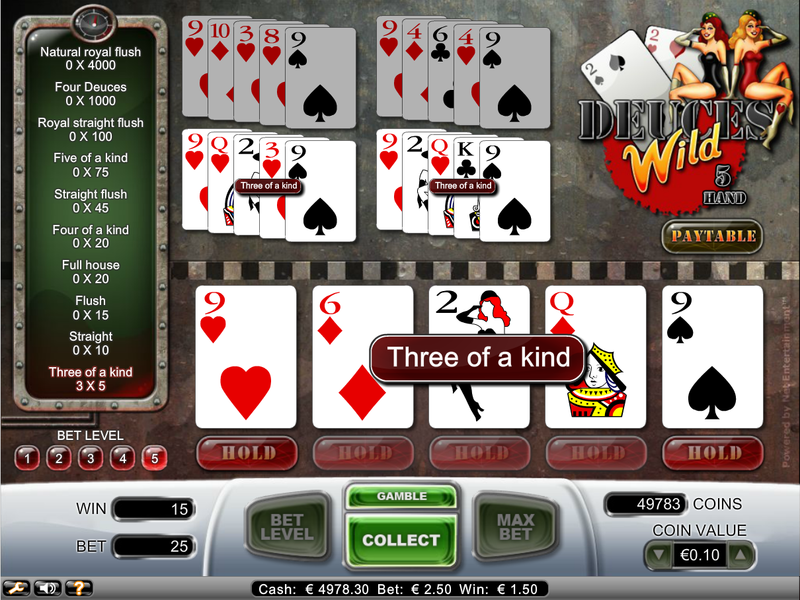 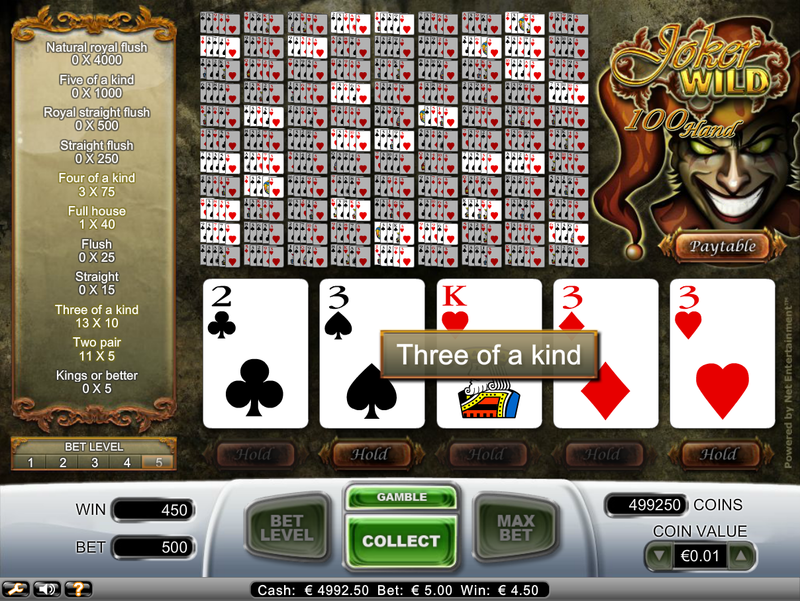 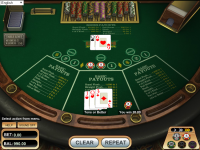 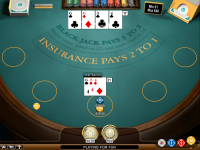 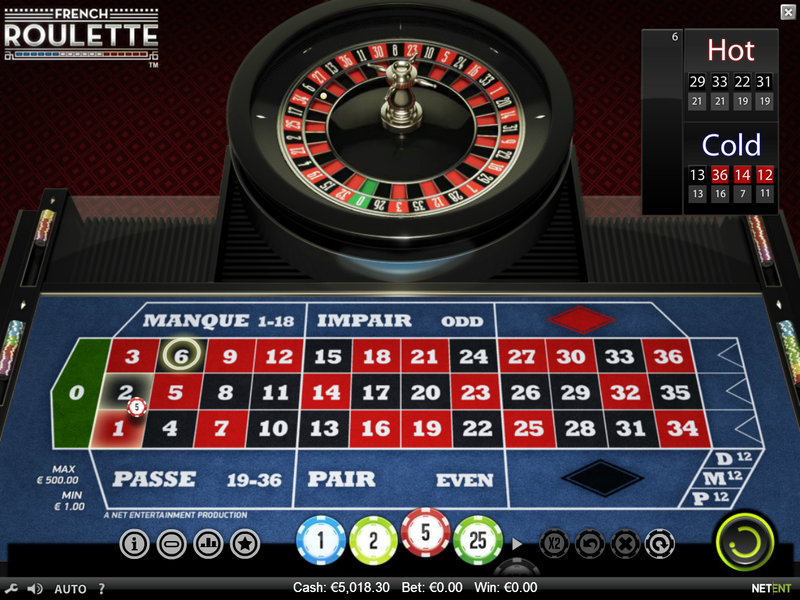 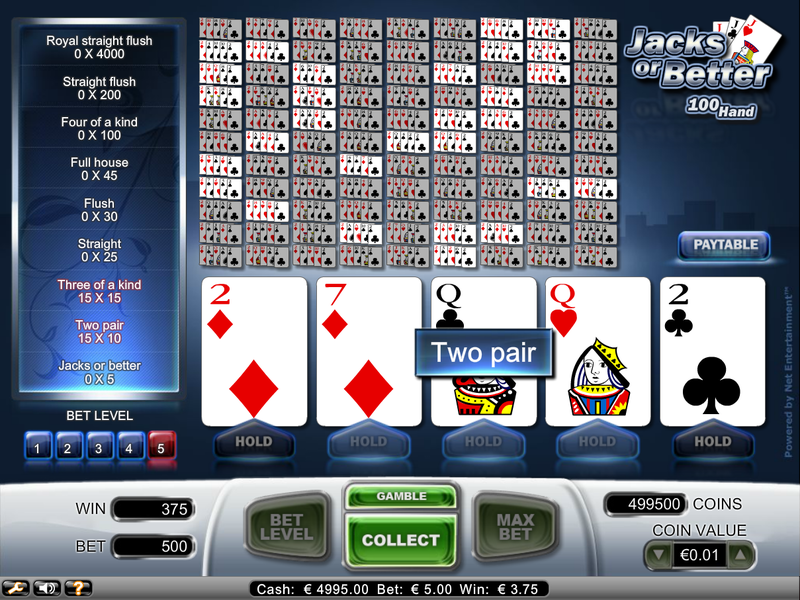 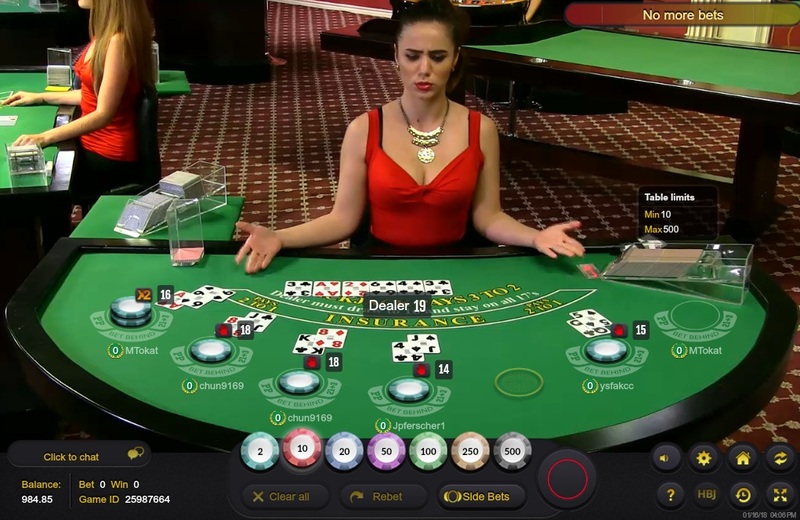 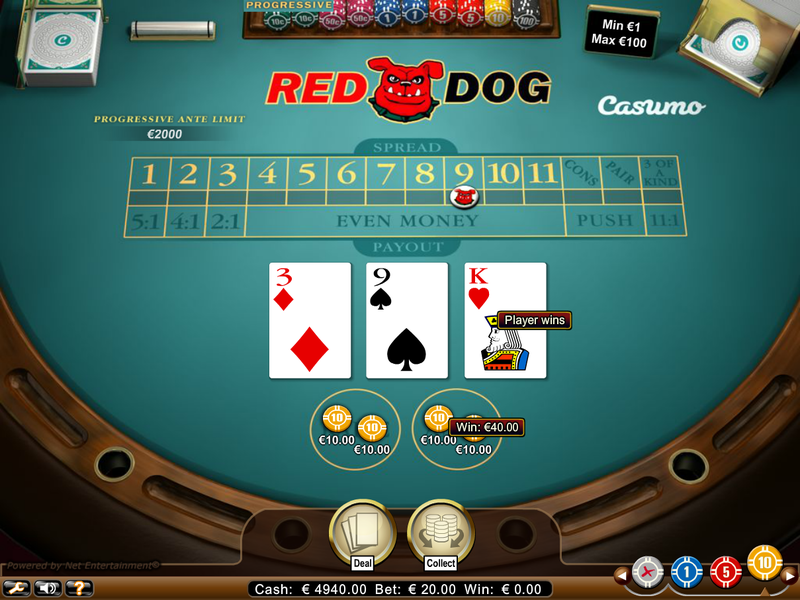 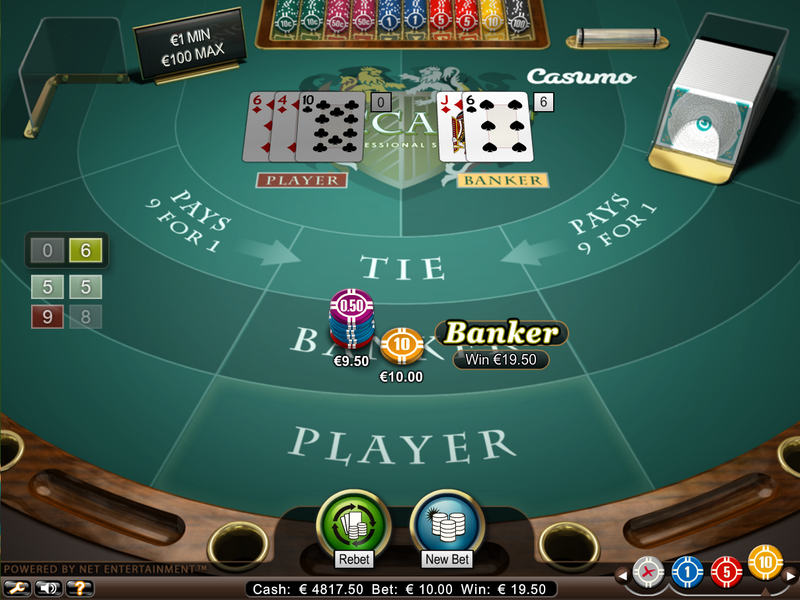 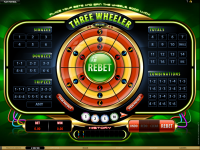 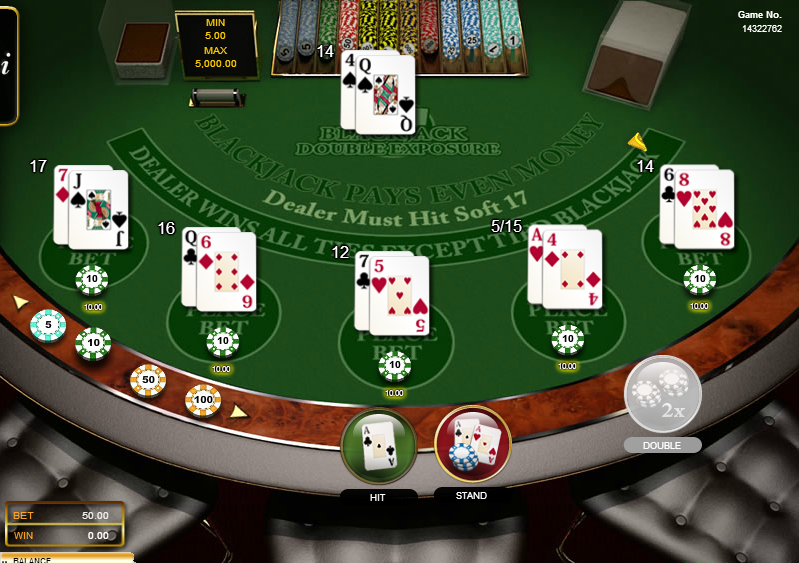 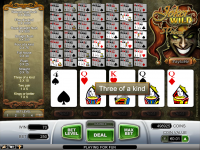 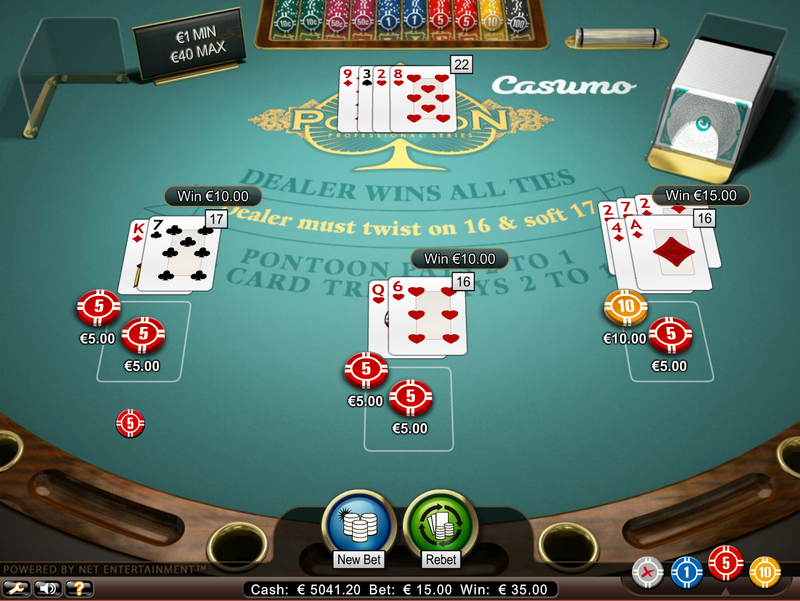 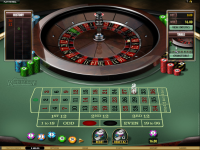 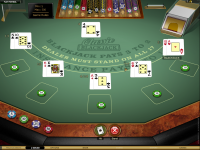 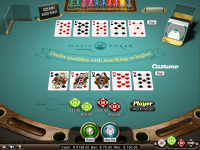 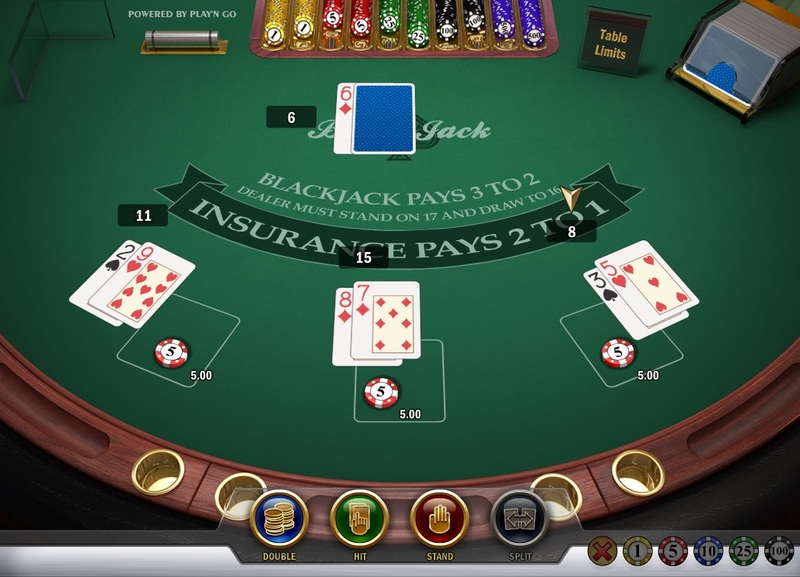 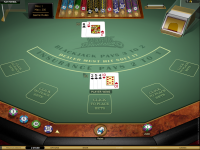 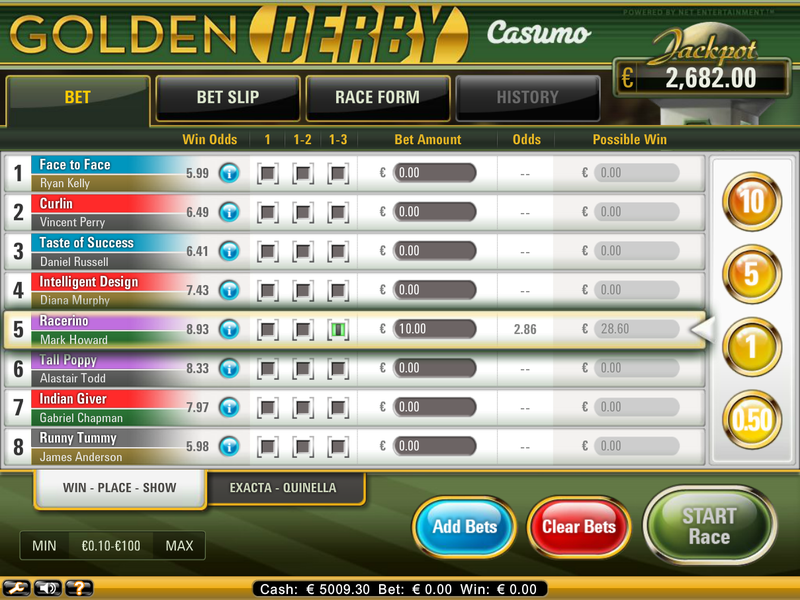 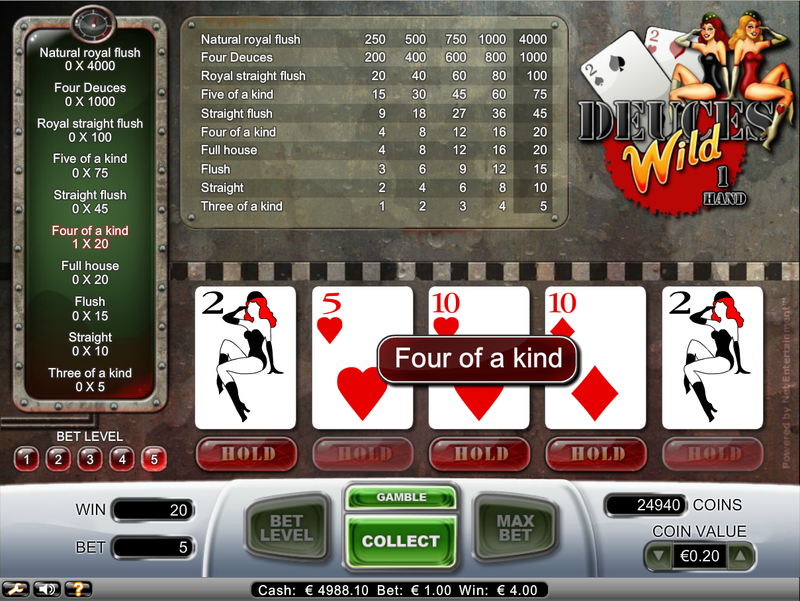 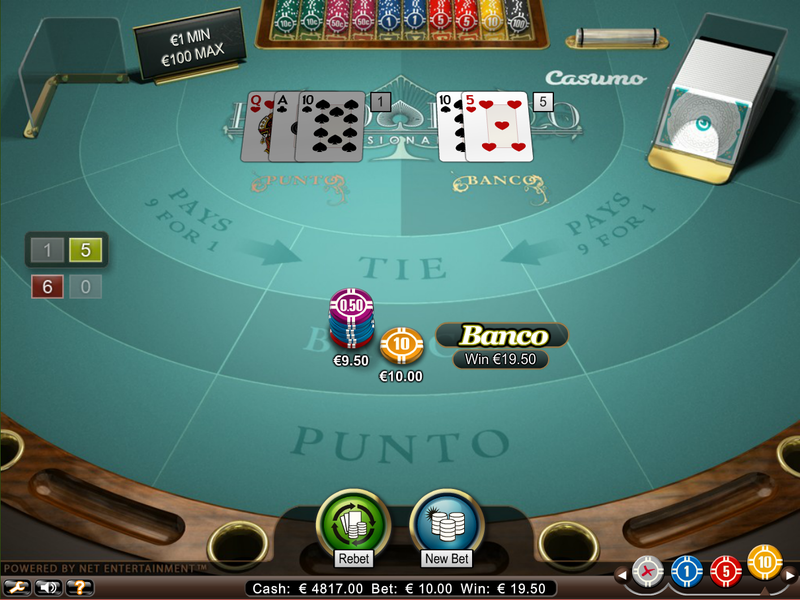 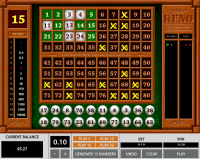 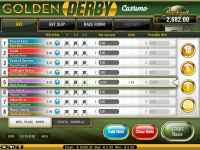 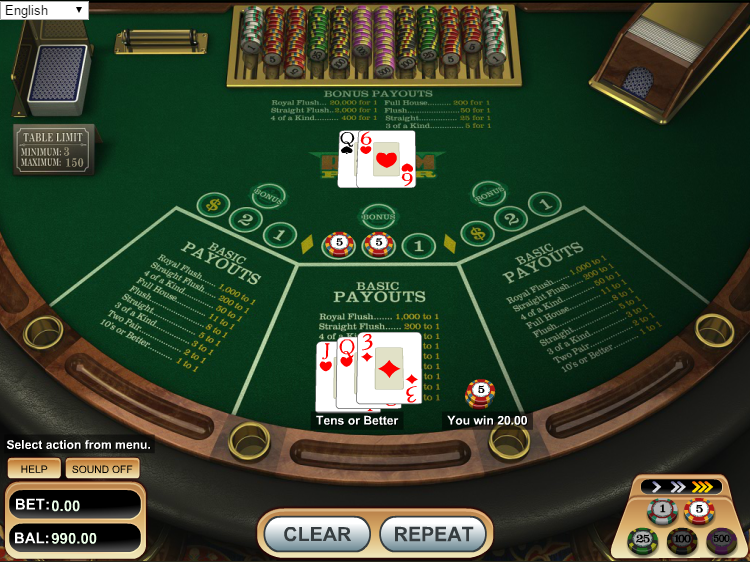 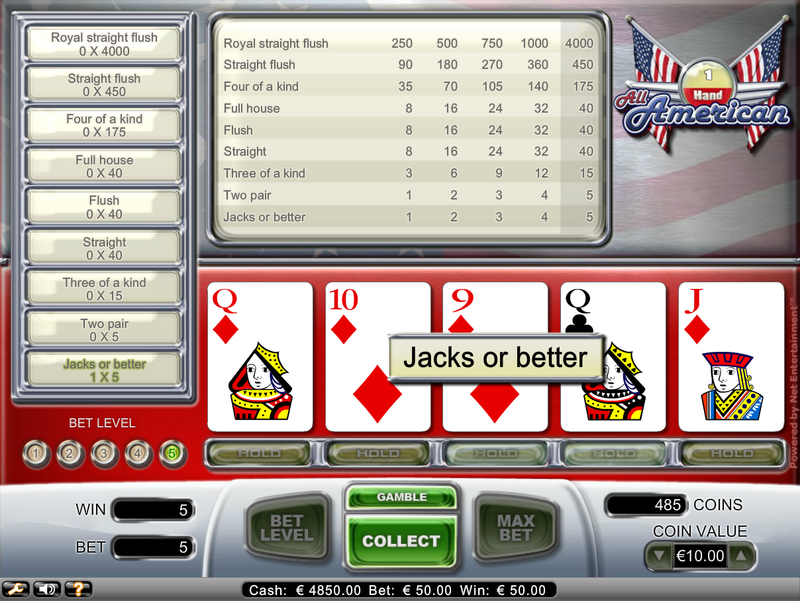 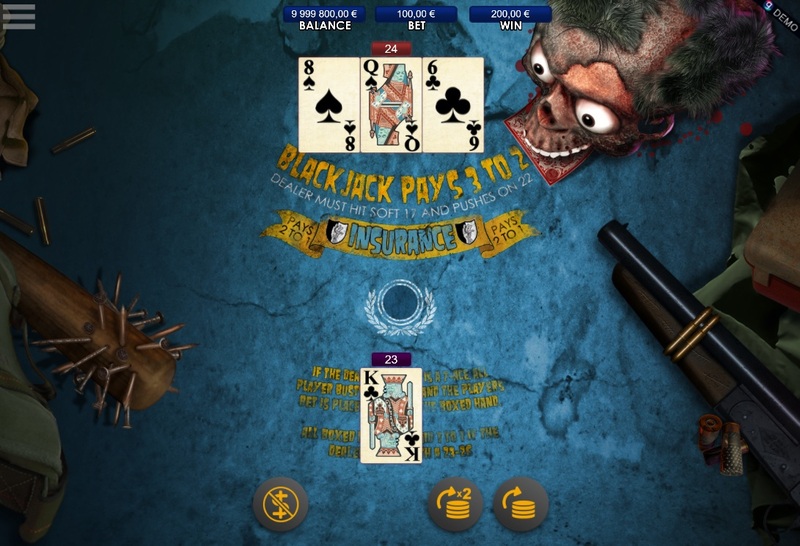 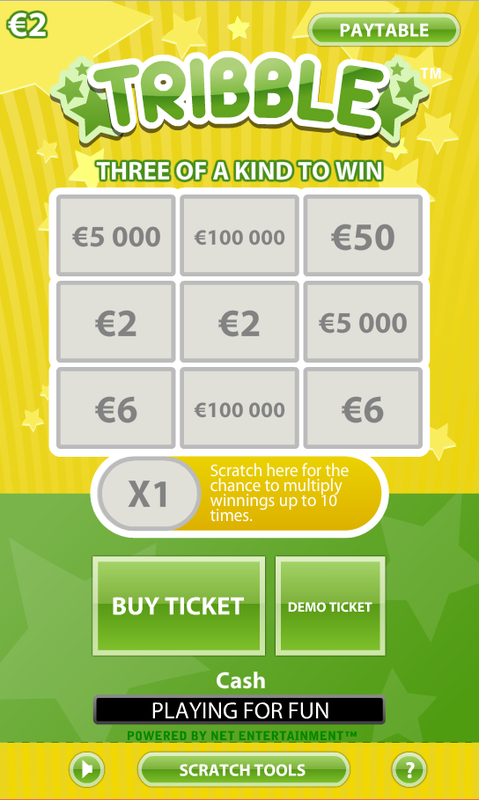 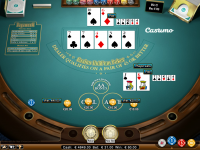 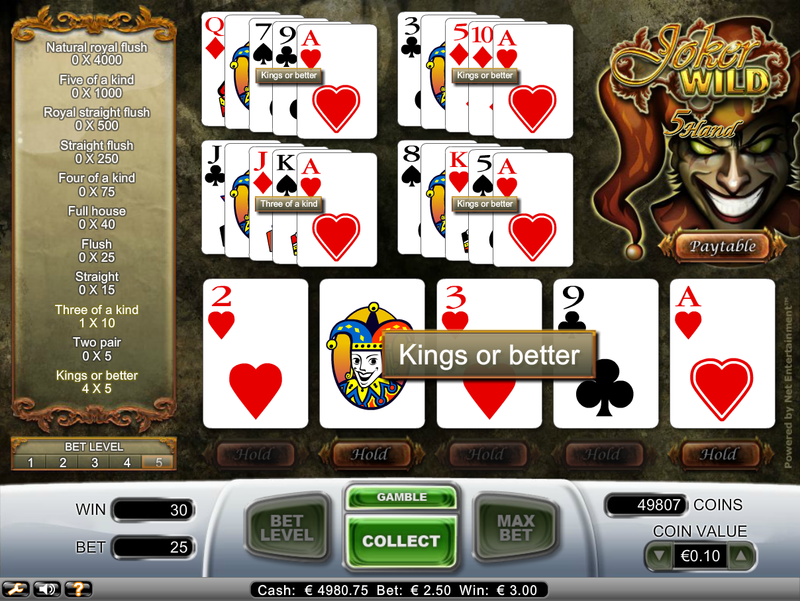 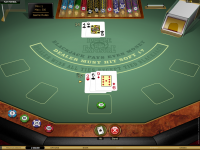 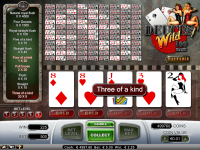 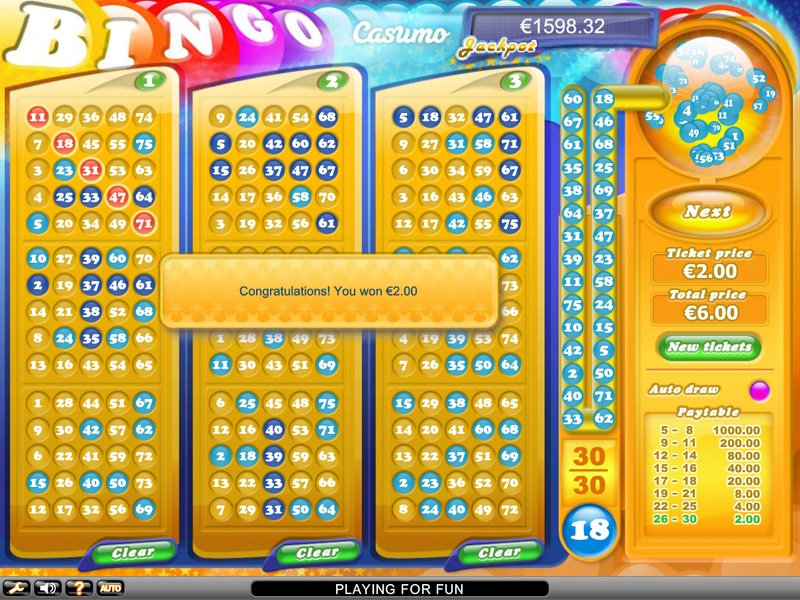 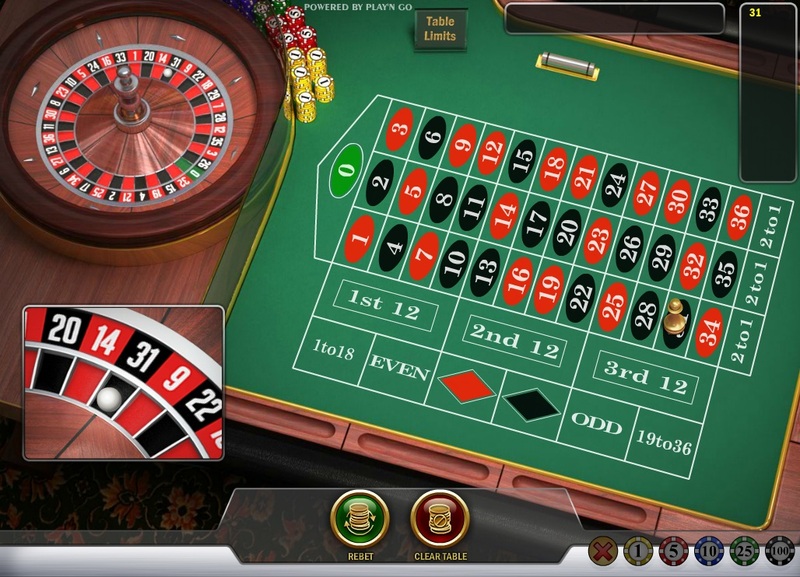 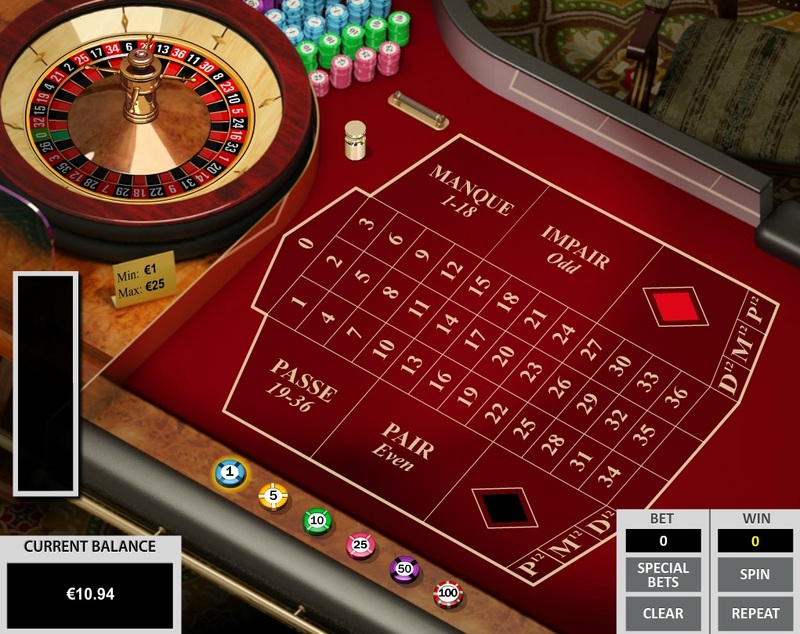 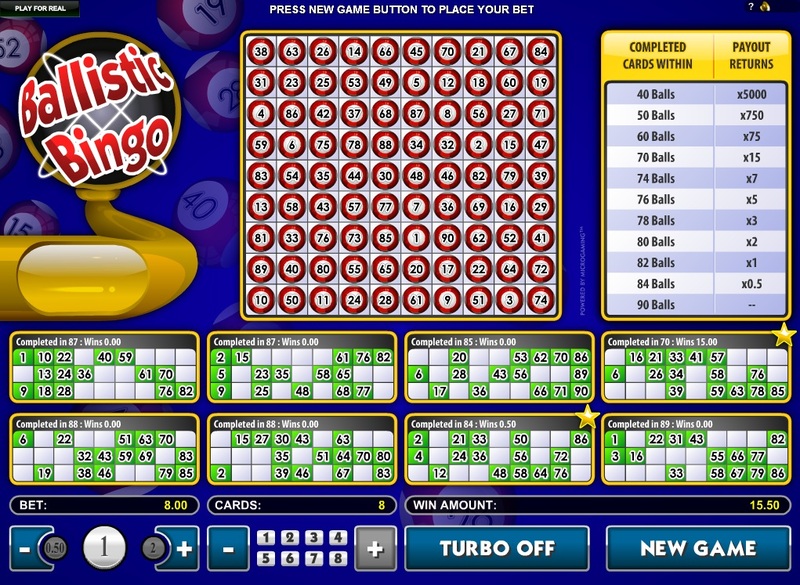 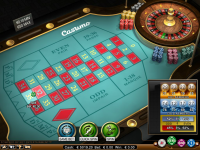 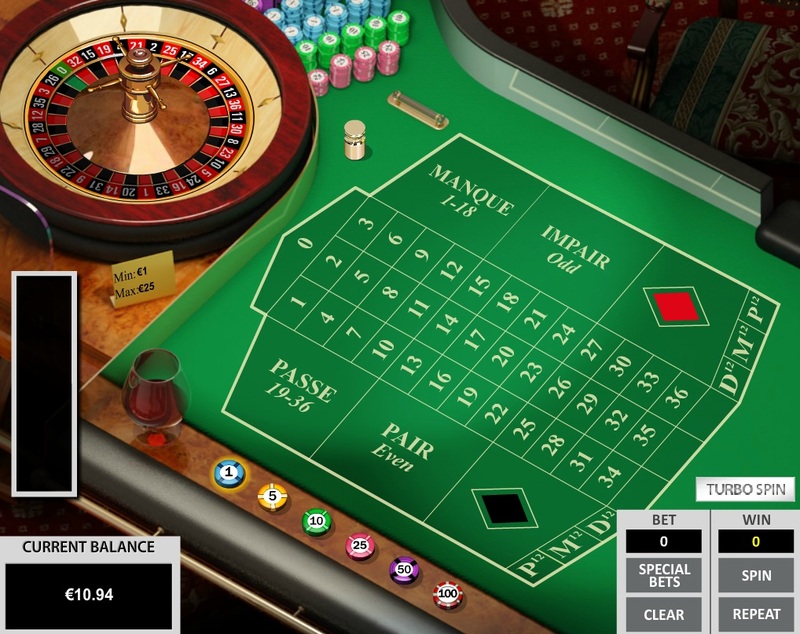 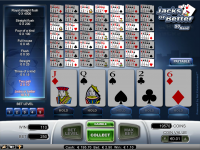 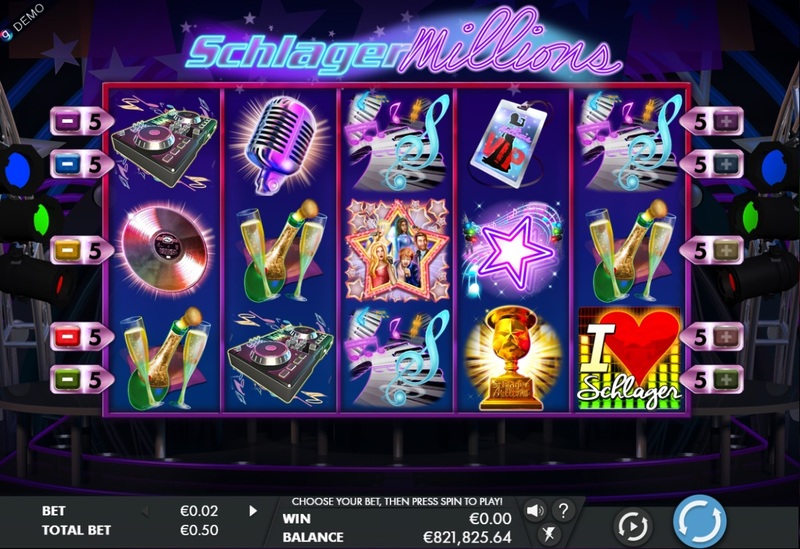 Anna Casino is an online betting site that first opened its doors in 2014. 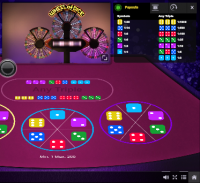 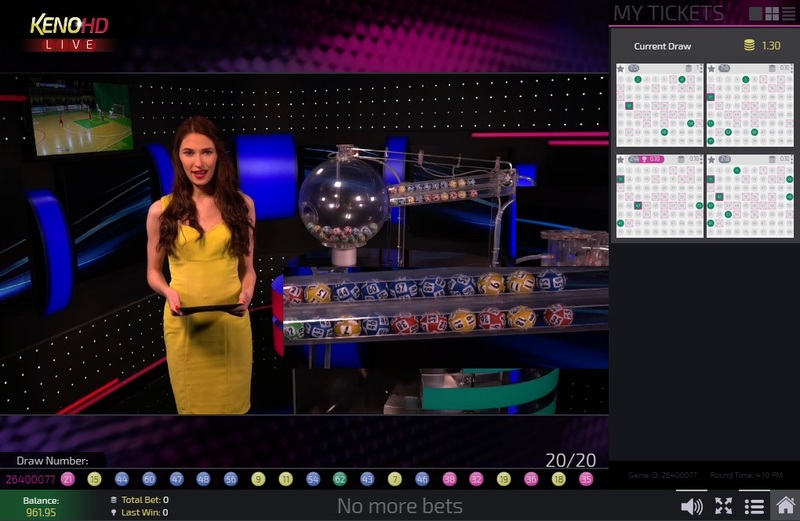 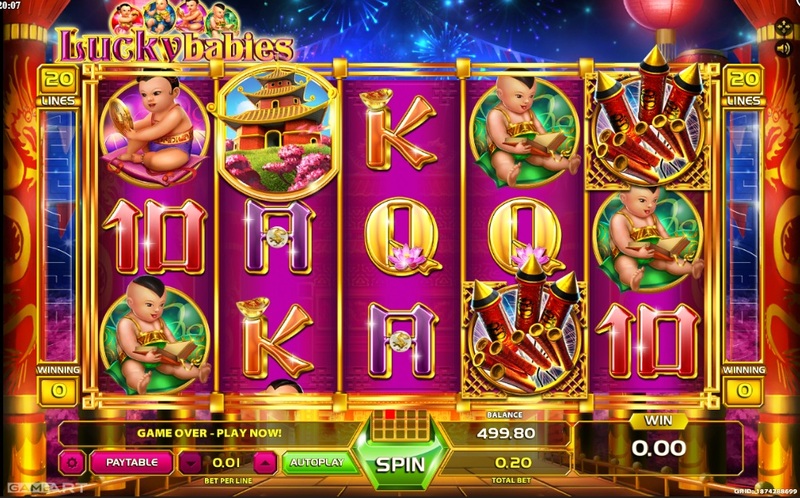 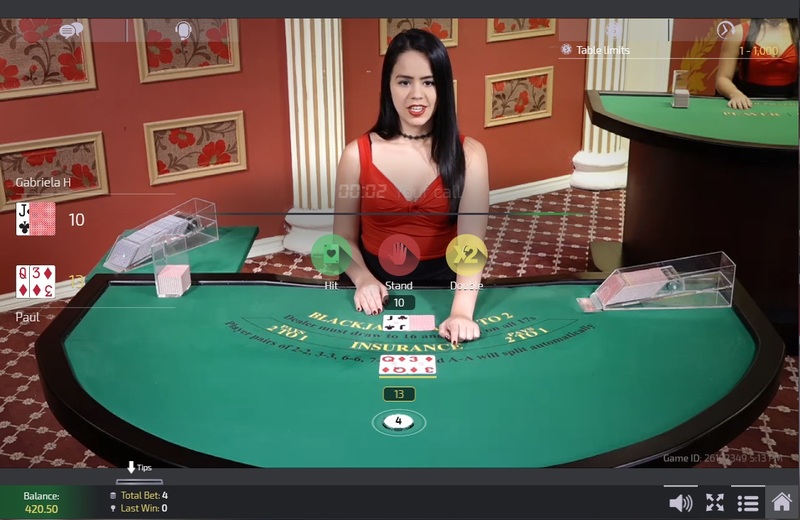 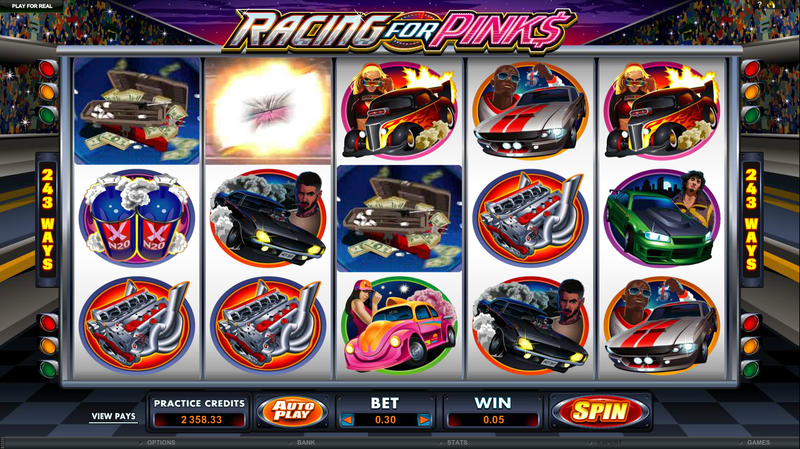 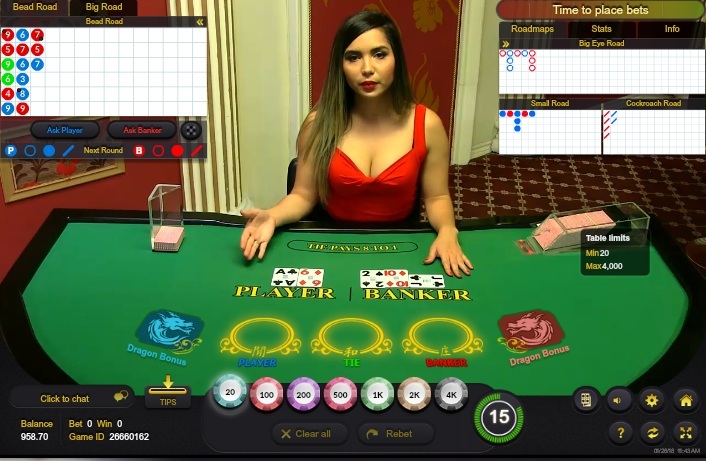 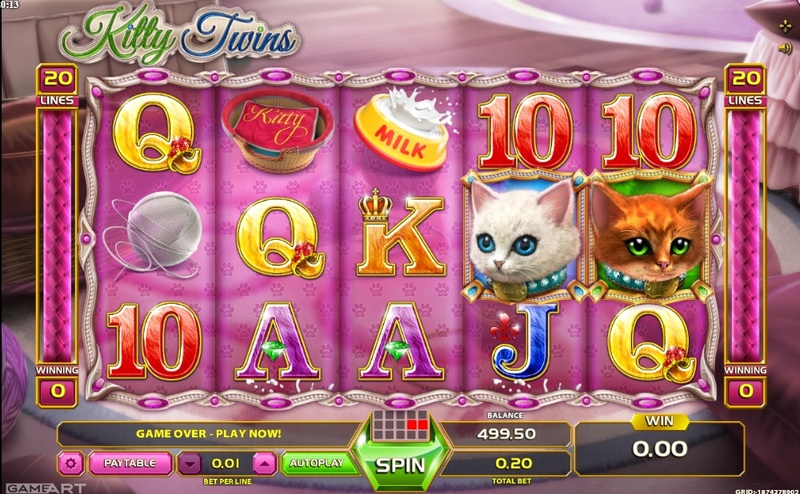 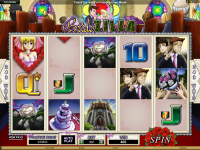 Featuring a bright pink theme, Anna Casino caters to the female demographic, but offers a library of casino games that will appeal to everybody. 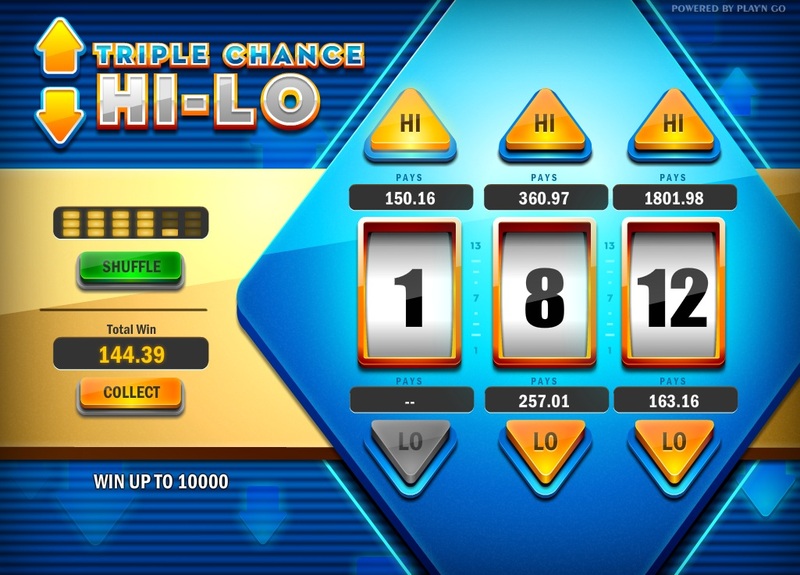 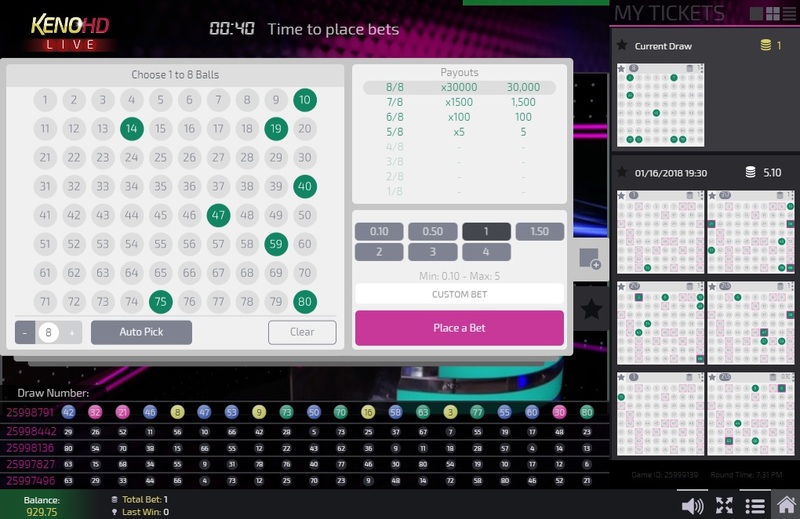 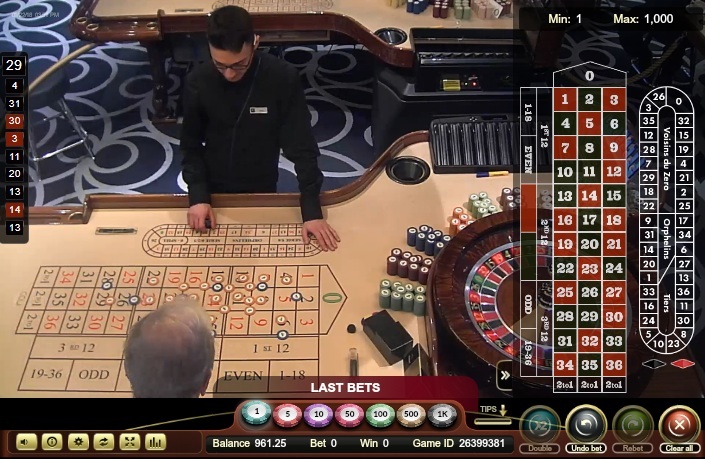 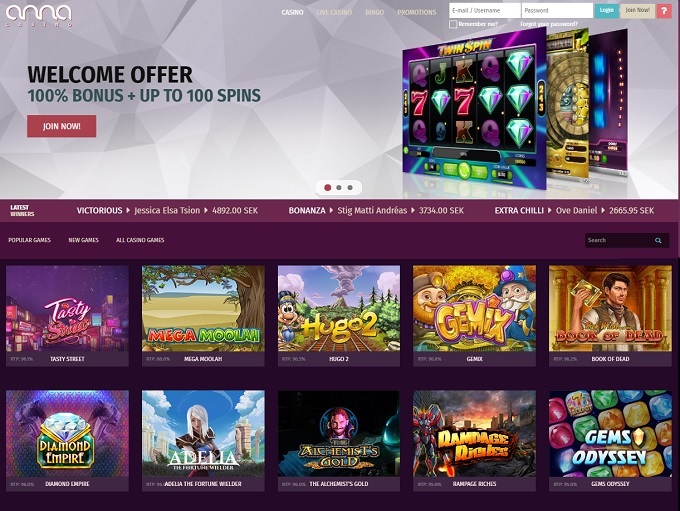 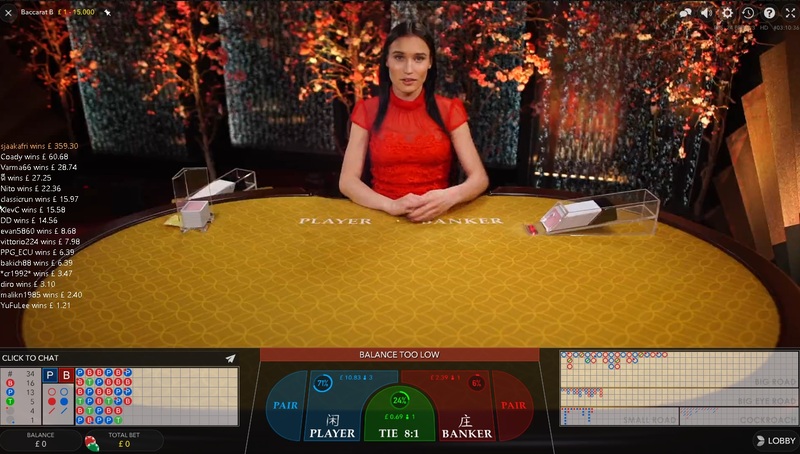 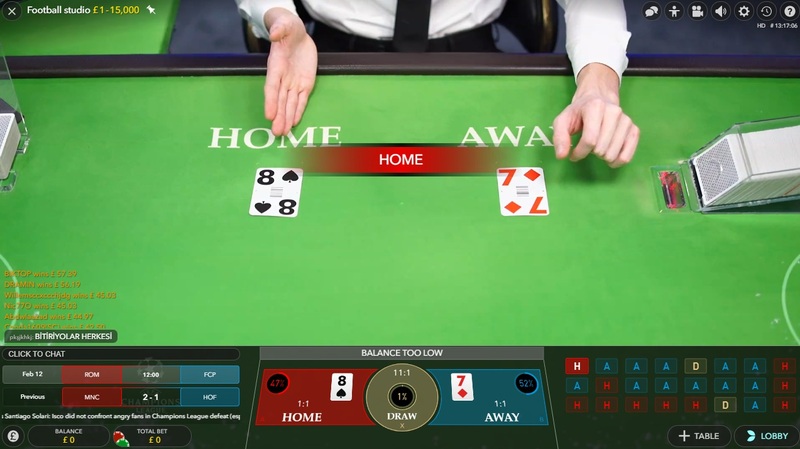 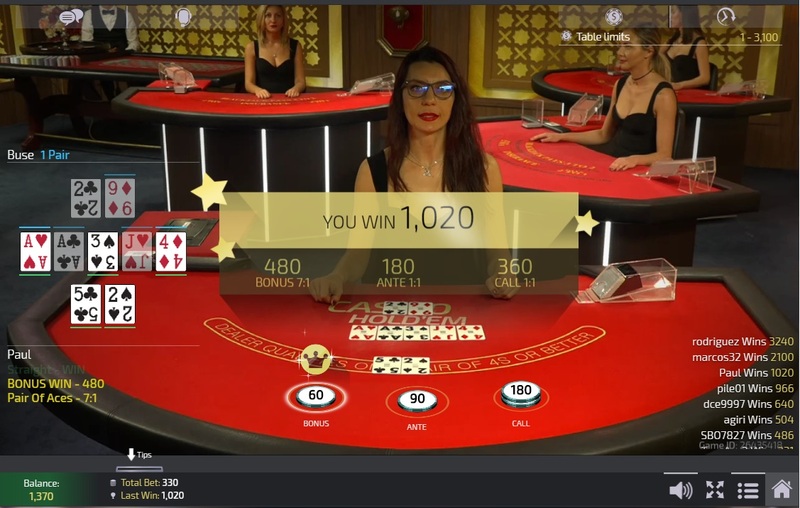 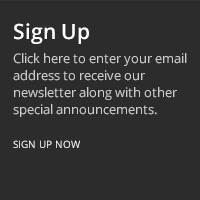 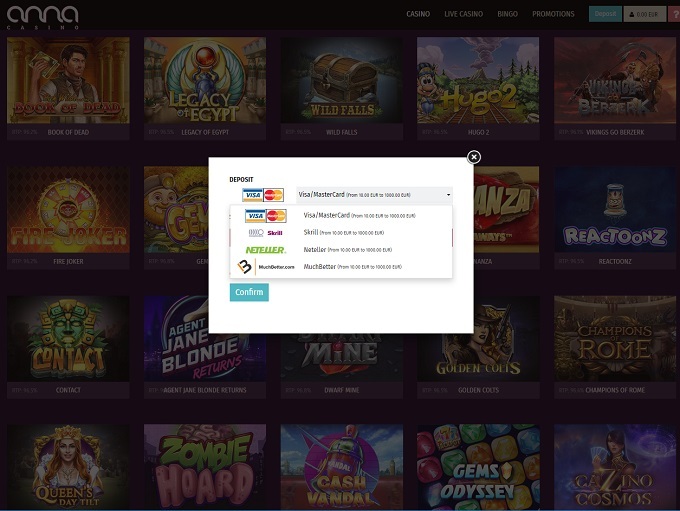 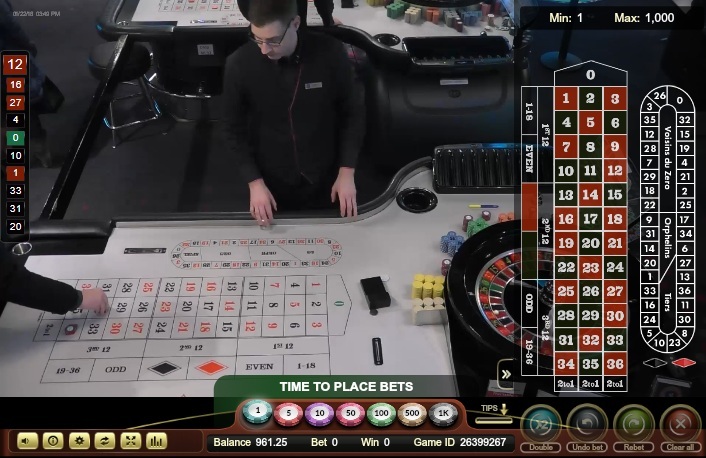 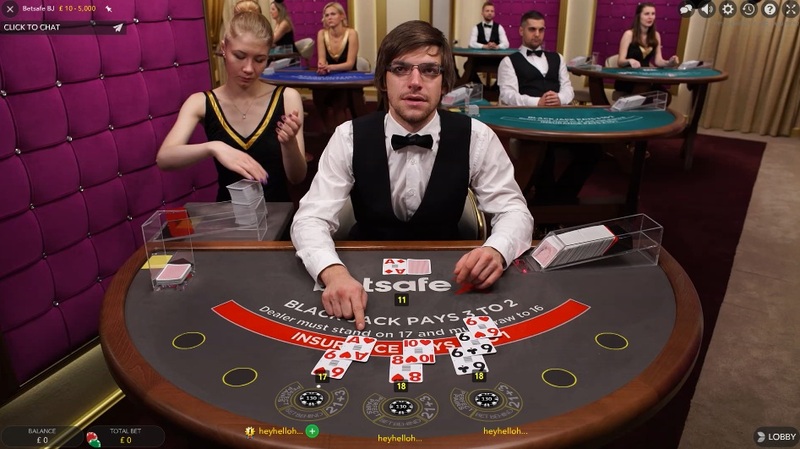 Since it launched, Anna Casino has built a reputation for very fast payments, excellent casino management, and offering large progressive jackpots to its customers. 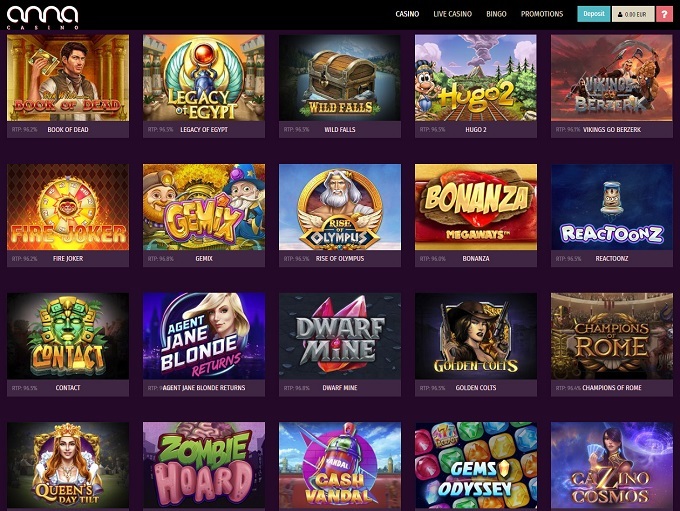 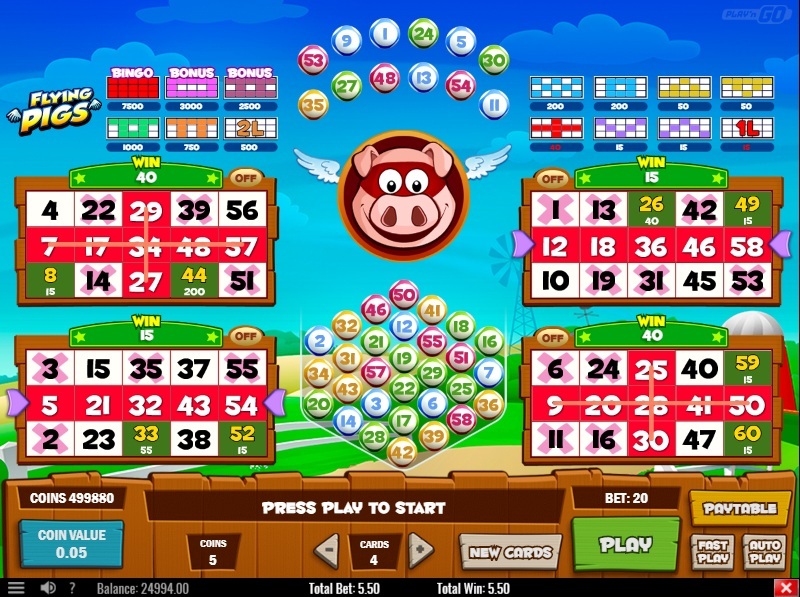 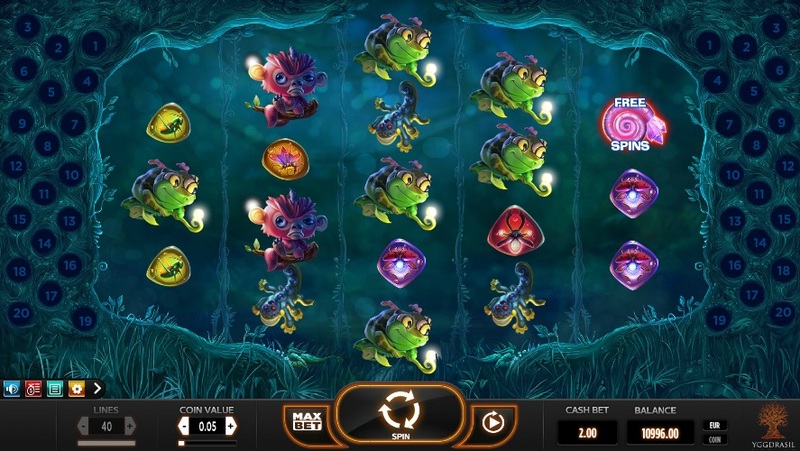 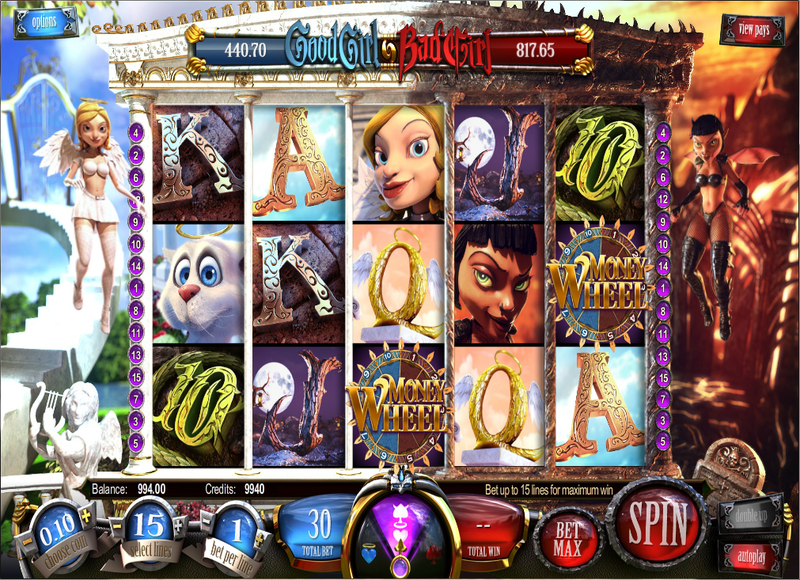 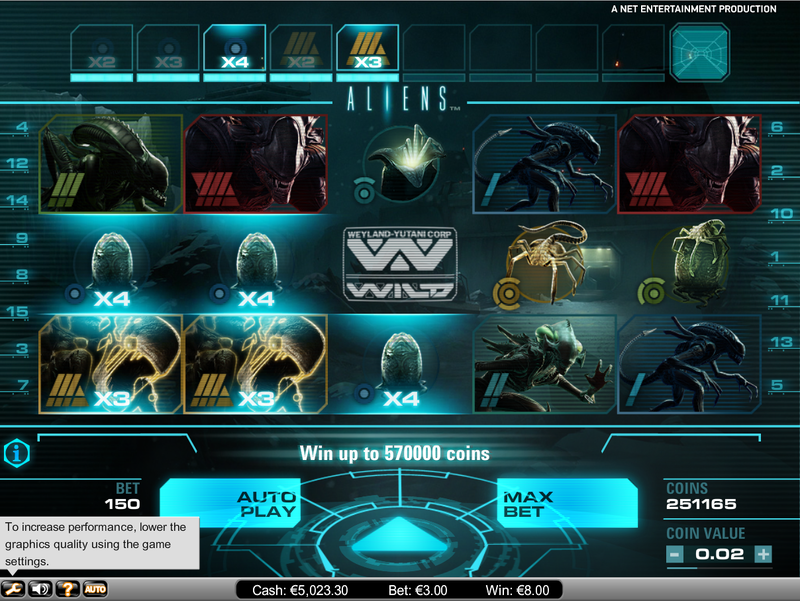 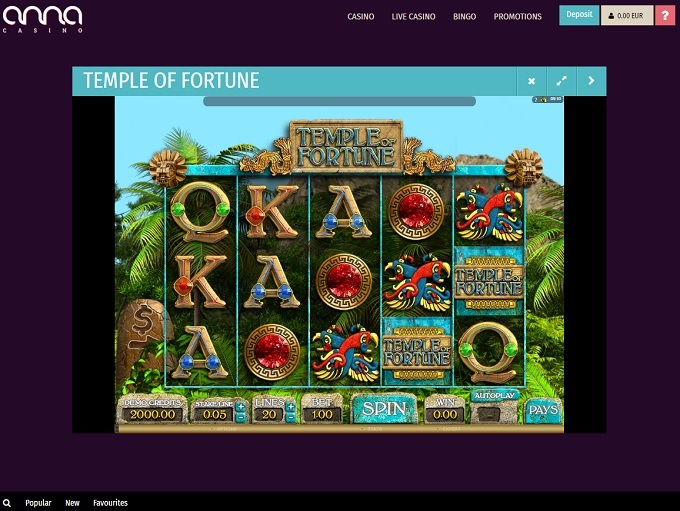 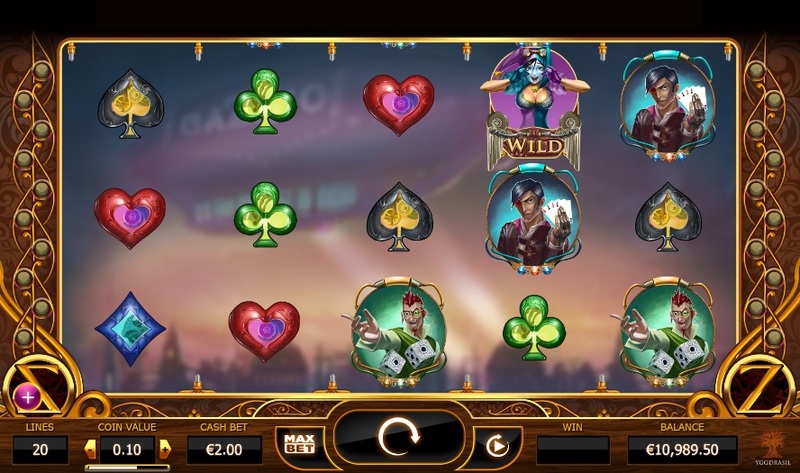 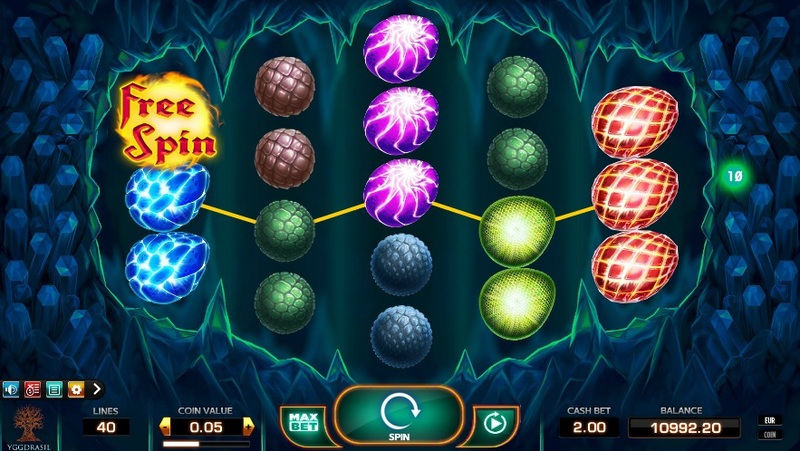 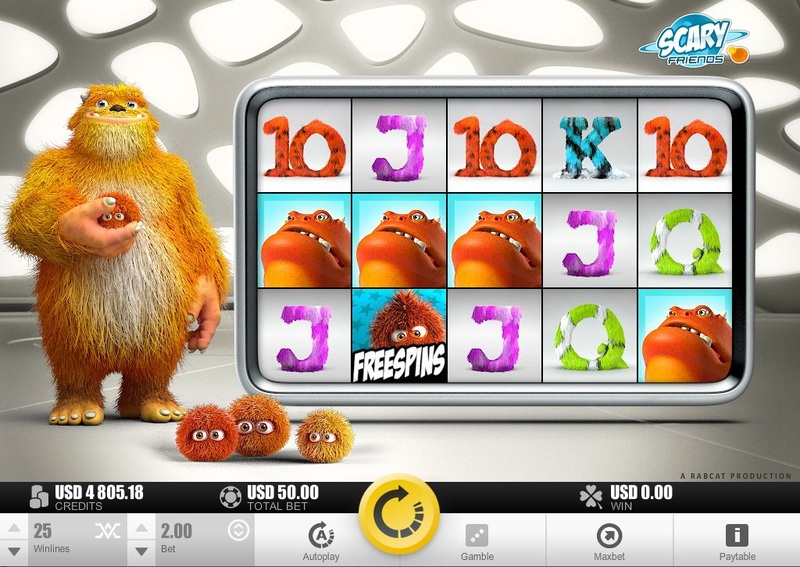 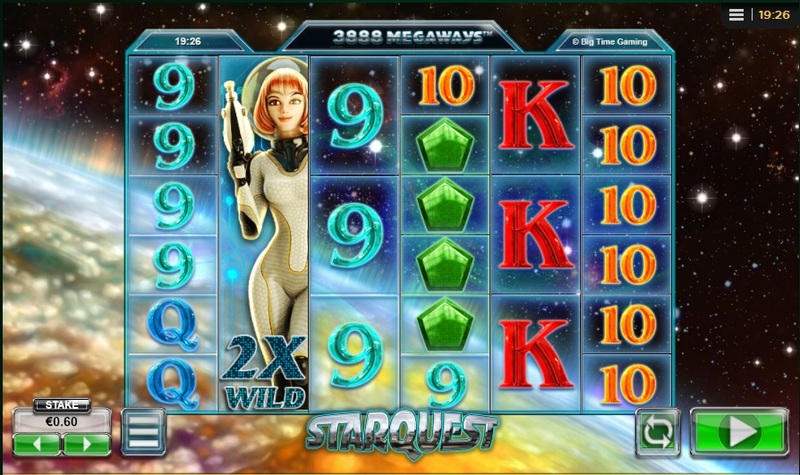 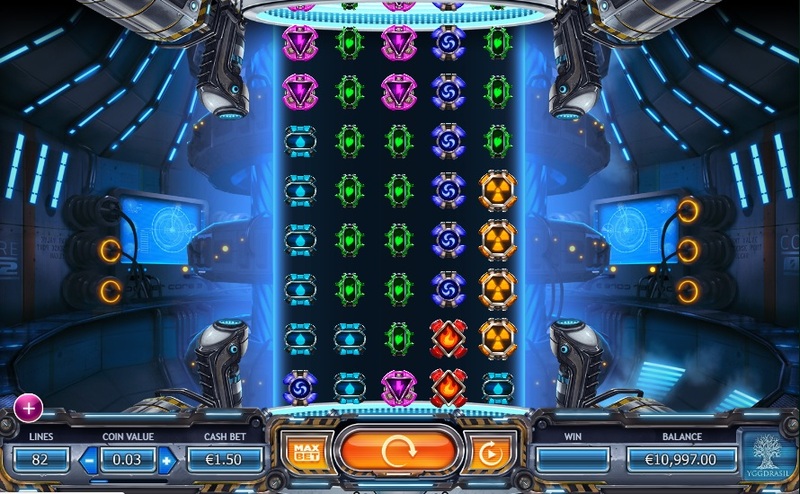 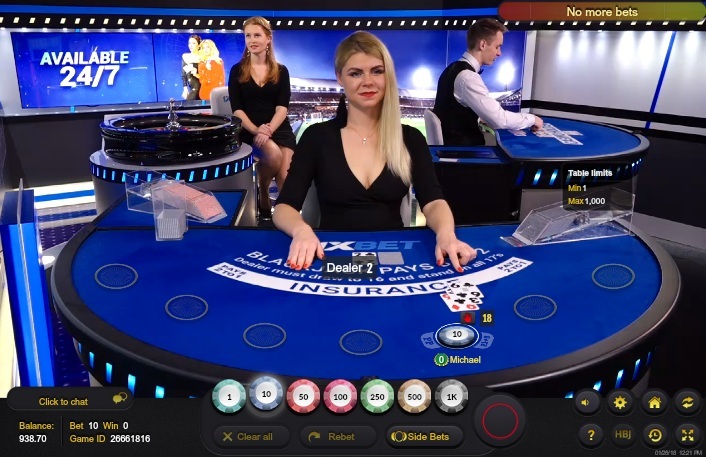 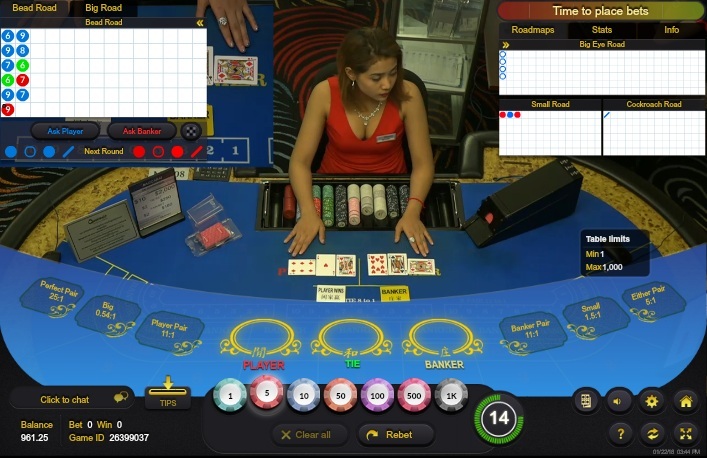 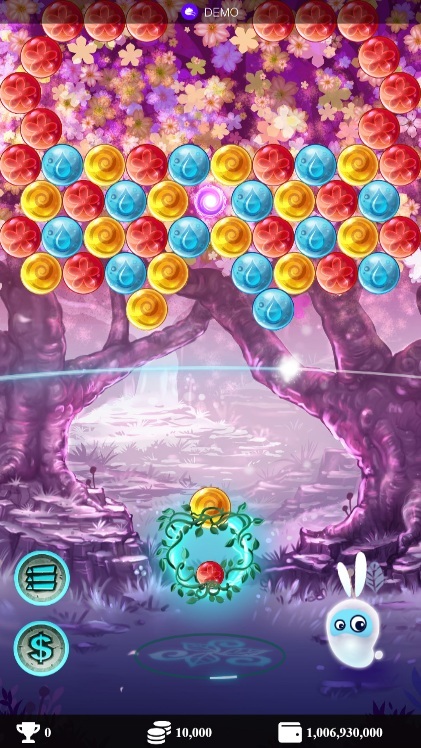 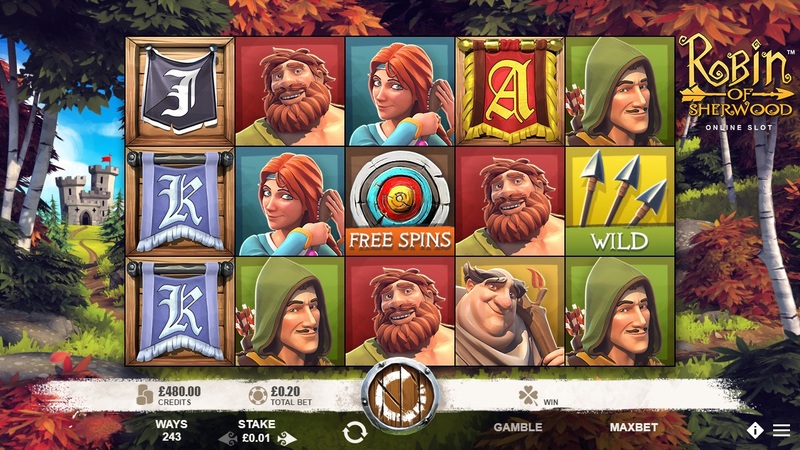 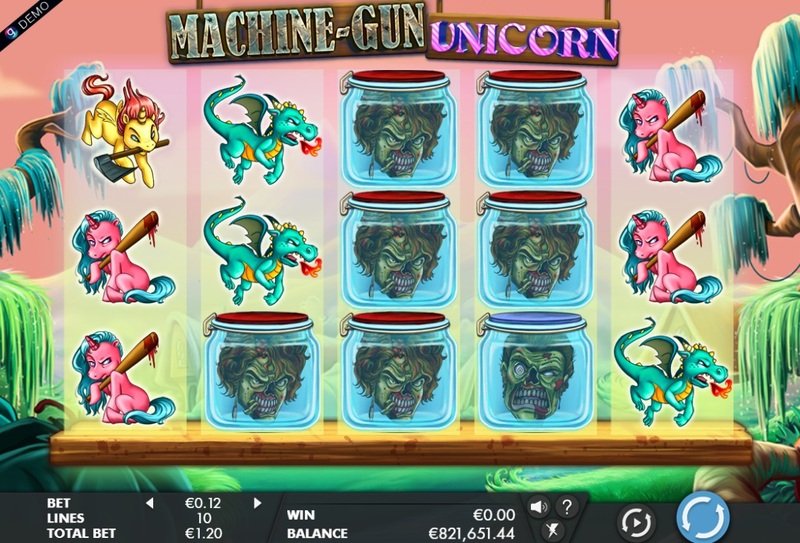 Anna Casino is powered by Net Entertainment, Play'n GO, Microgaming, Betsoft, Big Time Gaming, GameArt, Genesis Gaming, Habanero Systems, NextGen, Old Skool Studios, Pragmatic Play, Rabcat, Yggdrasil, Evolution Gaming and Ezugi, which provides its games through a web-based platform, meaning that you don't have to download any software to gain access to the casino. 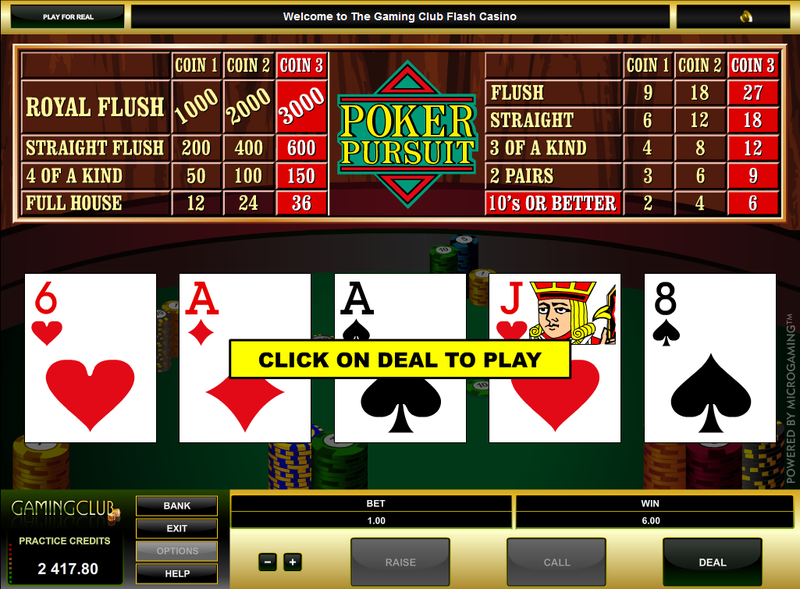 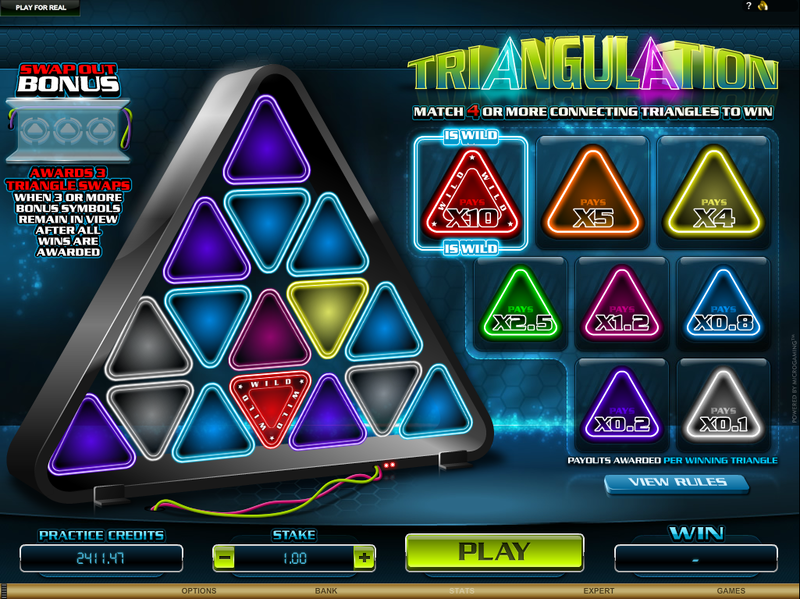 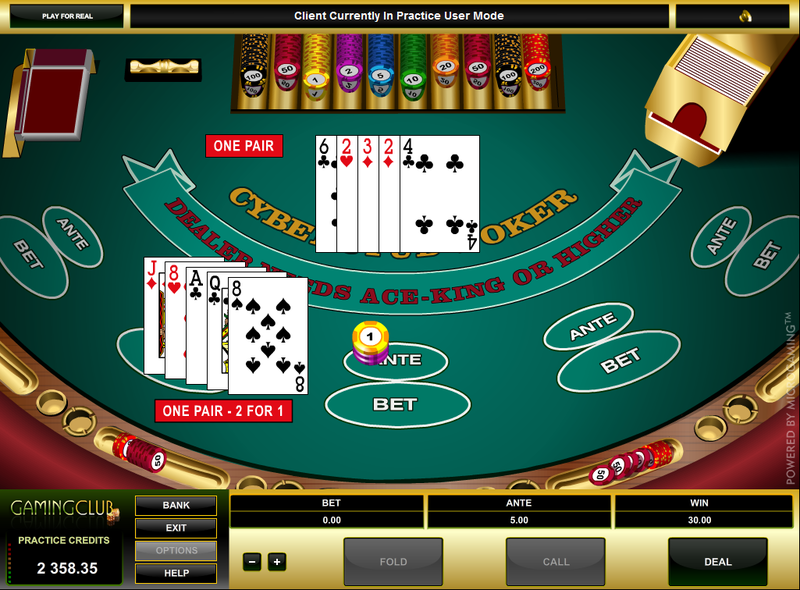 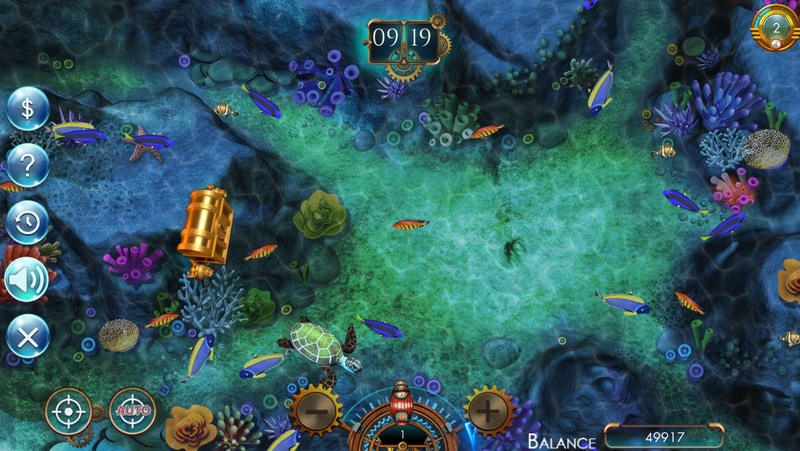 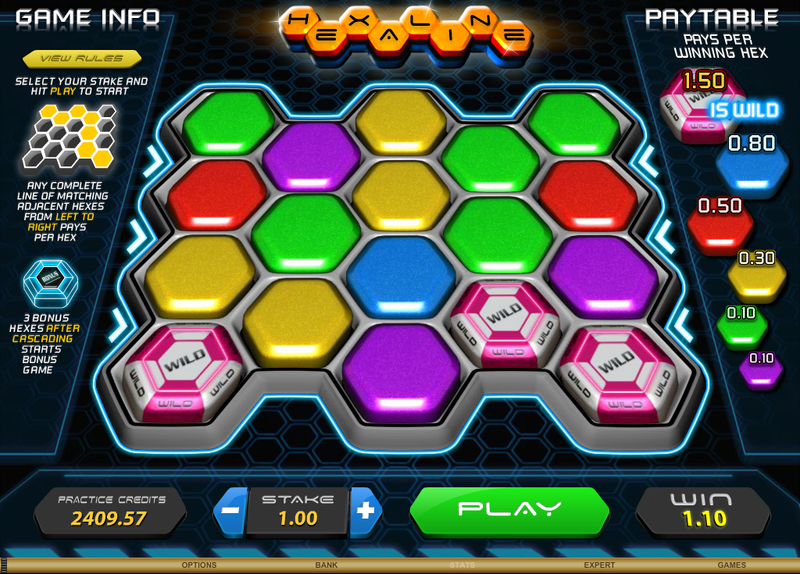 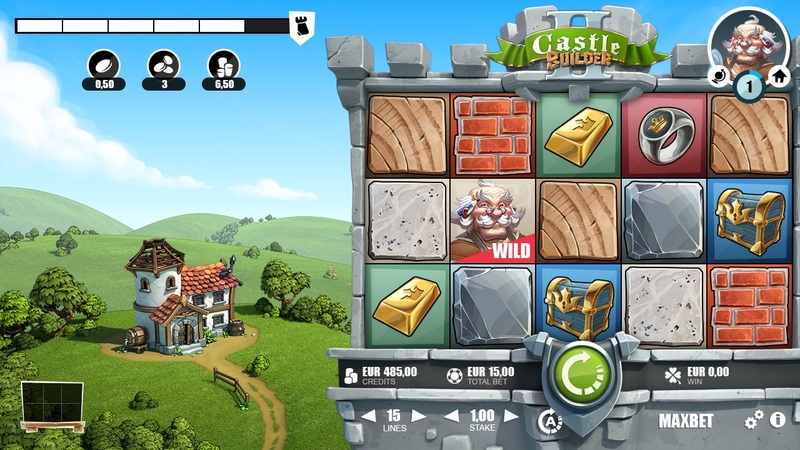 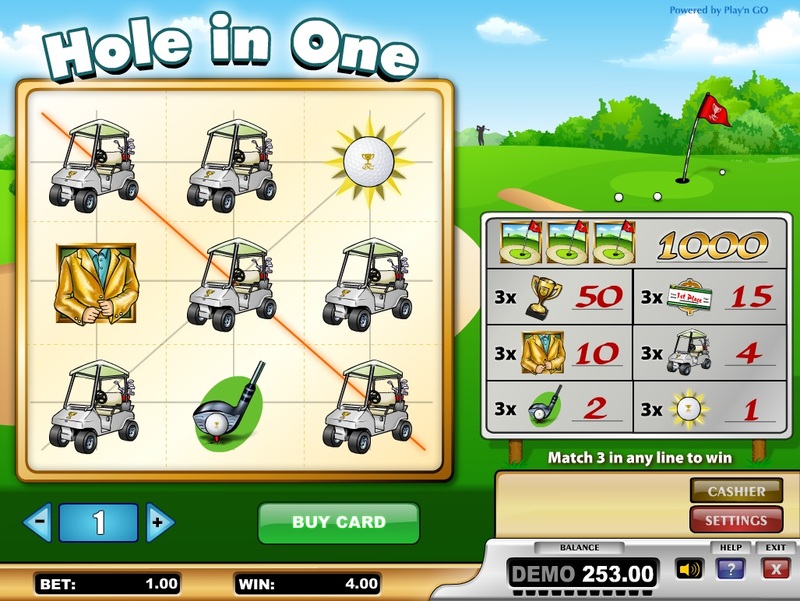 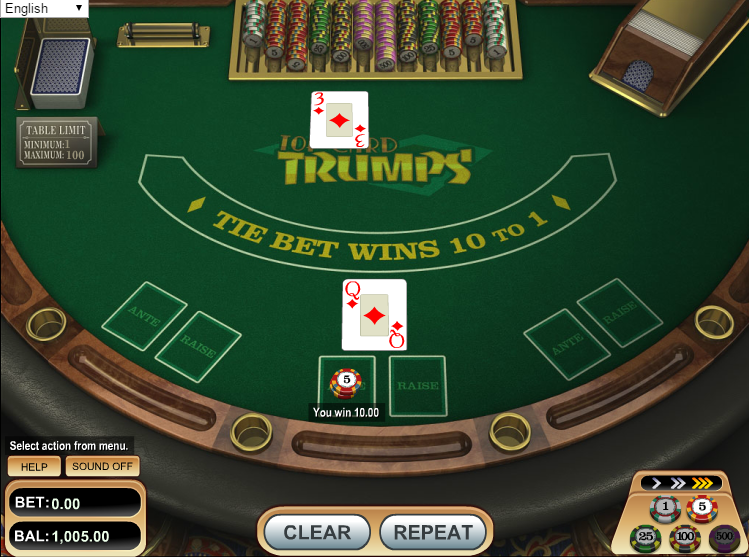 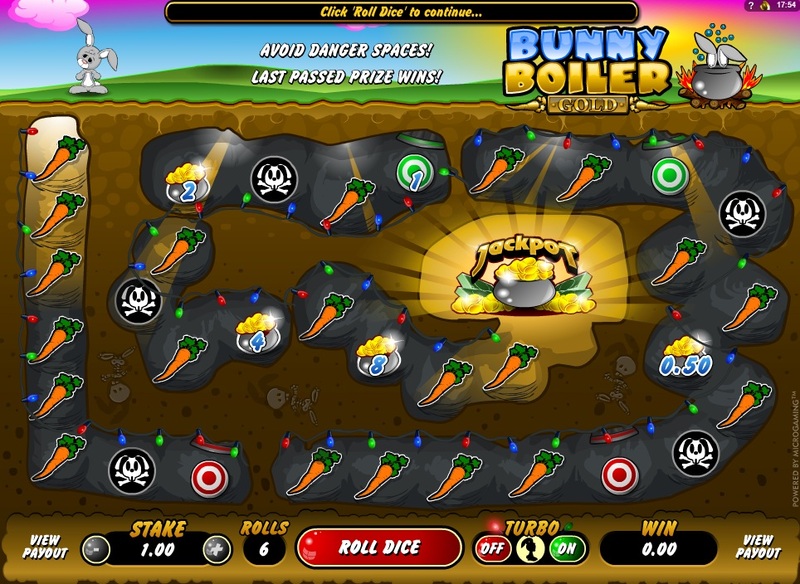 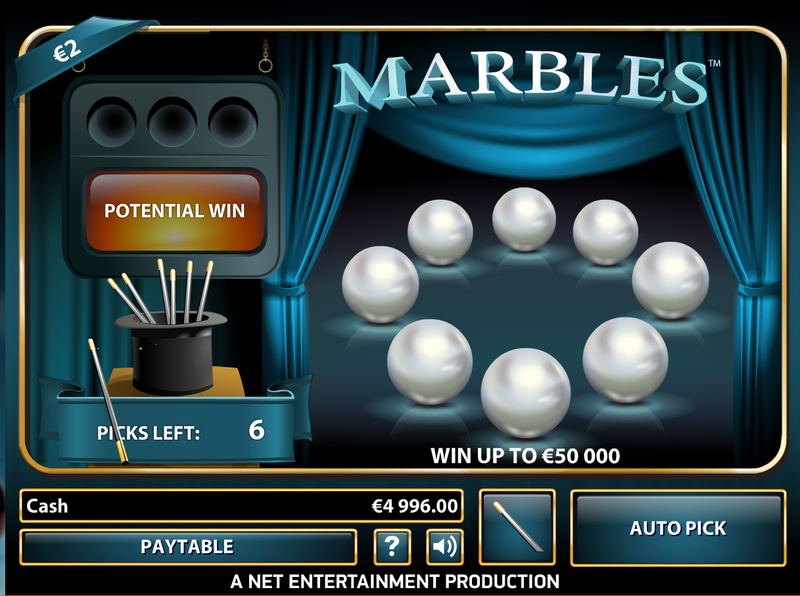 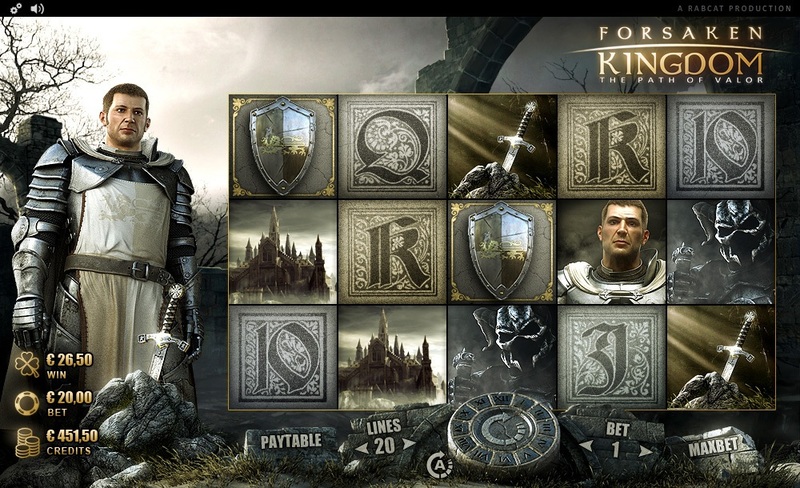 There is also a mobile site available for those who want to play on their smartphone or tablet. 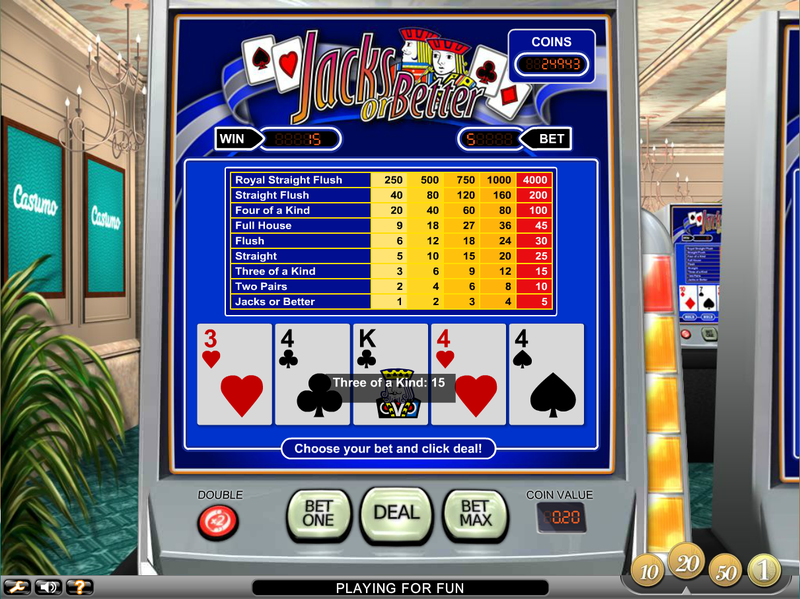 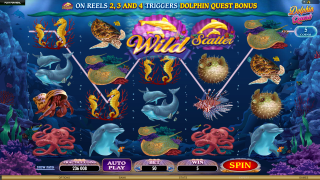 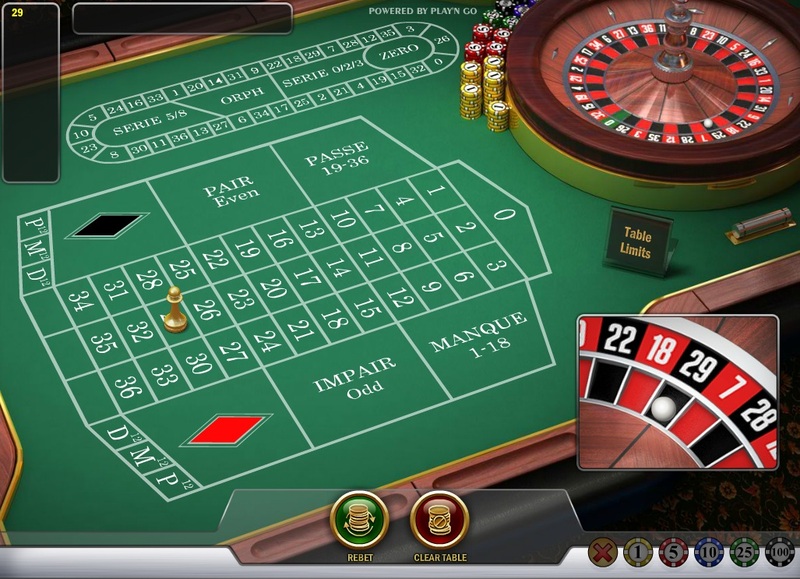 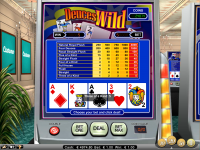 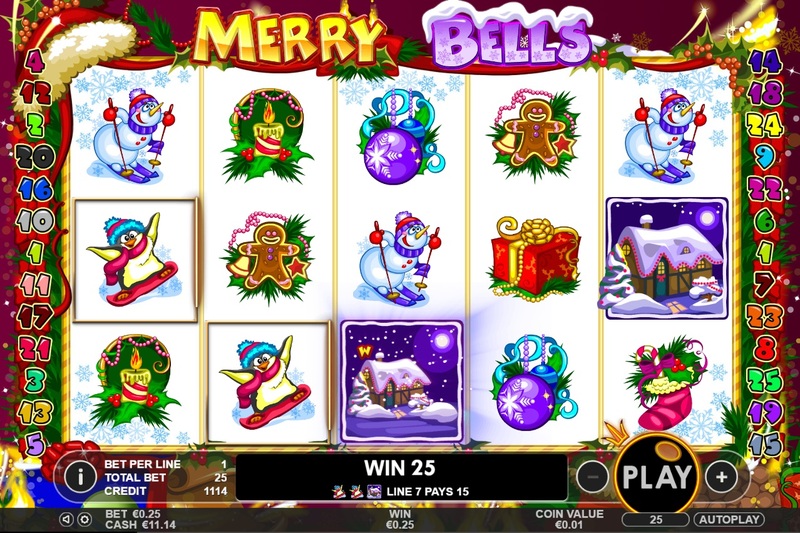 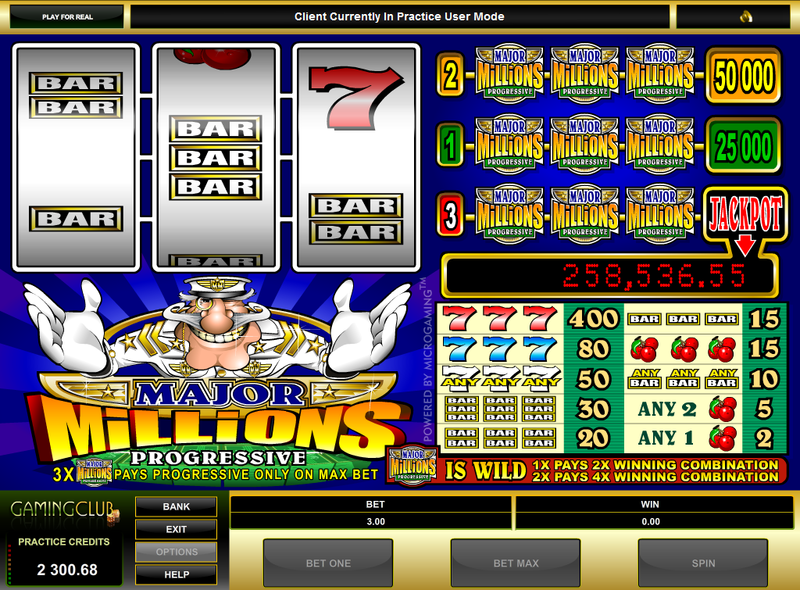 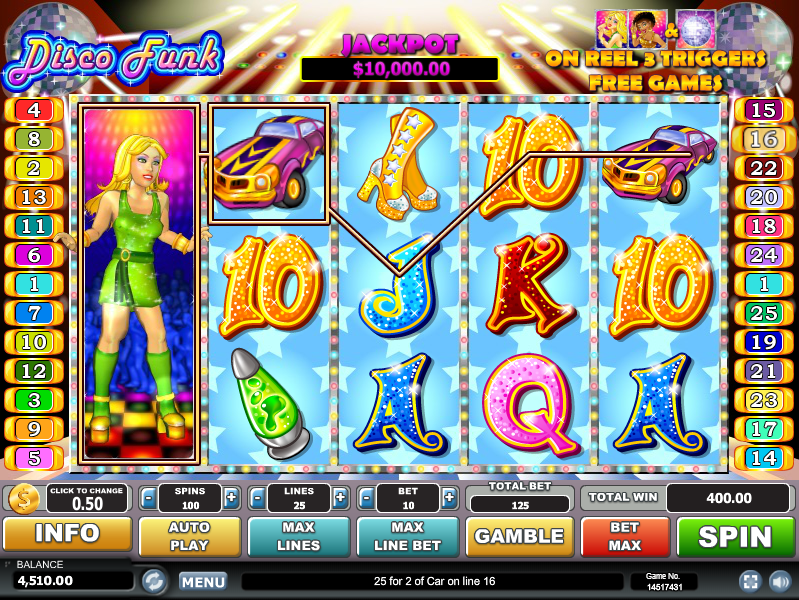 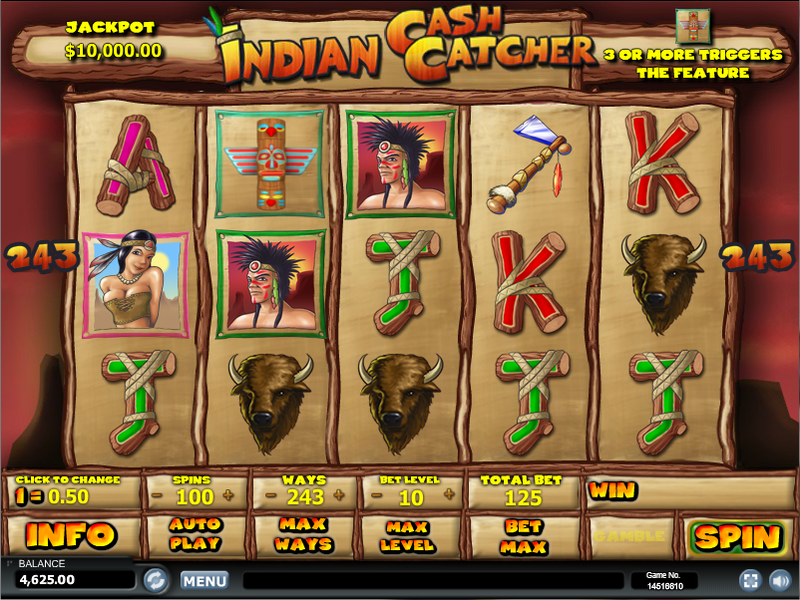 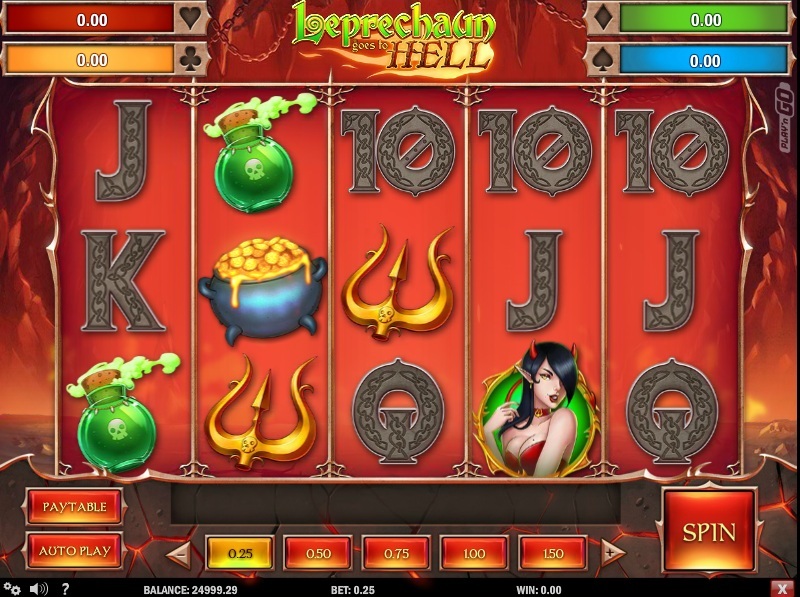 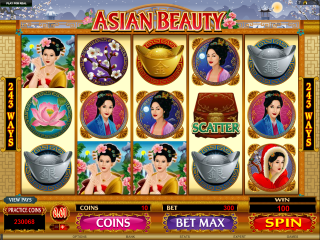 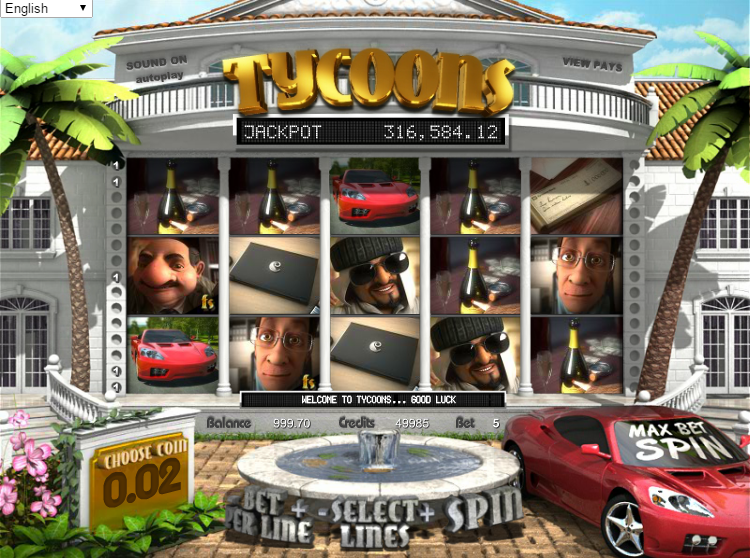 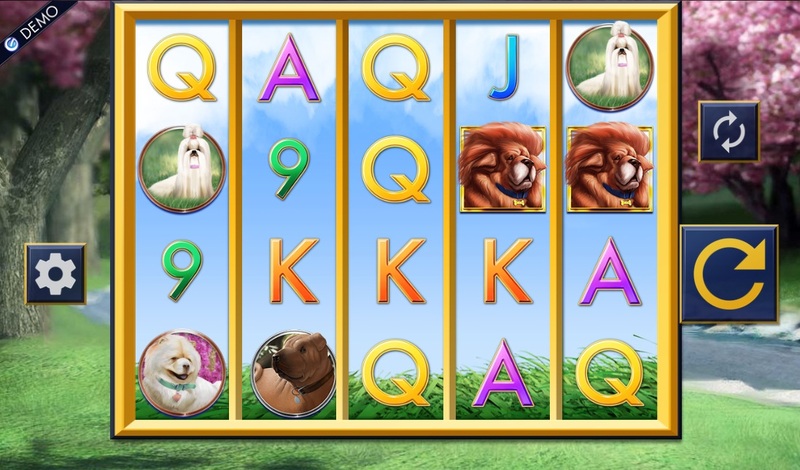 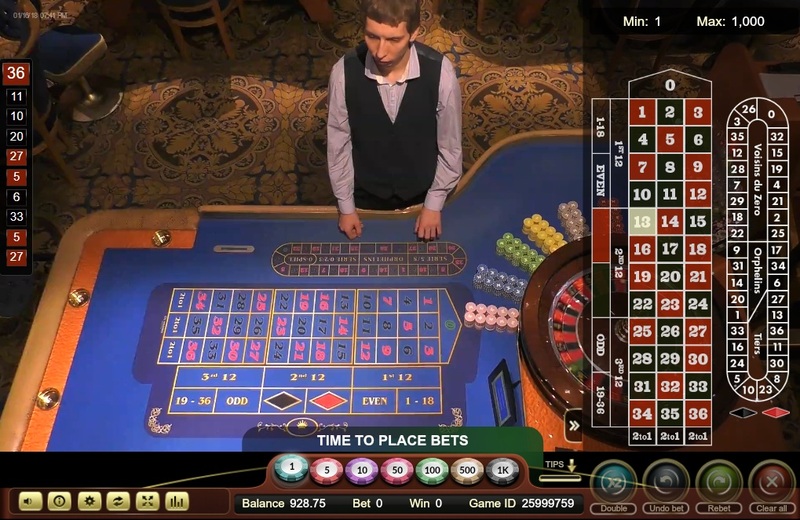 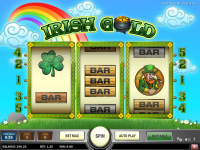 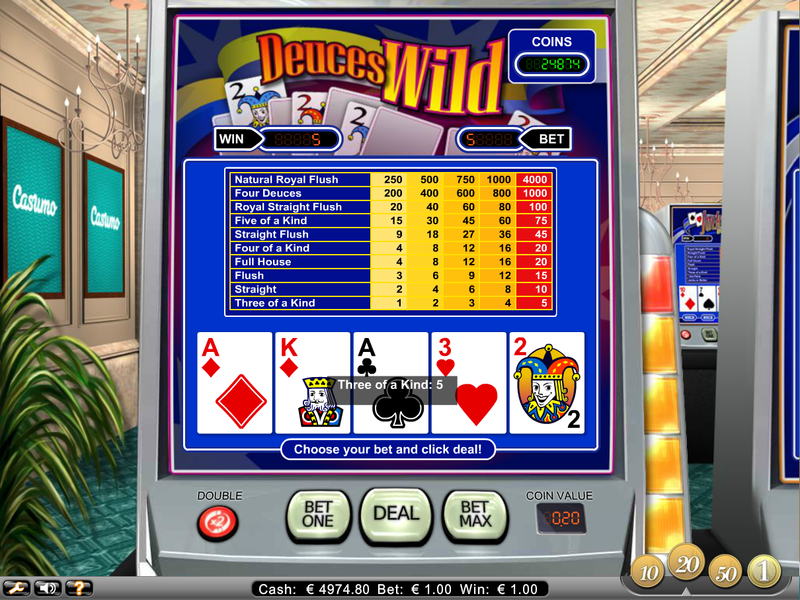 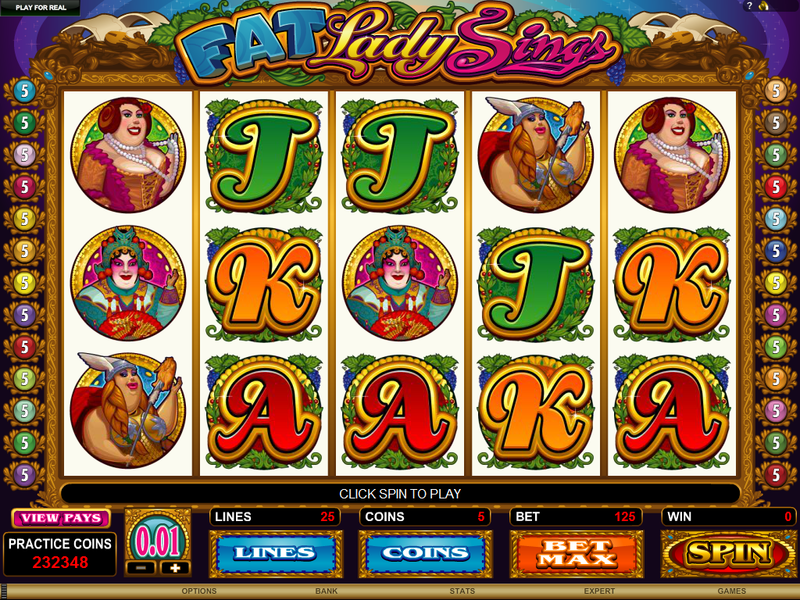 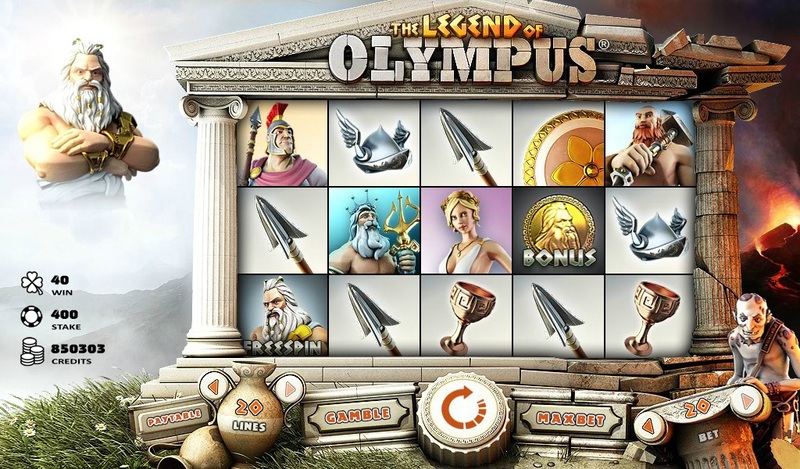 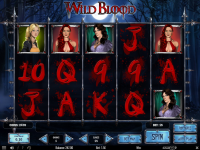 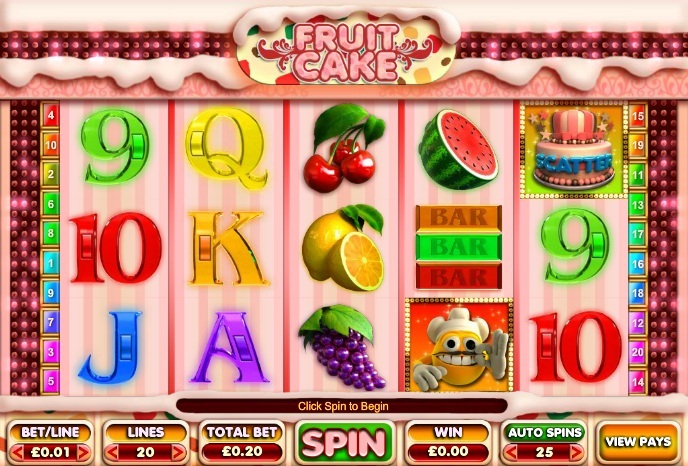 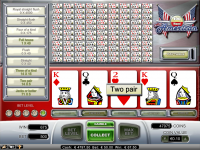 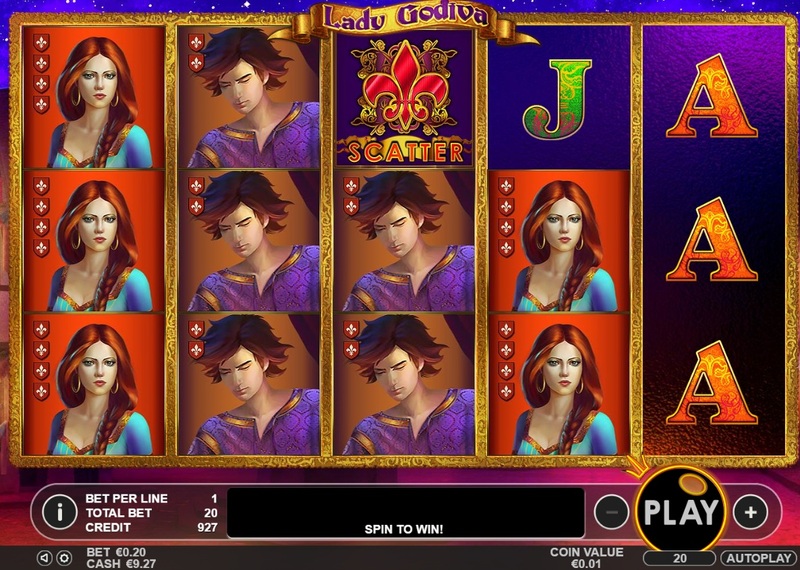 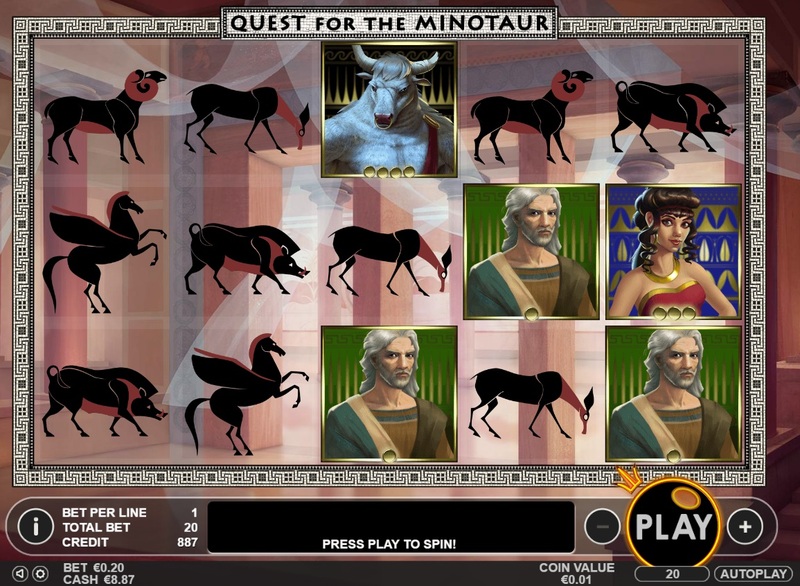 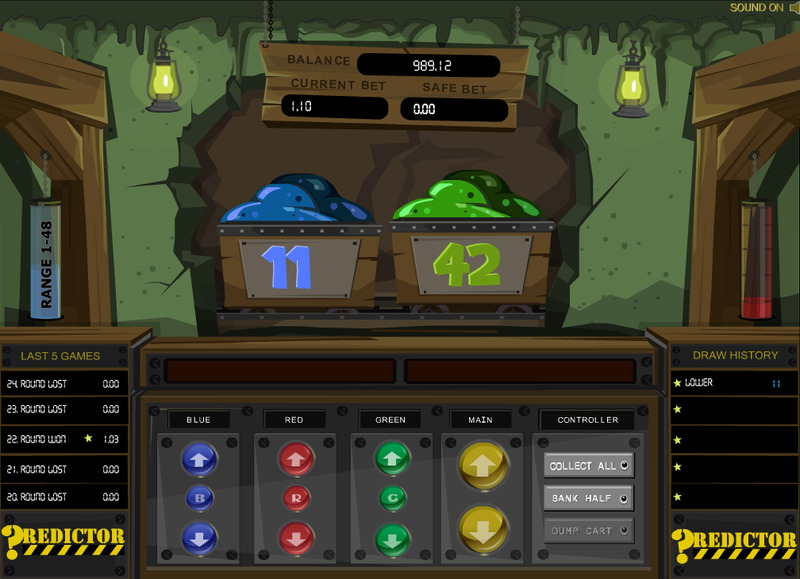 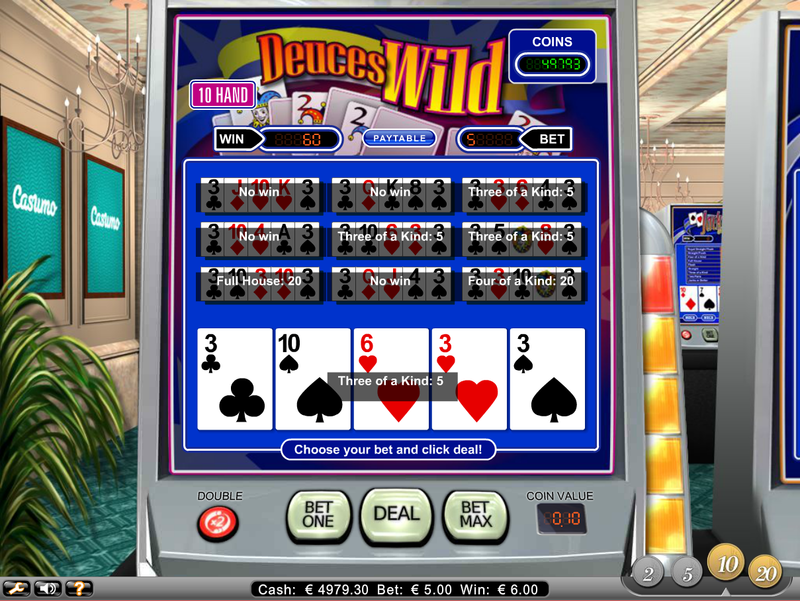 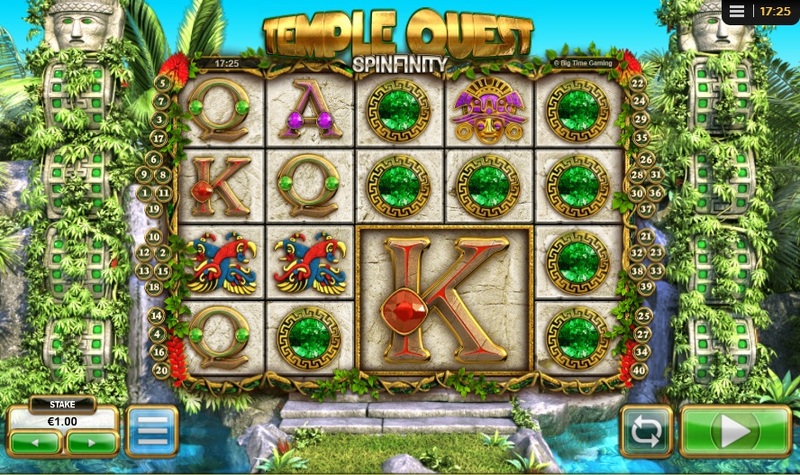 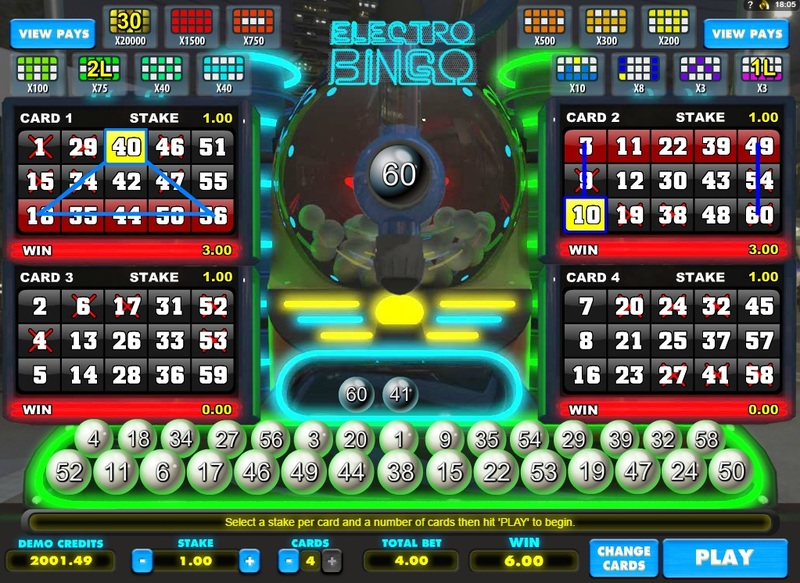 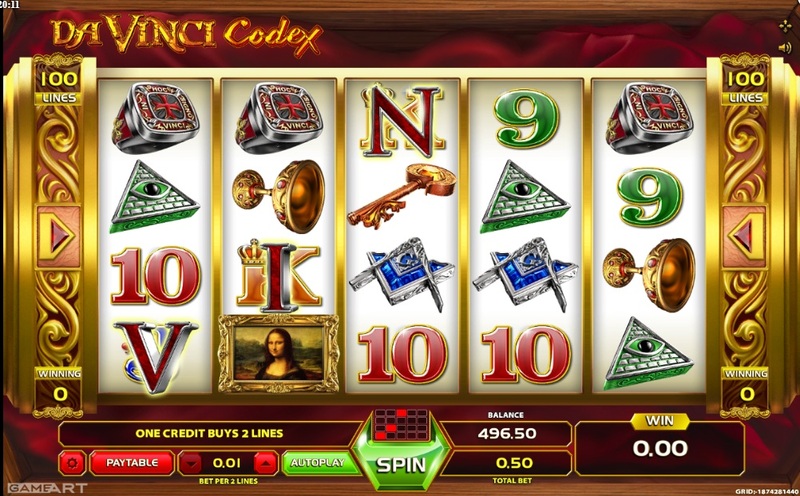 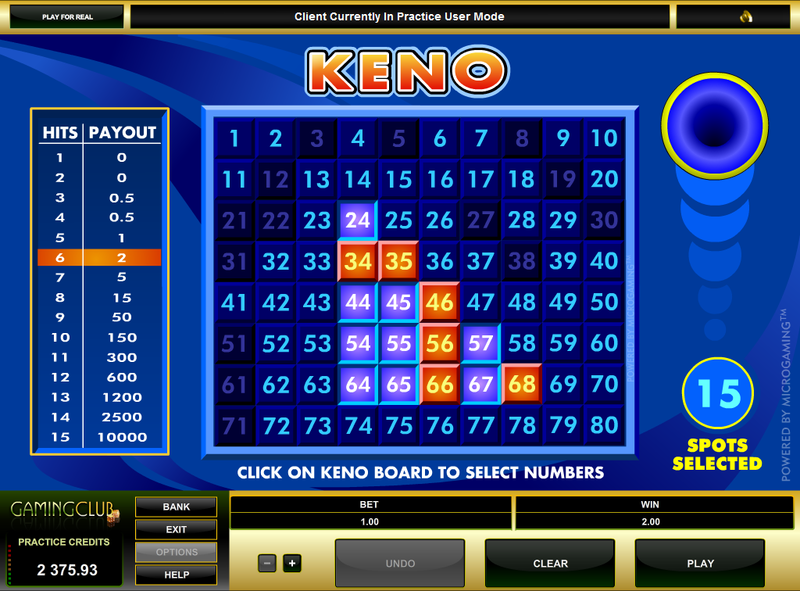 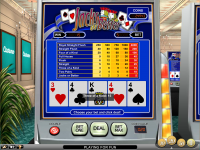 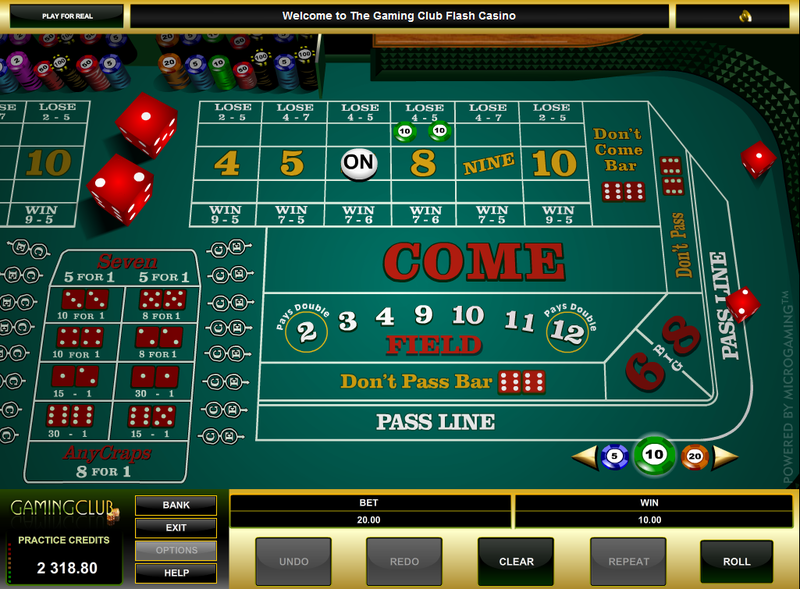 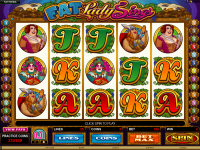 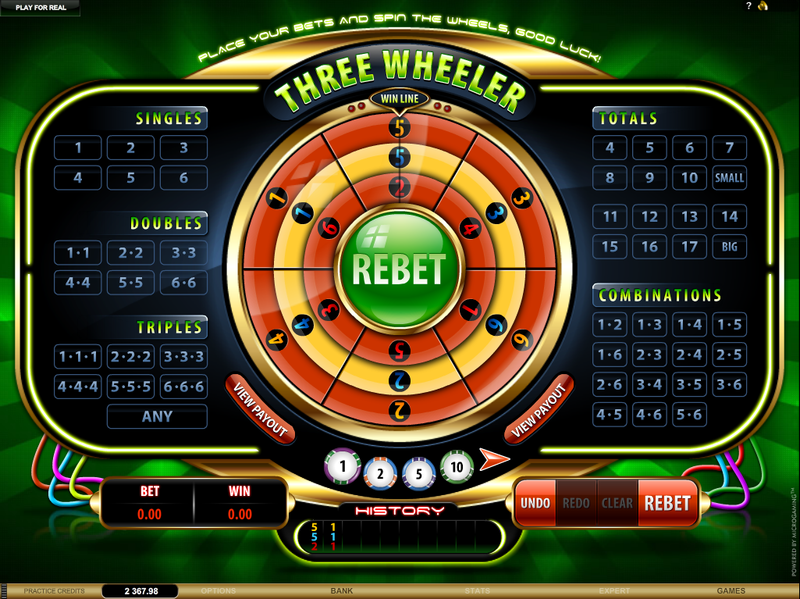 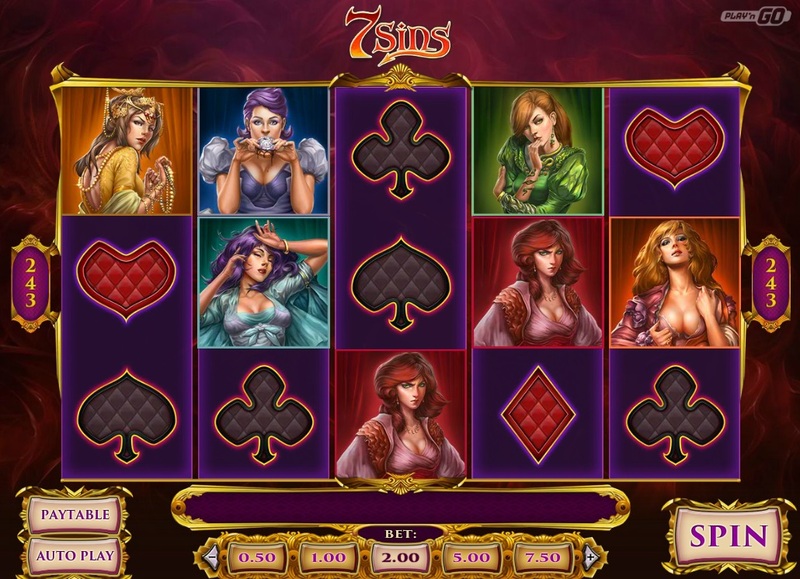 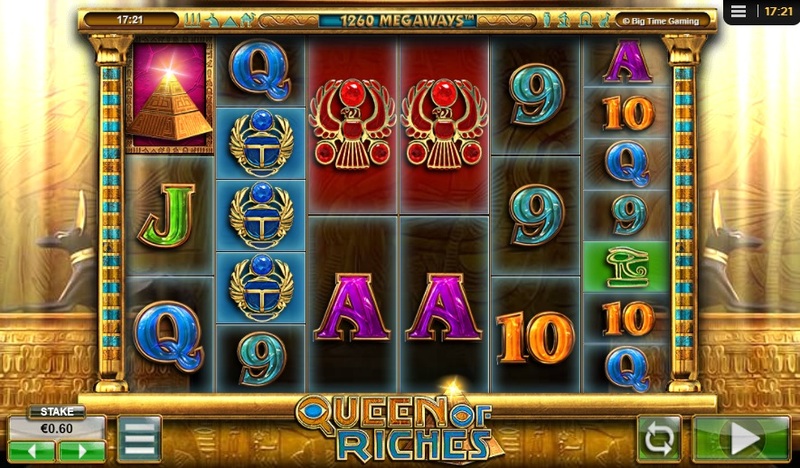 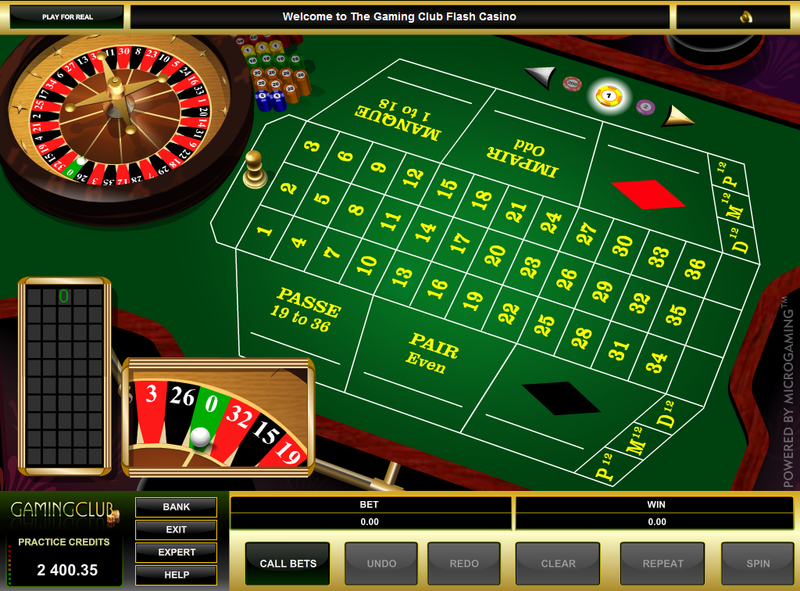 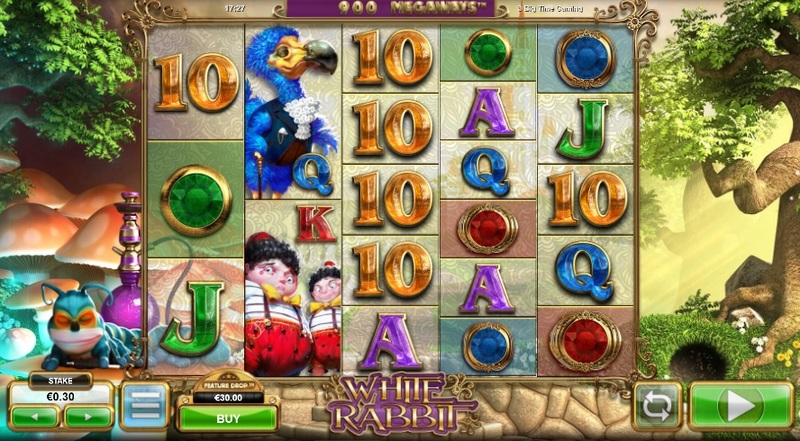 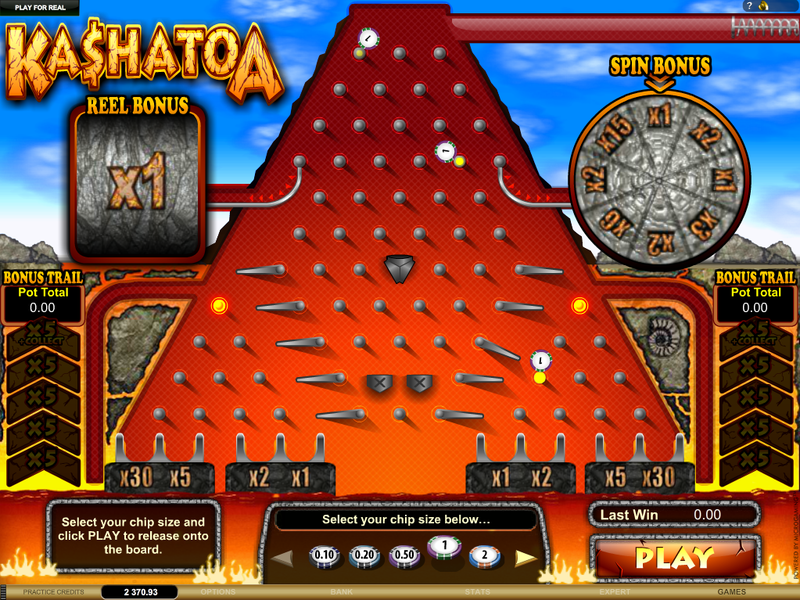 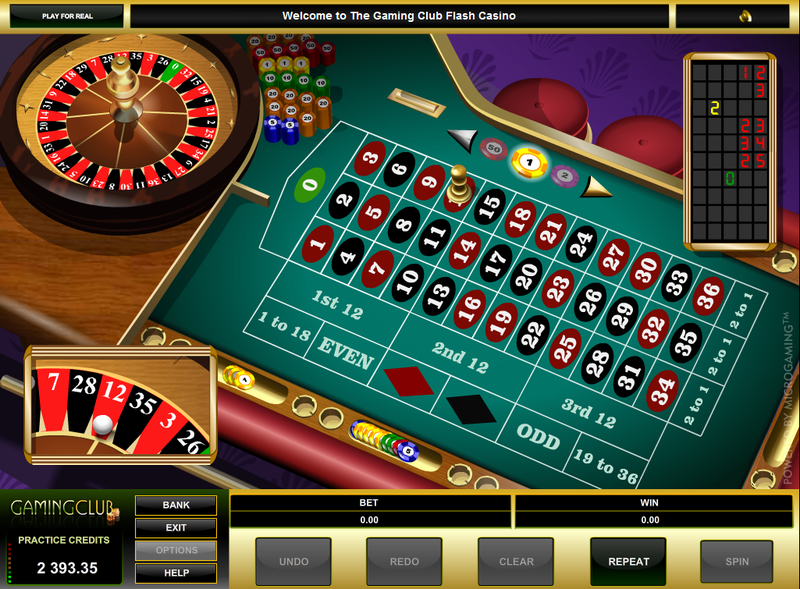 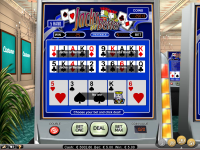 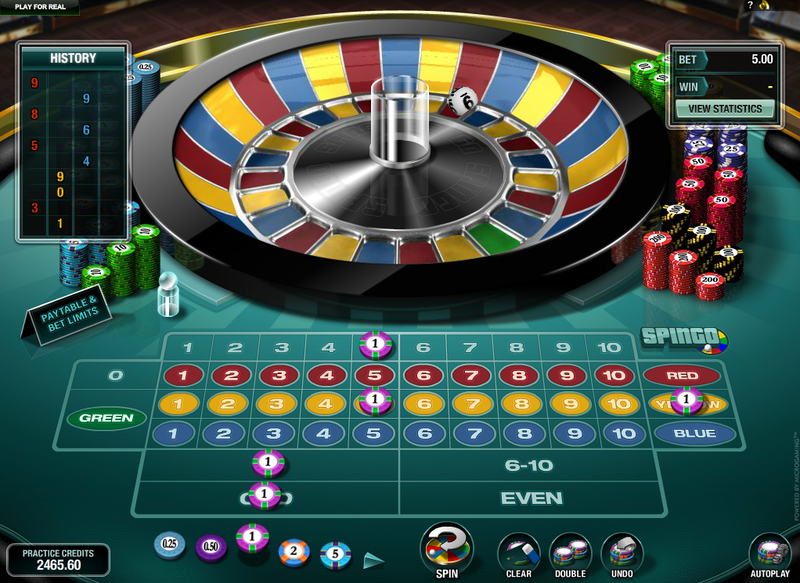 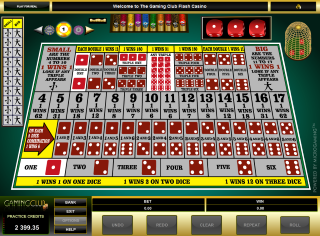 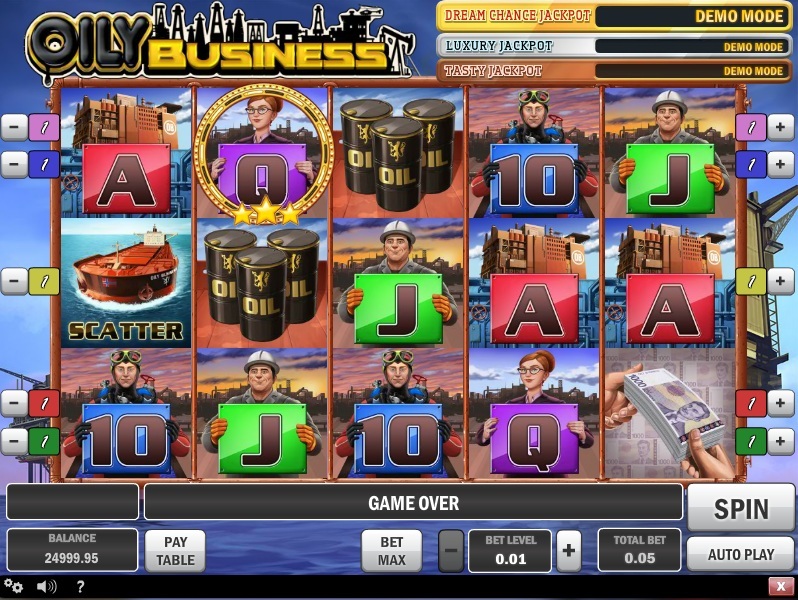 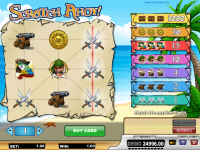 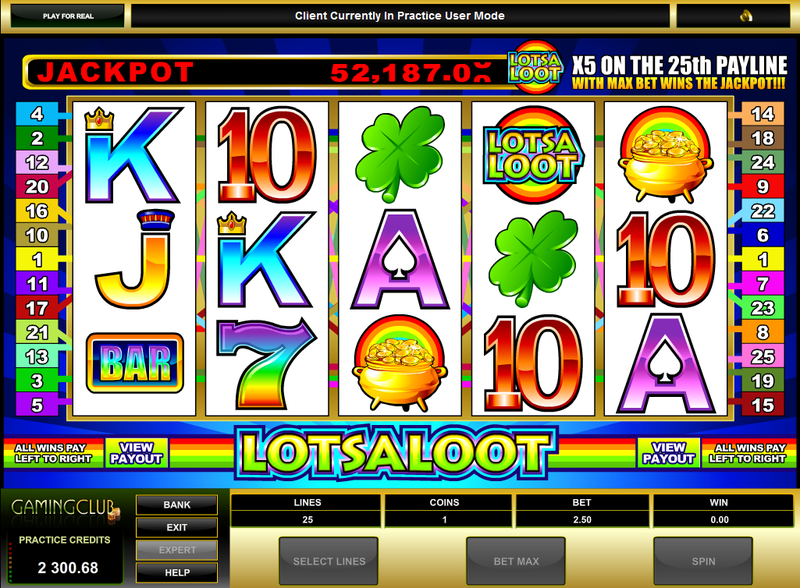 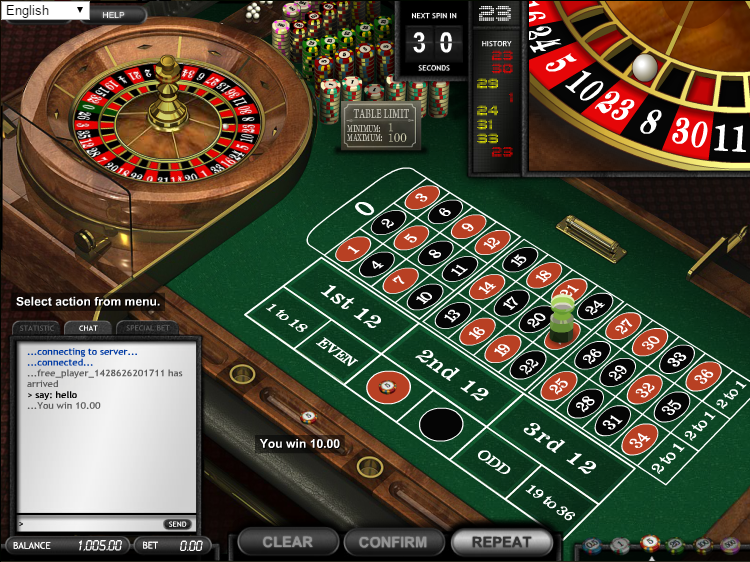 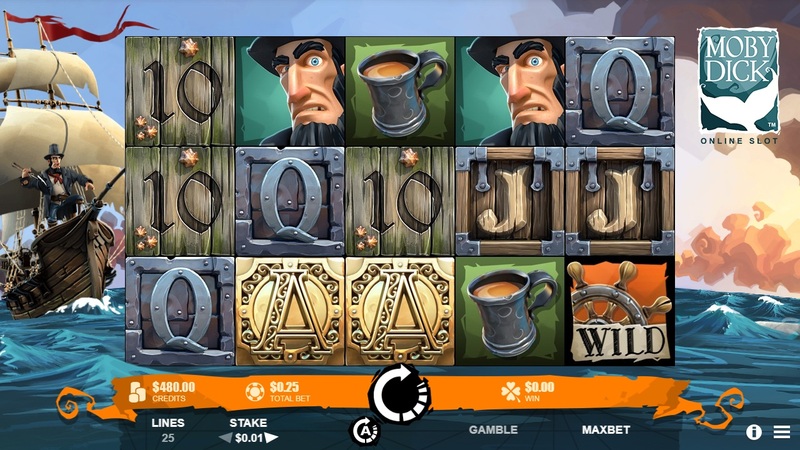 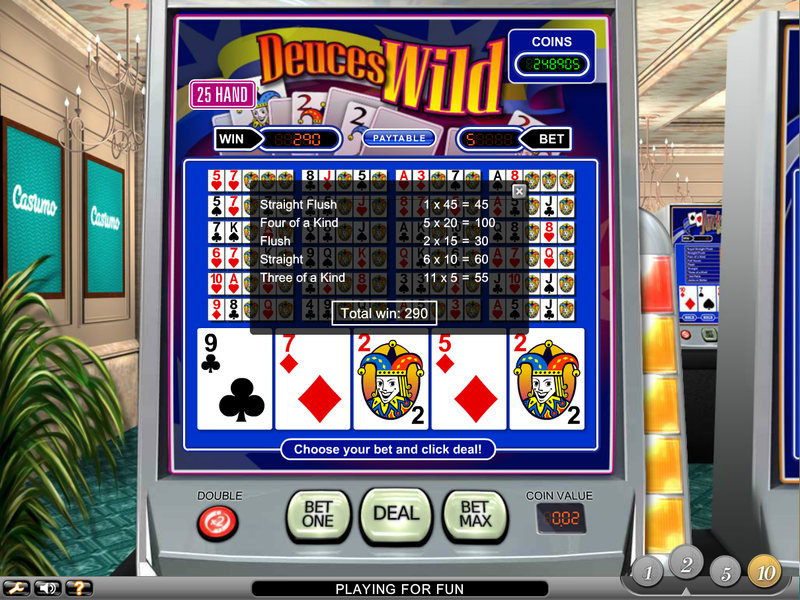 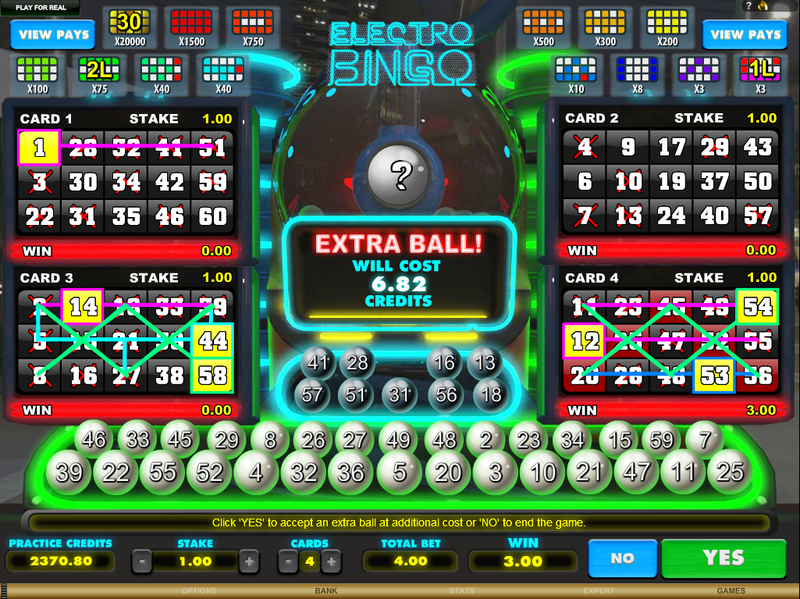 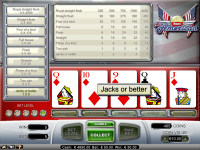 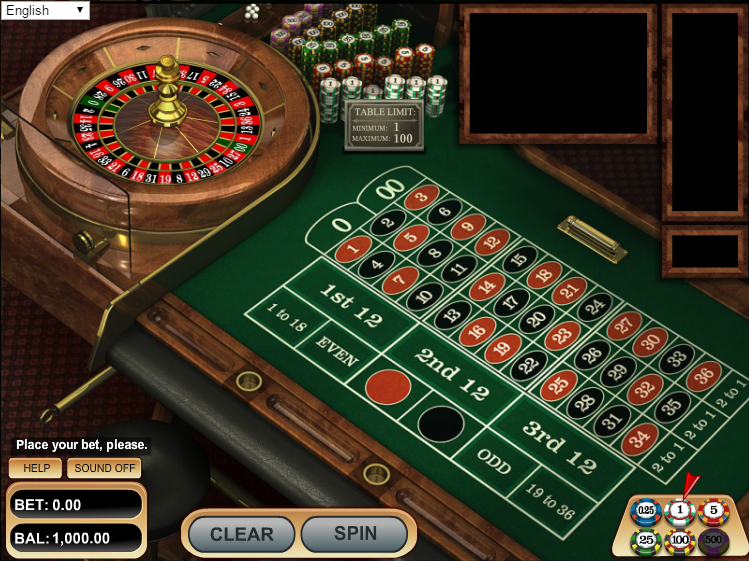 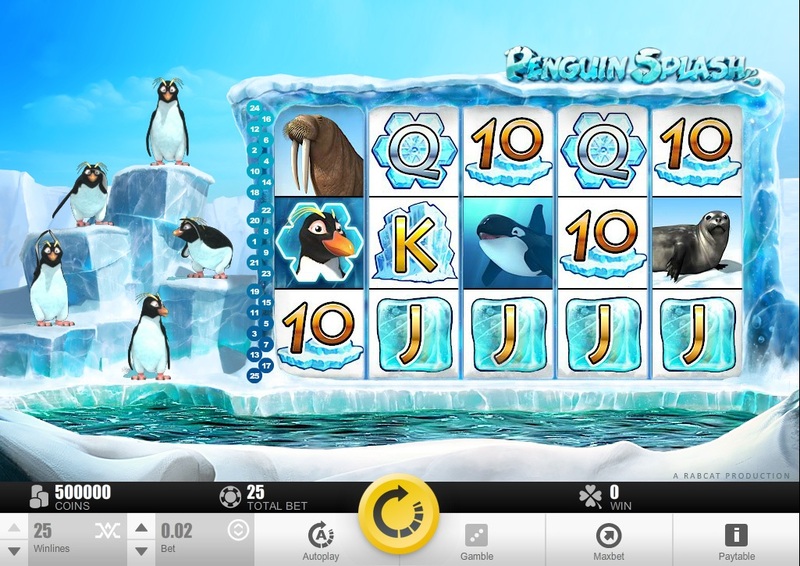 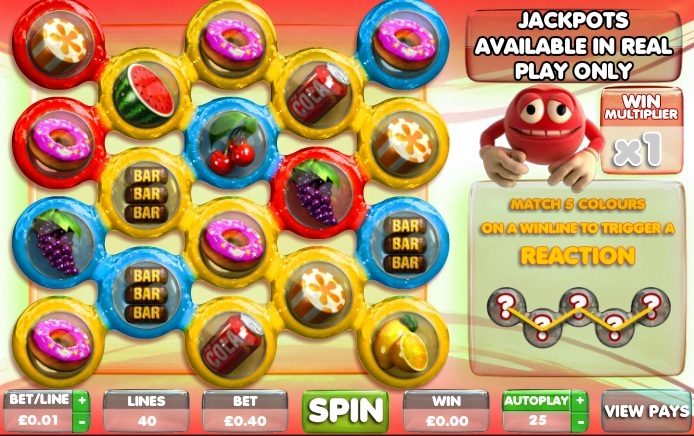 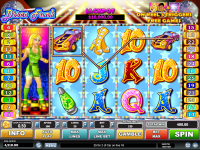 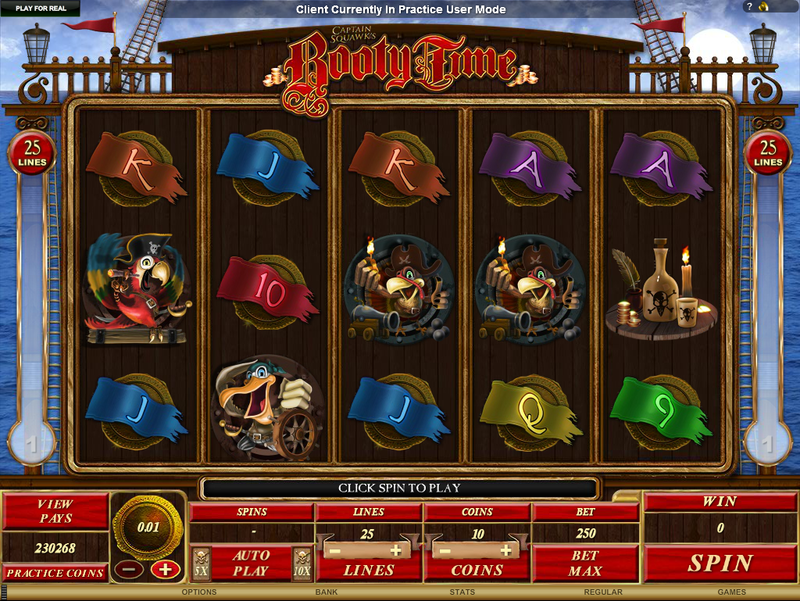 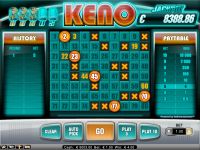 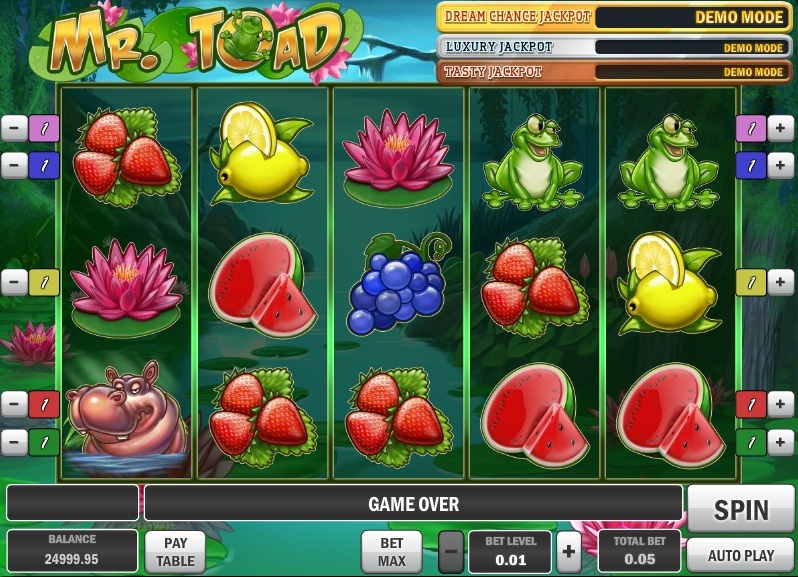 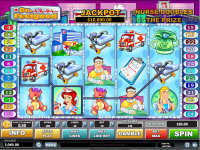 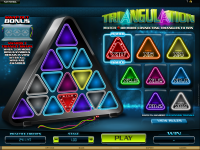 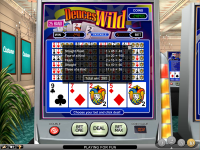 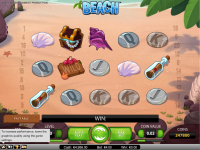 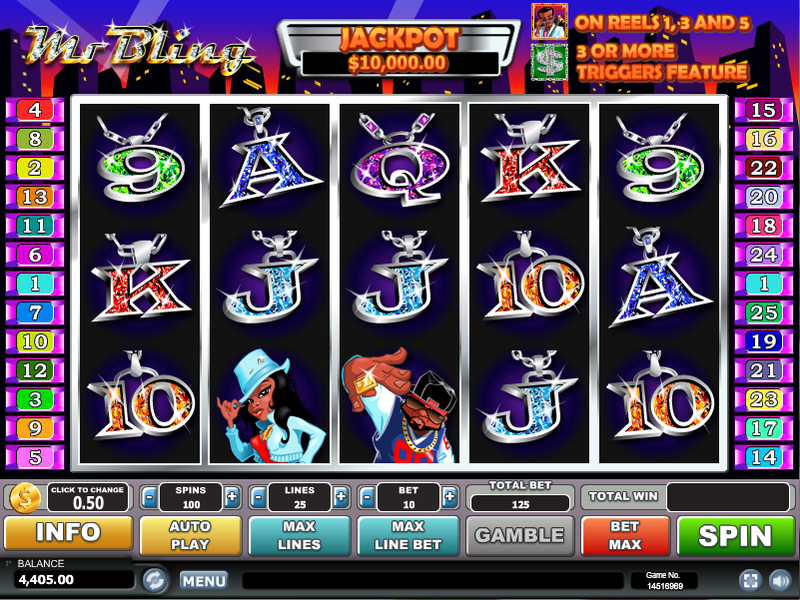 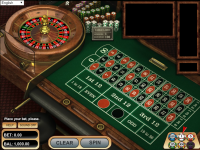 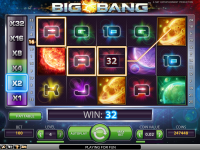 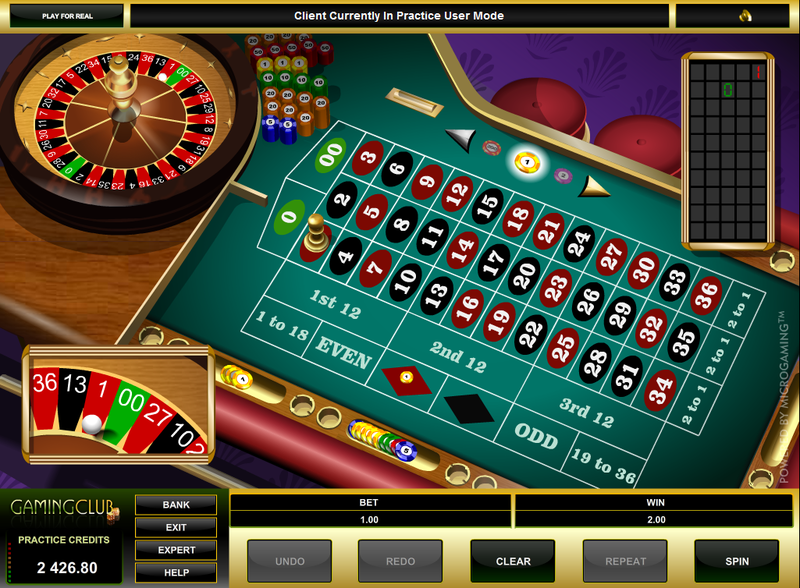 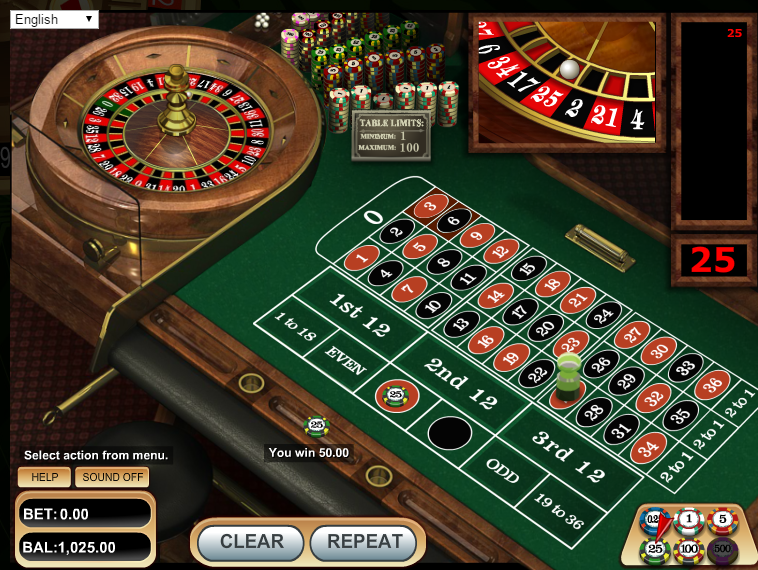 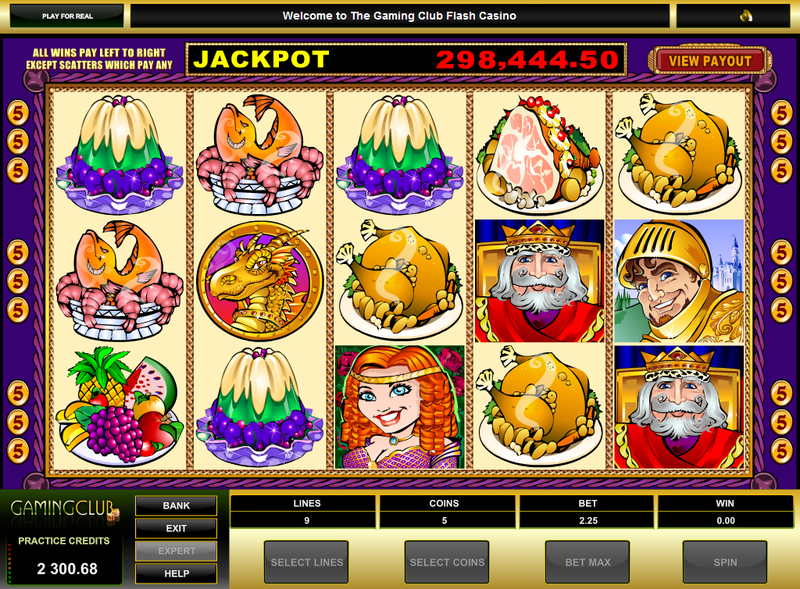 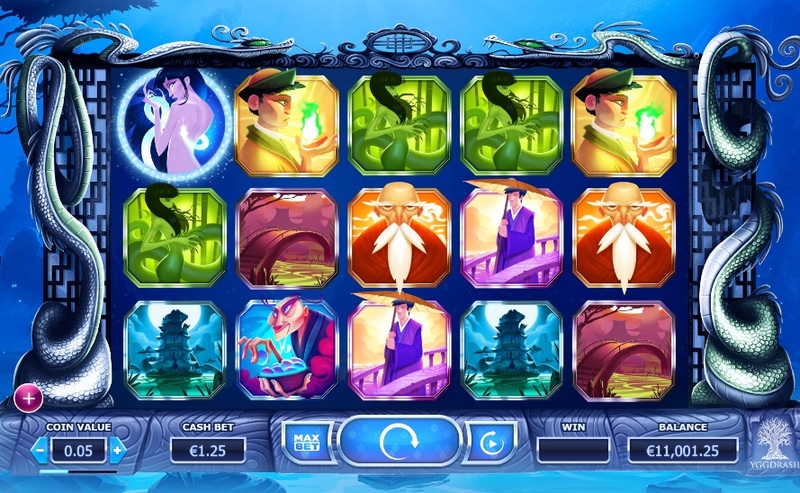 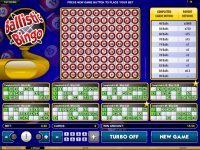 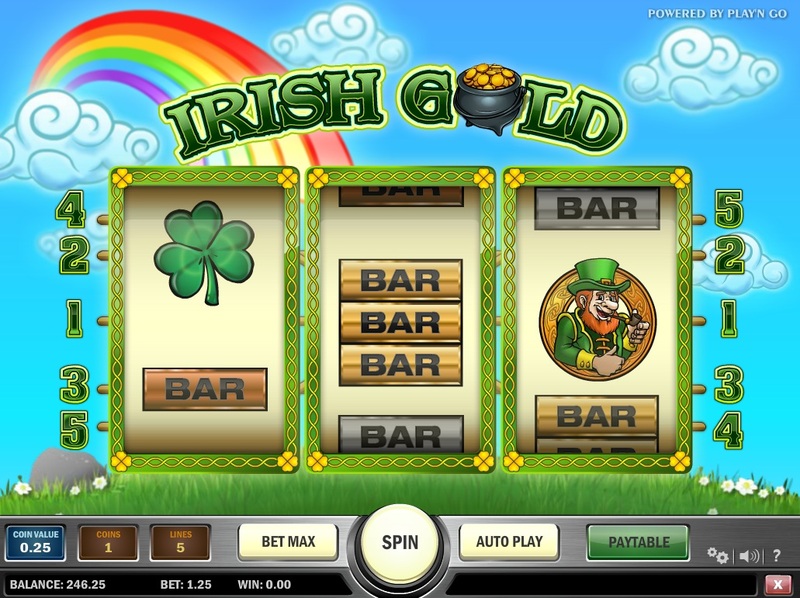 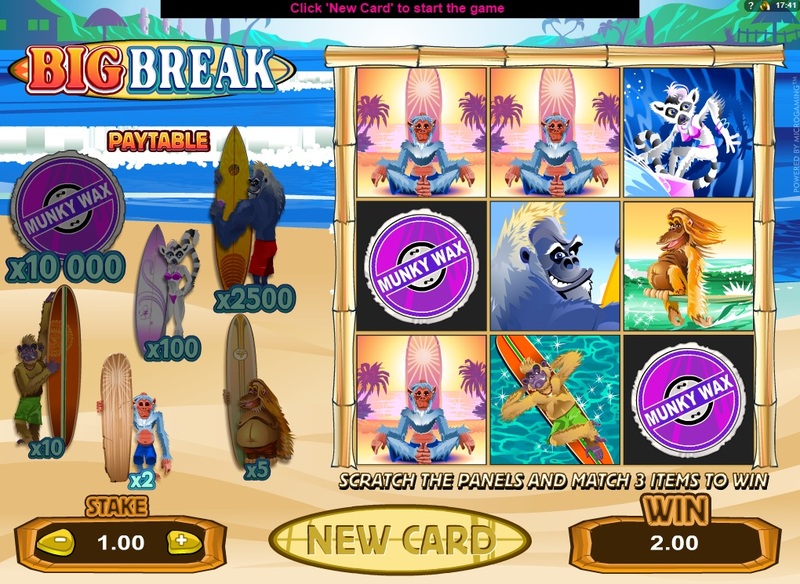 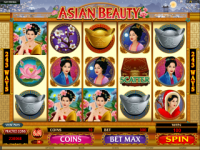 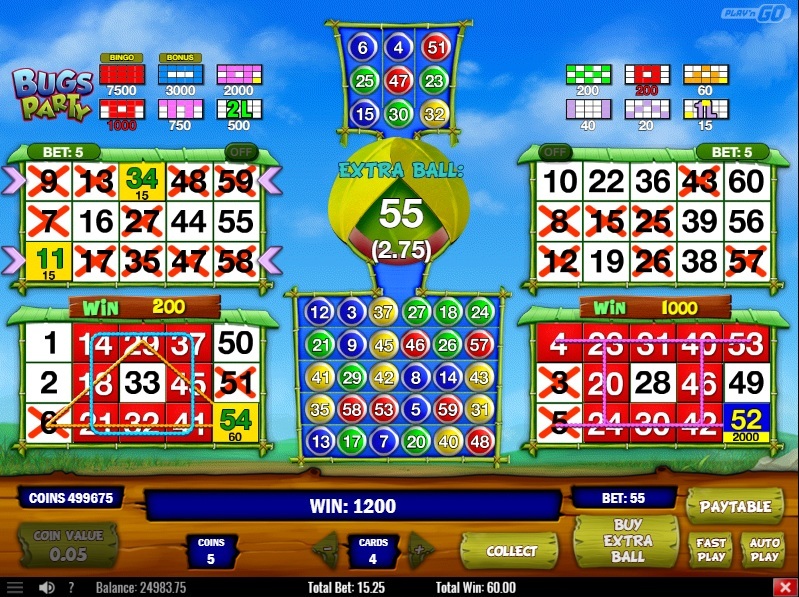 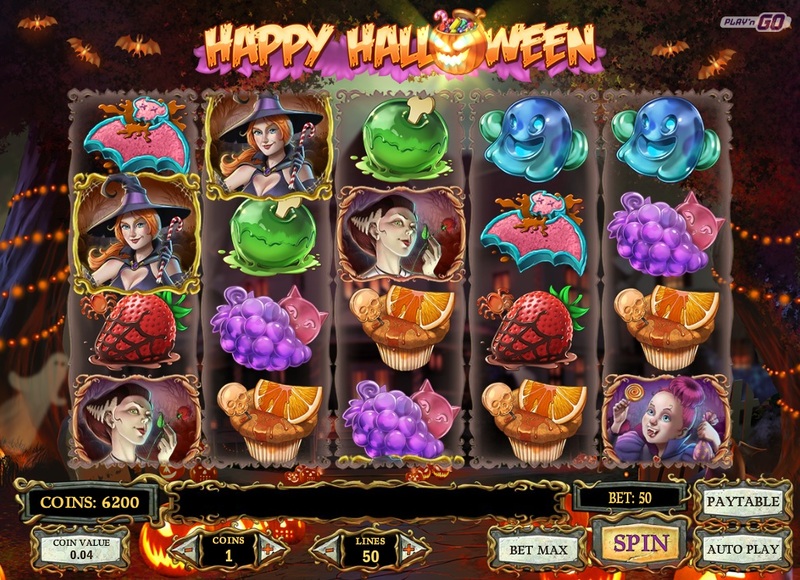 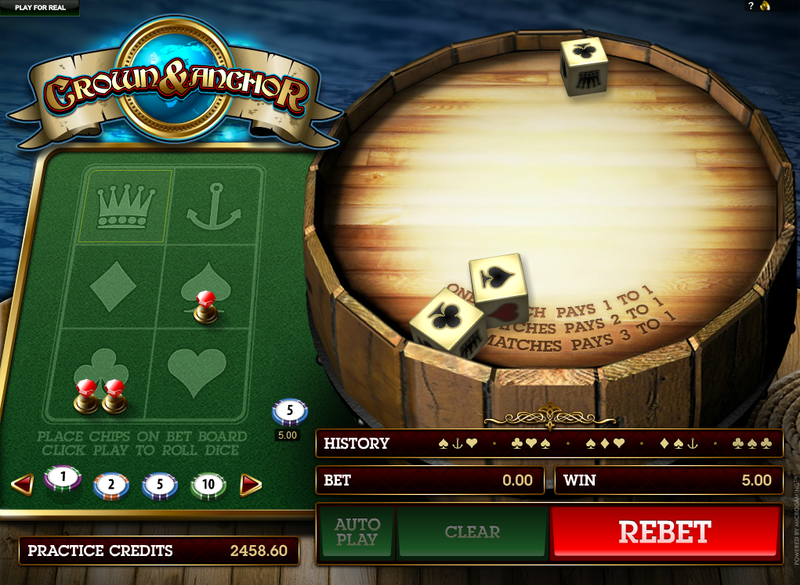 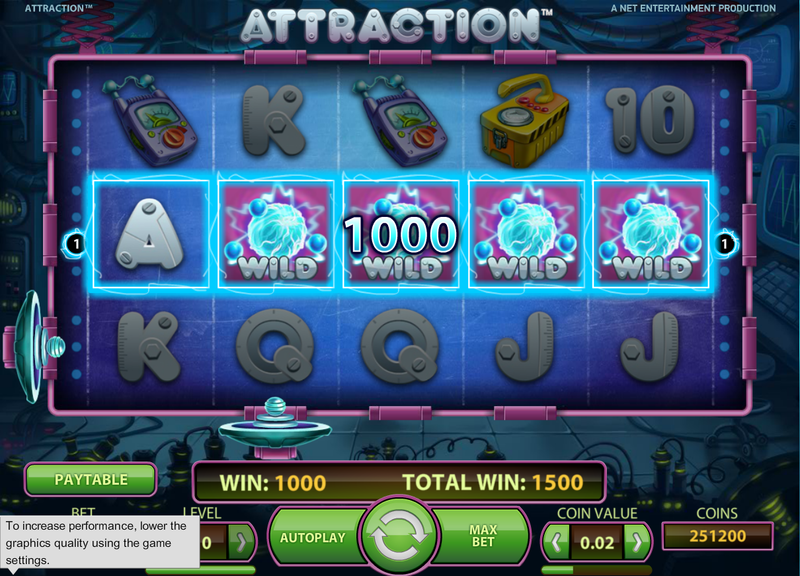 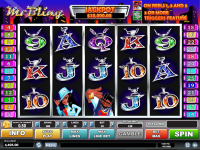 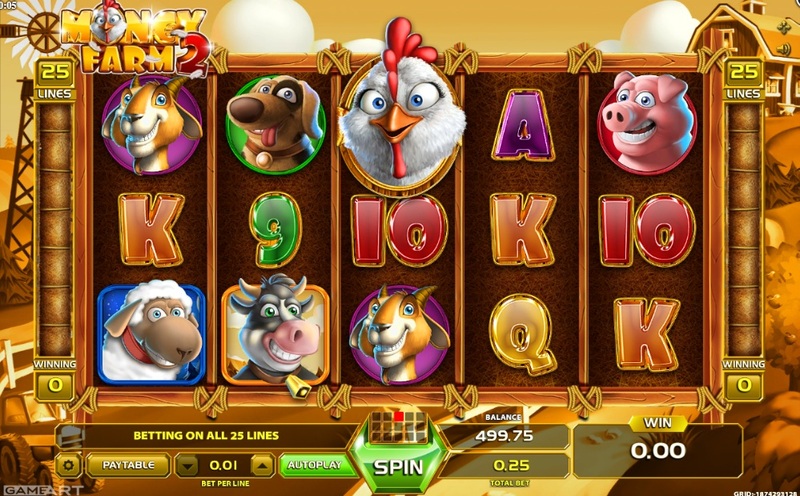 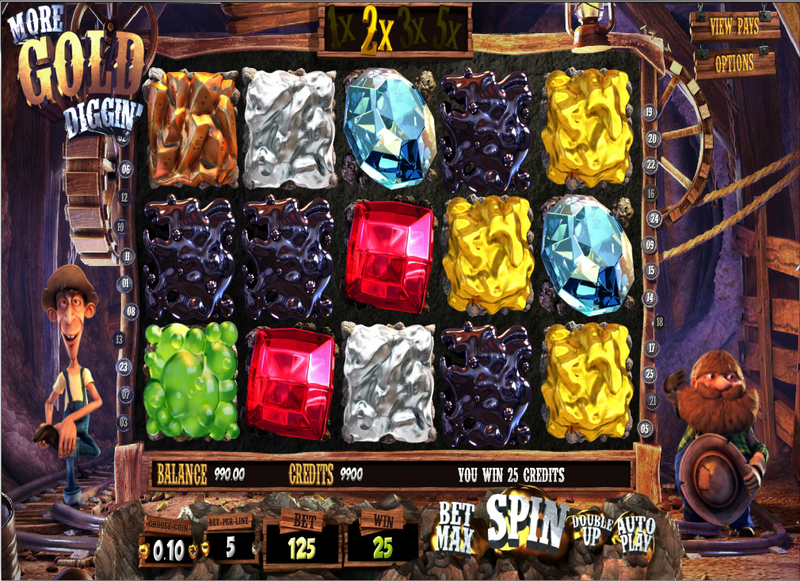 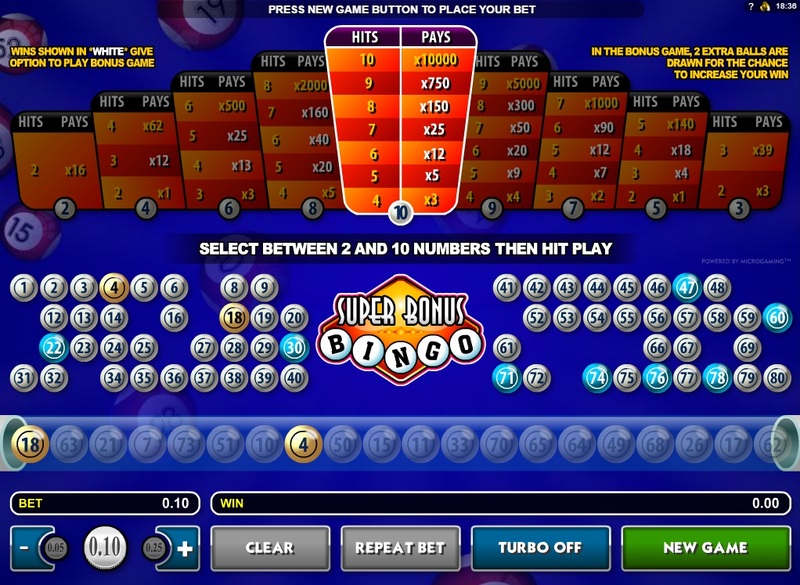 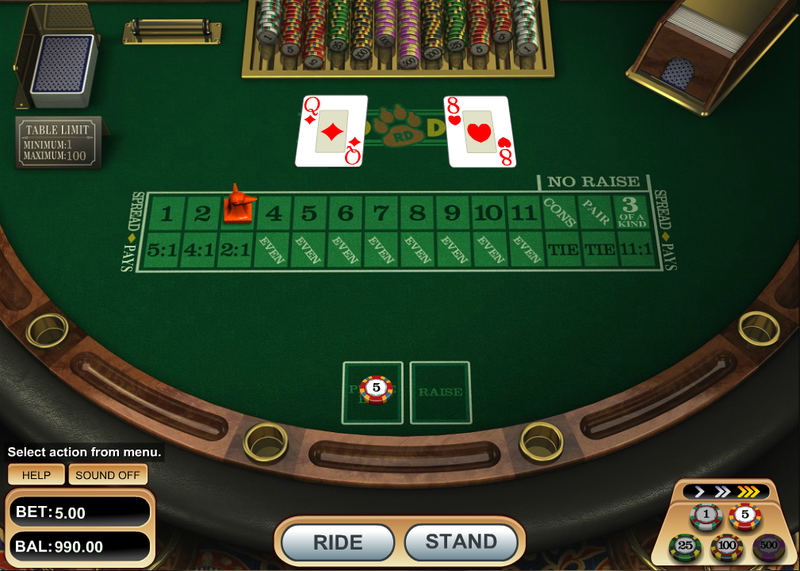 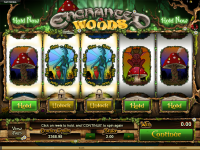 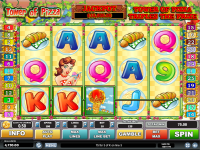 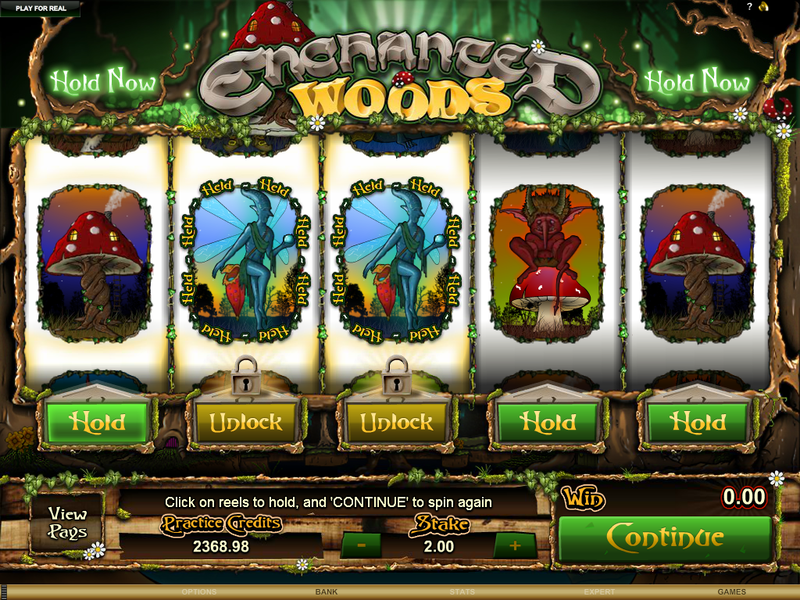 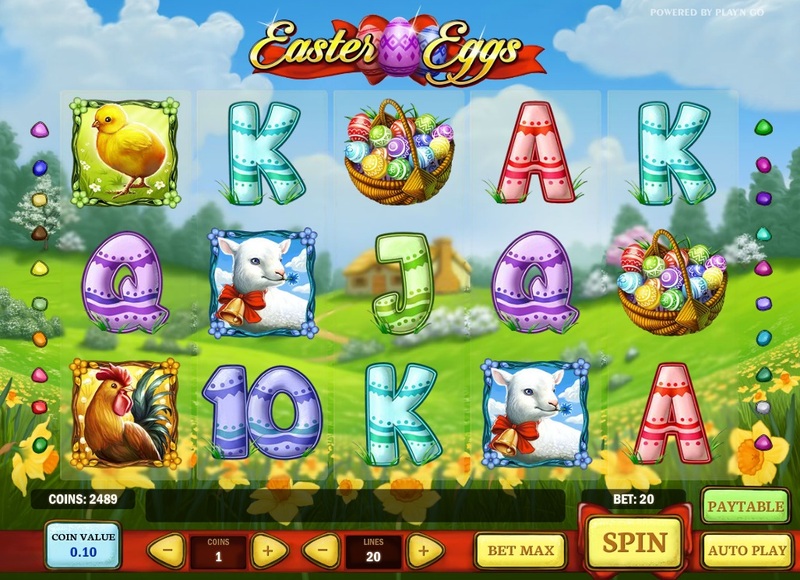 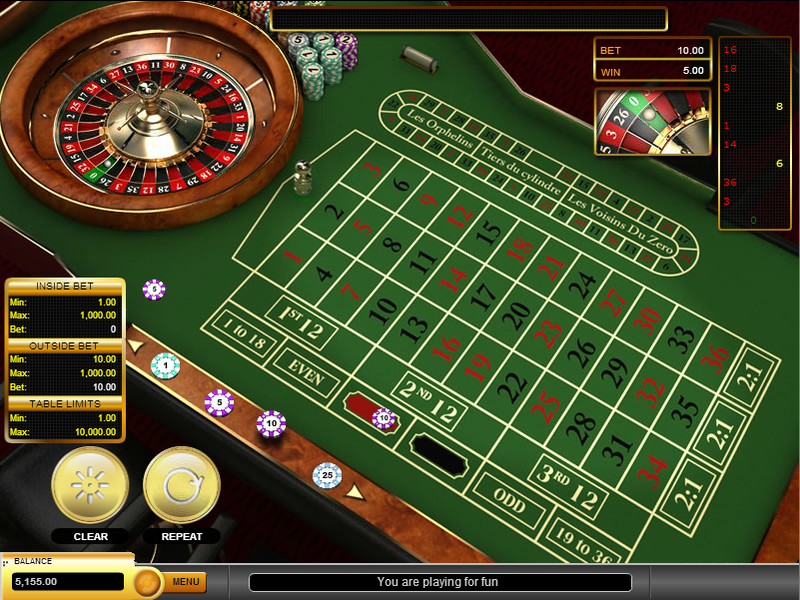 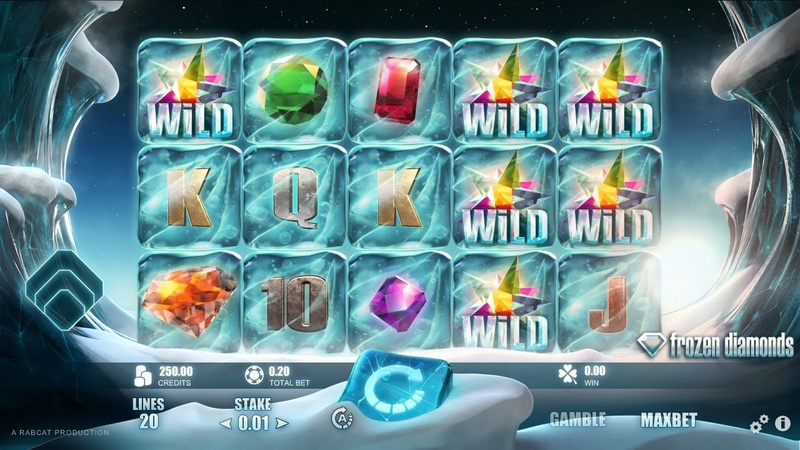 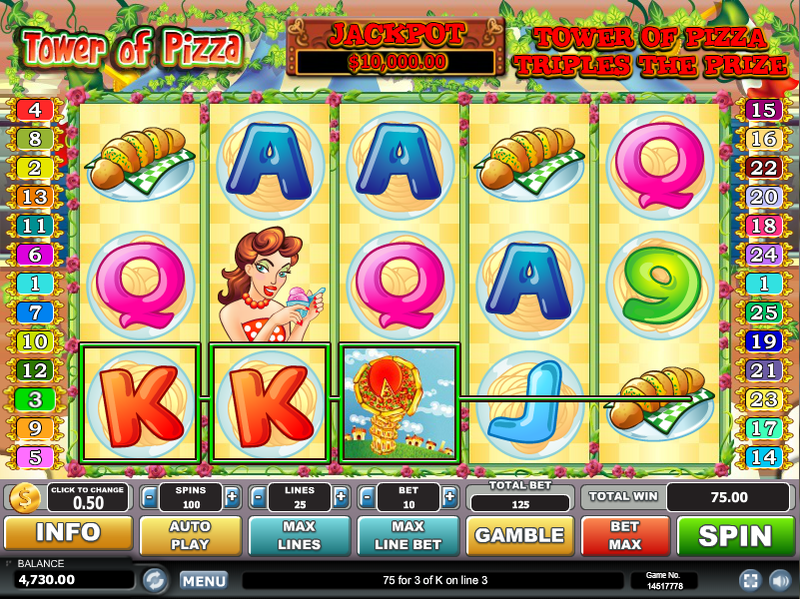 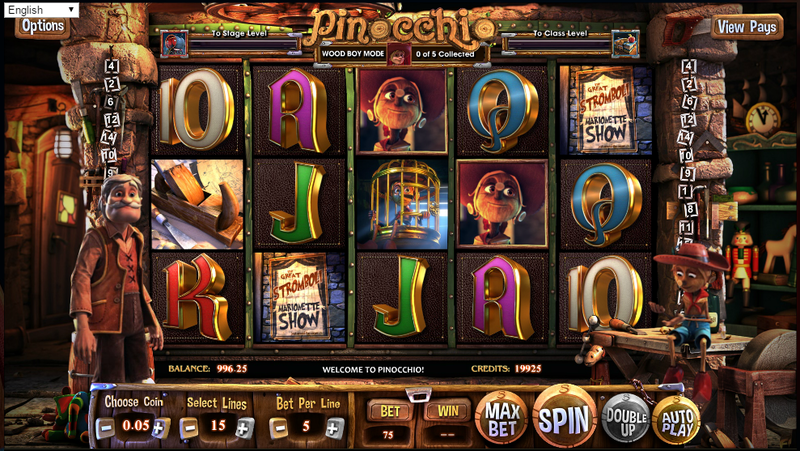 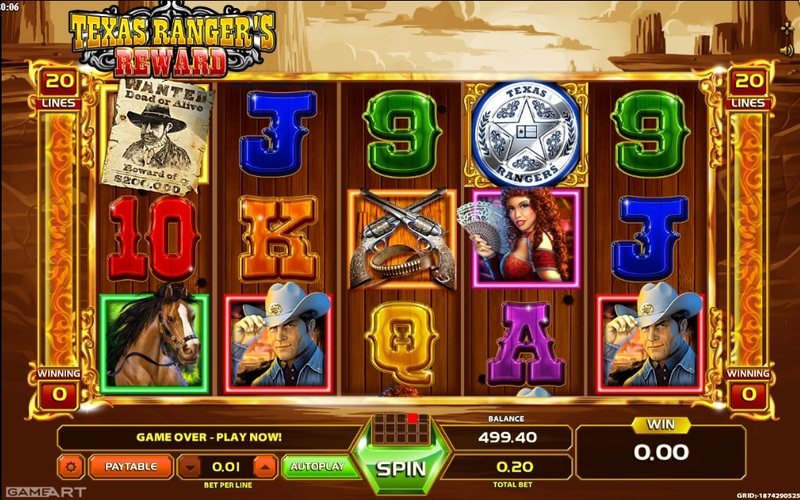 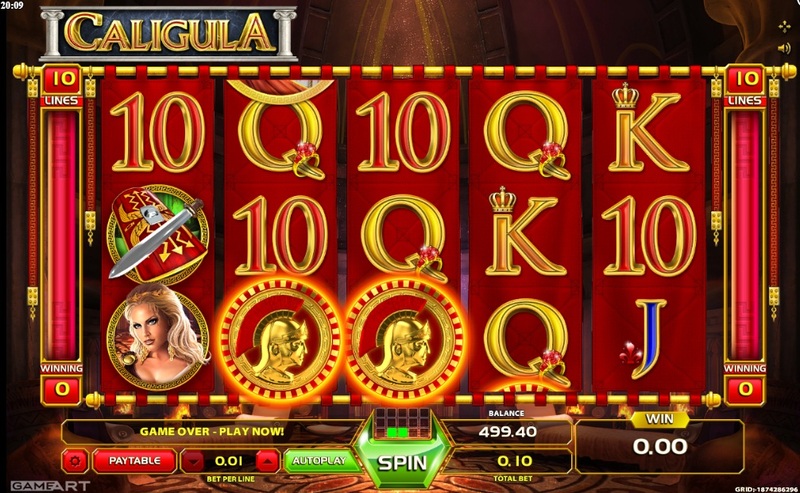 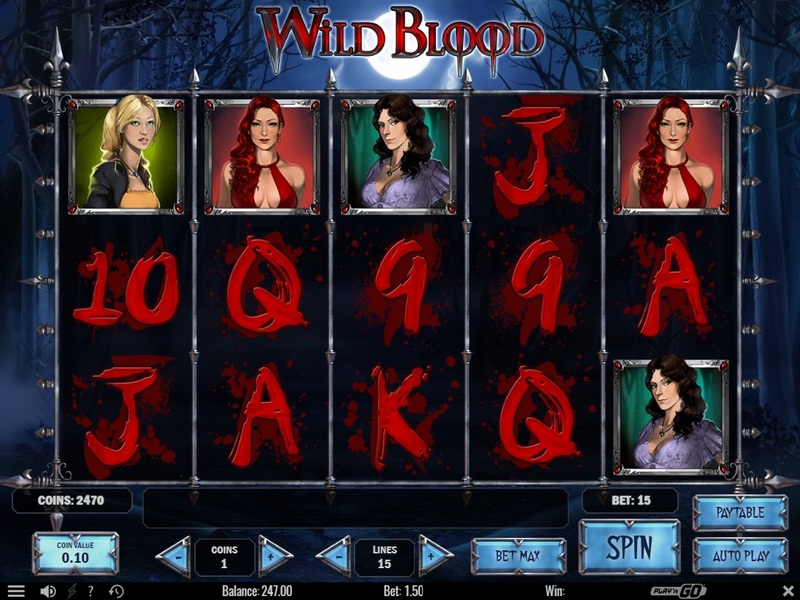 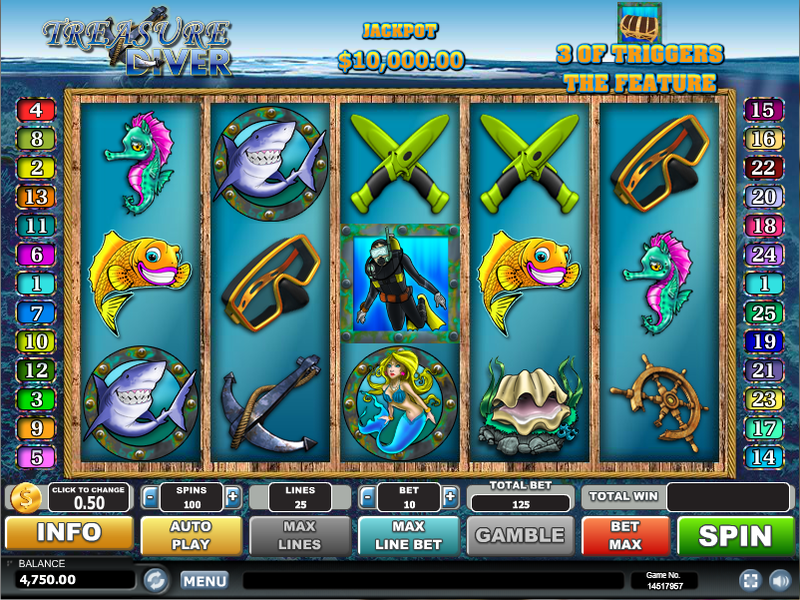 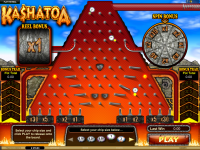 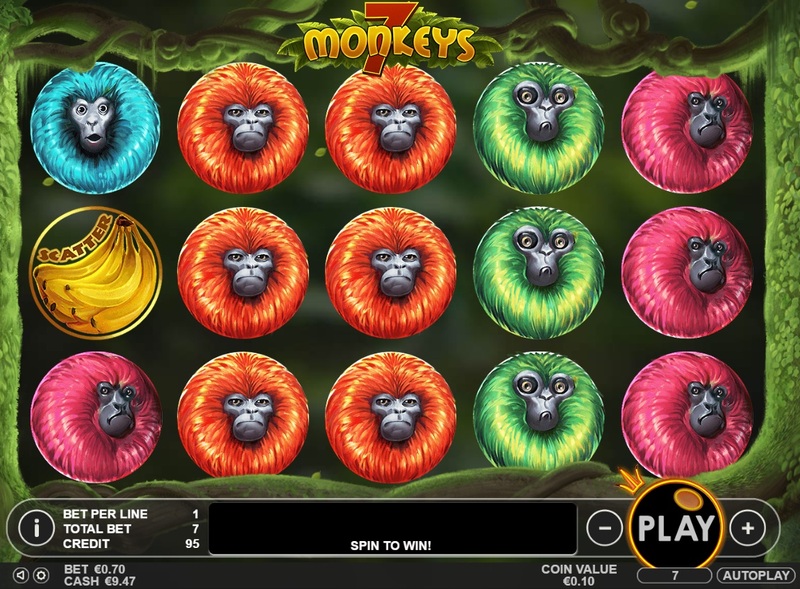 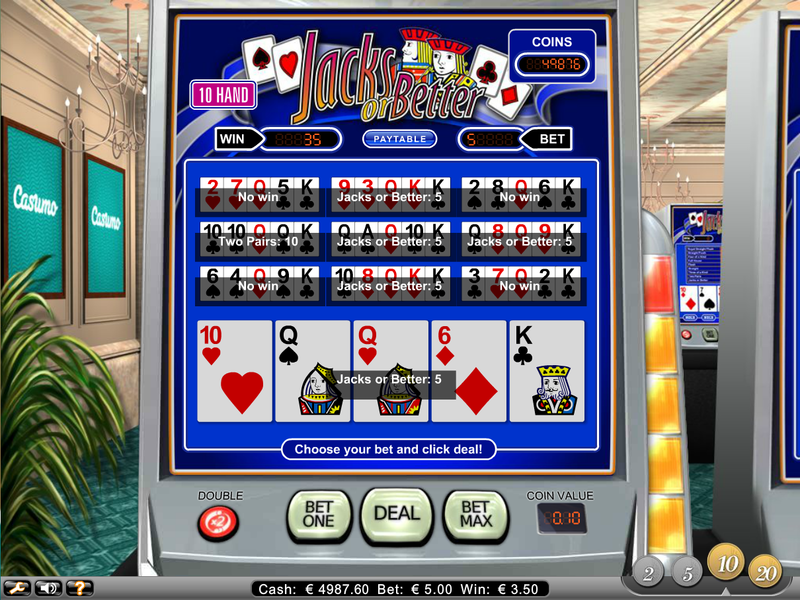 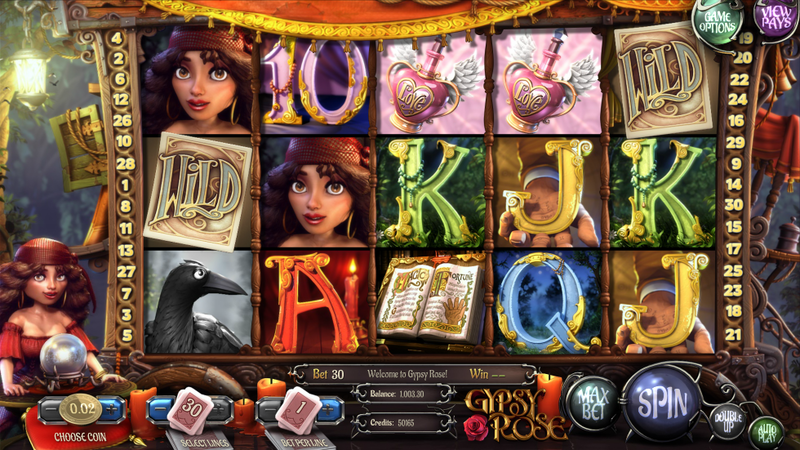 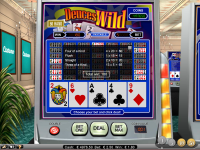 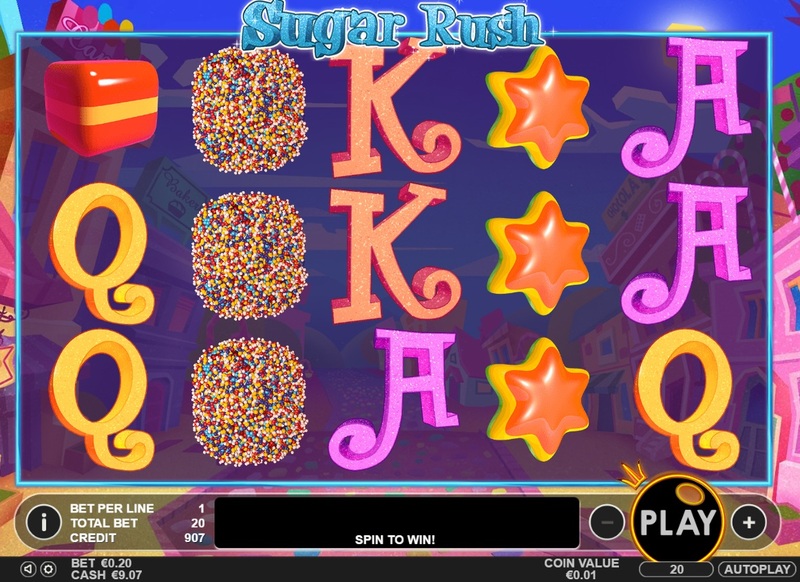 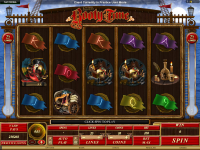 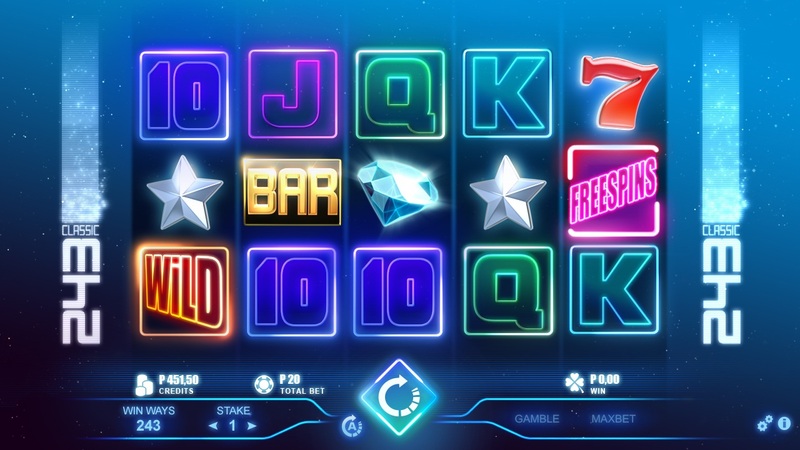 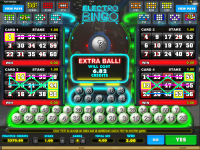 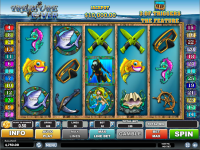 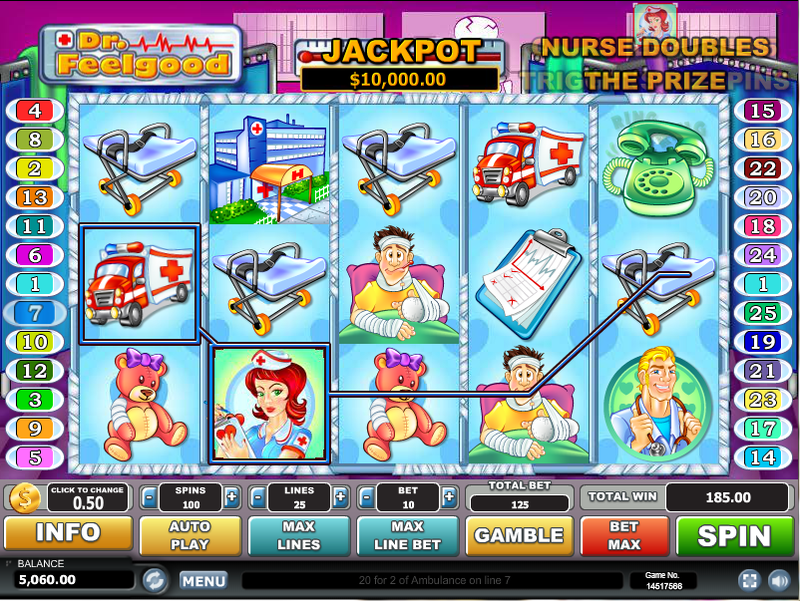 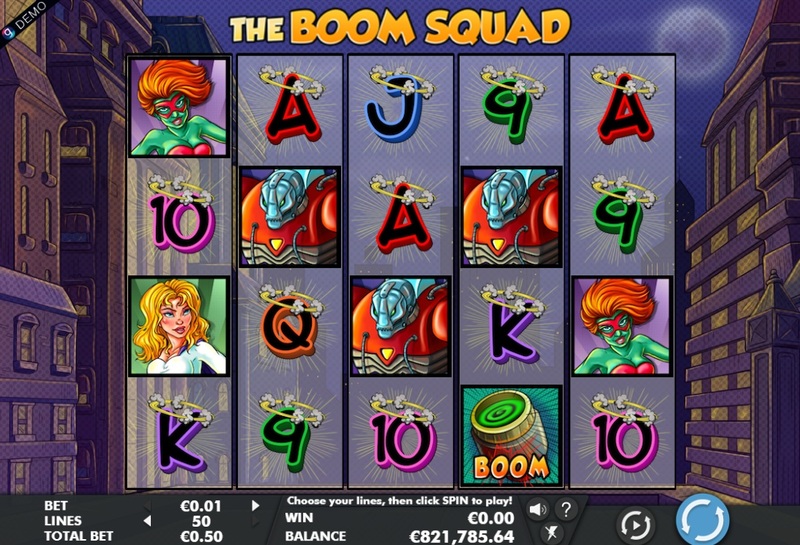 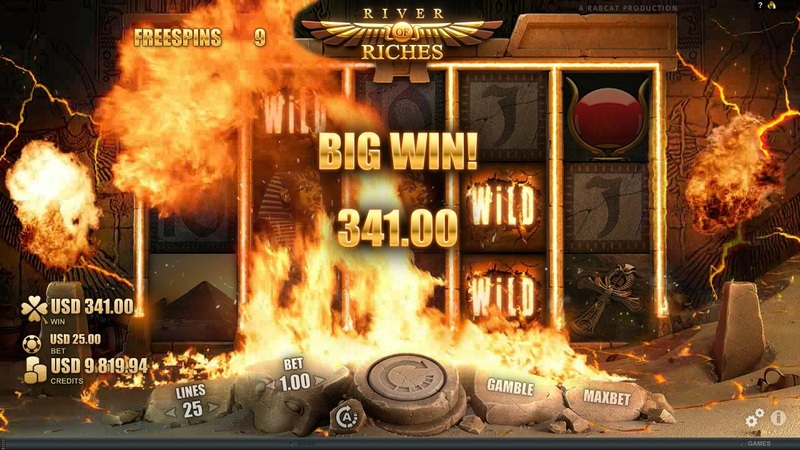 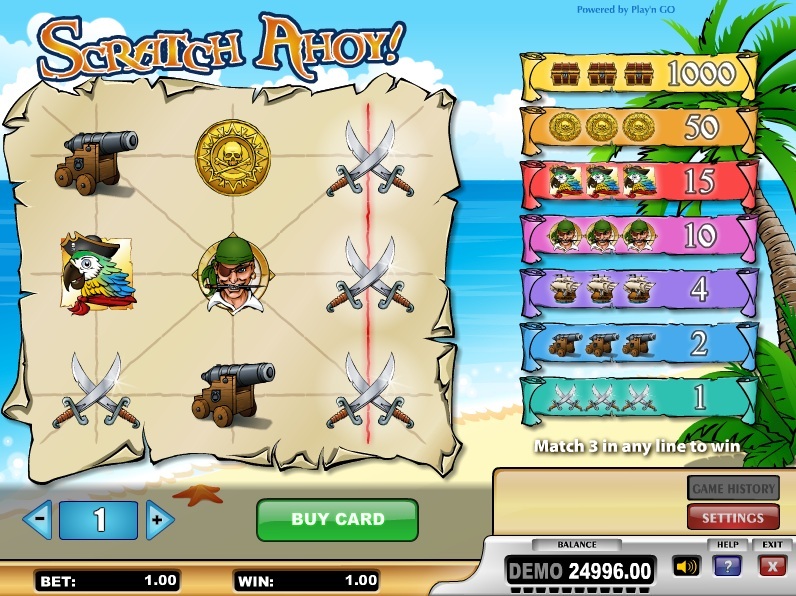 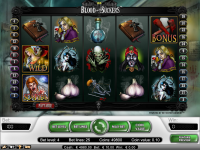 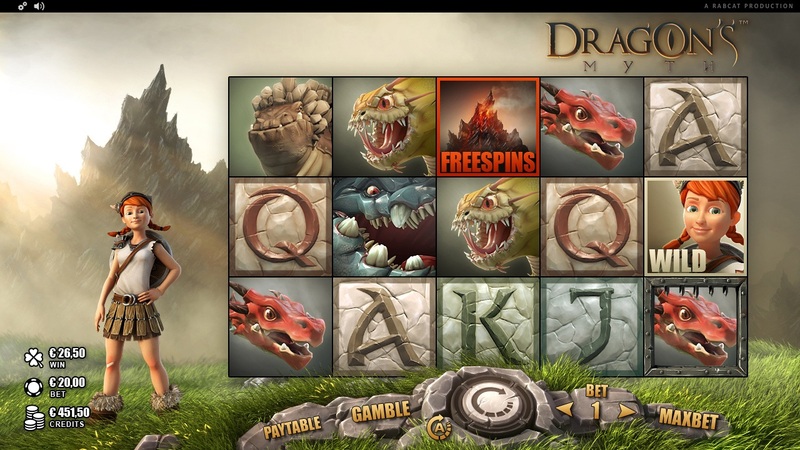 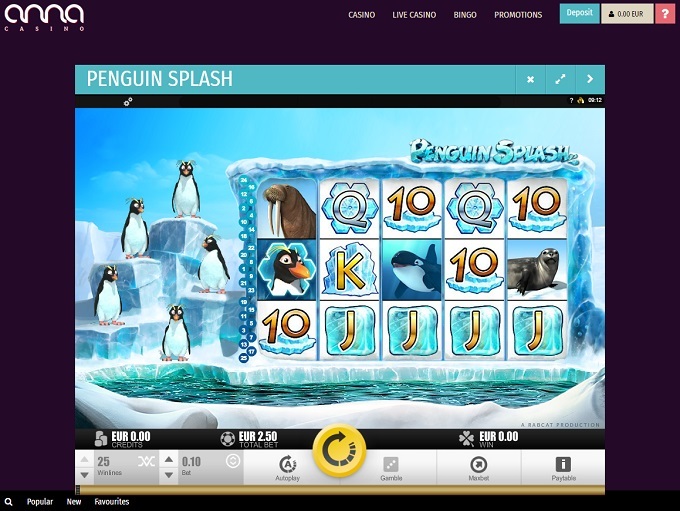 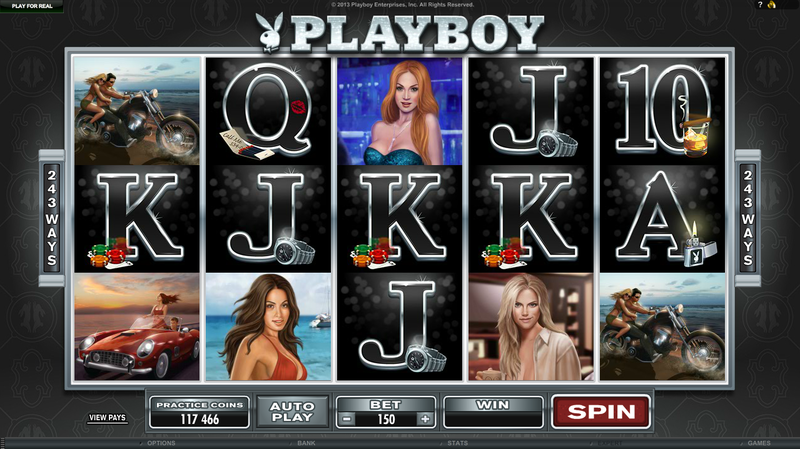 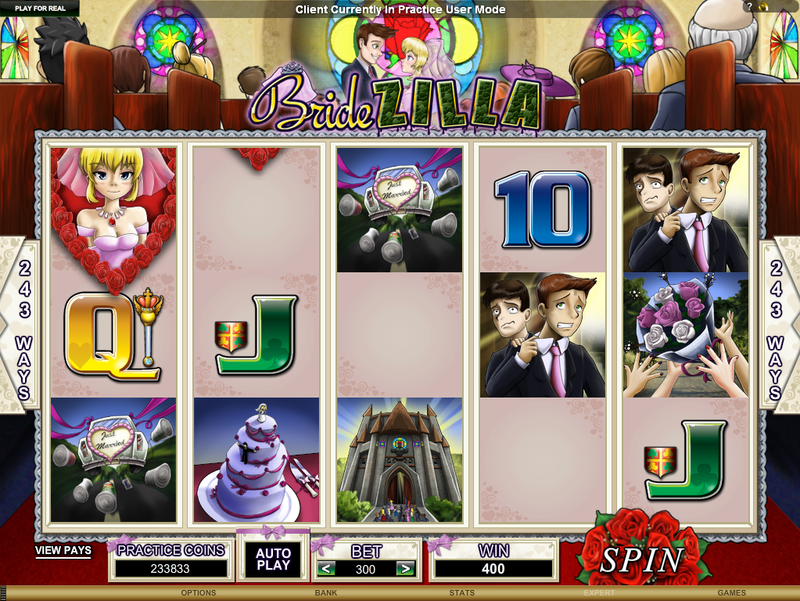 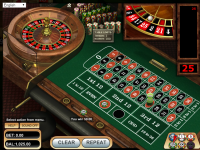 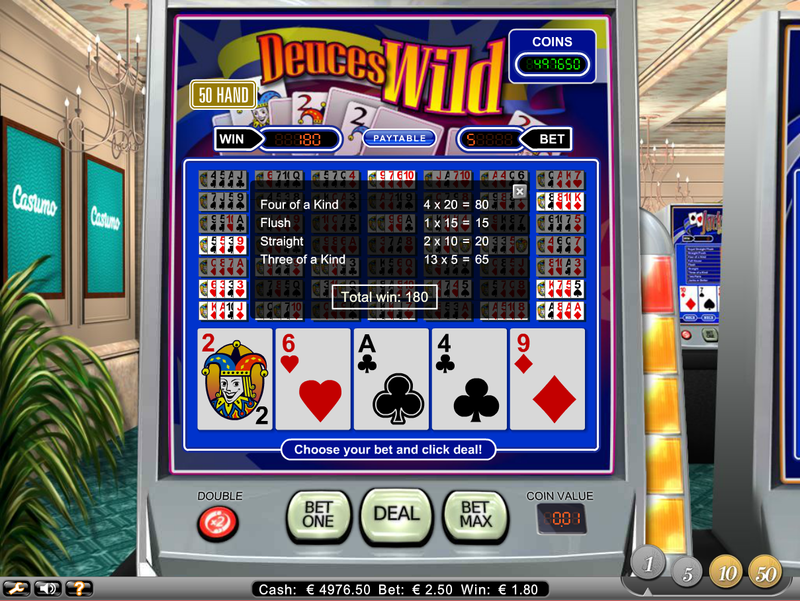 Slots are the largest selection of games available at Anna Casino, with dozens of video and classic slots on its roster. 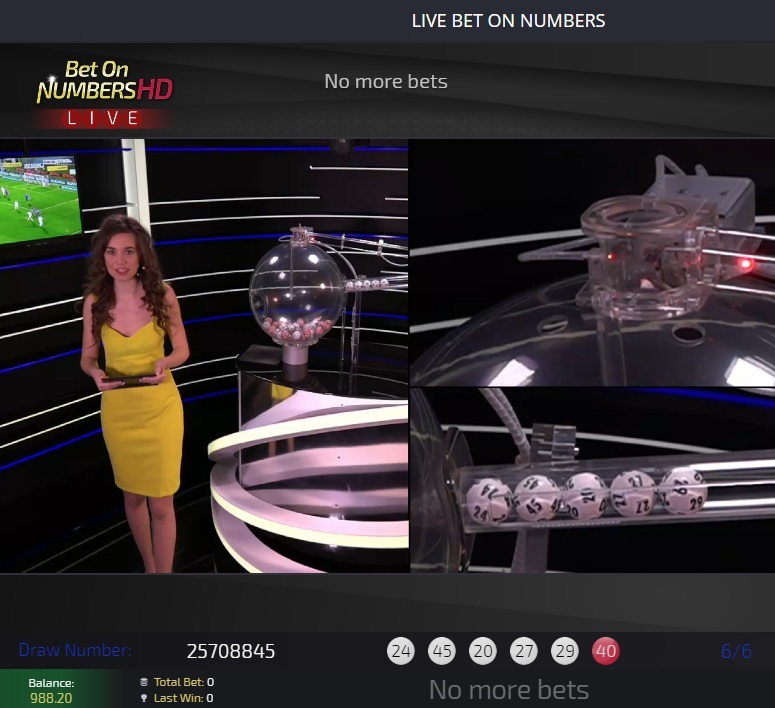 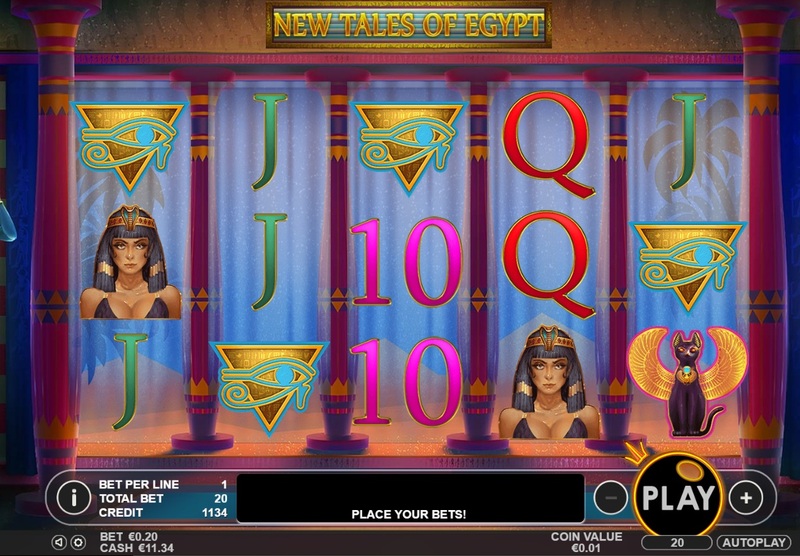 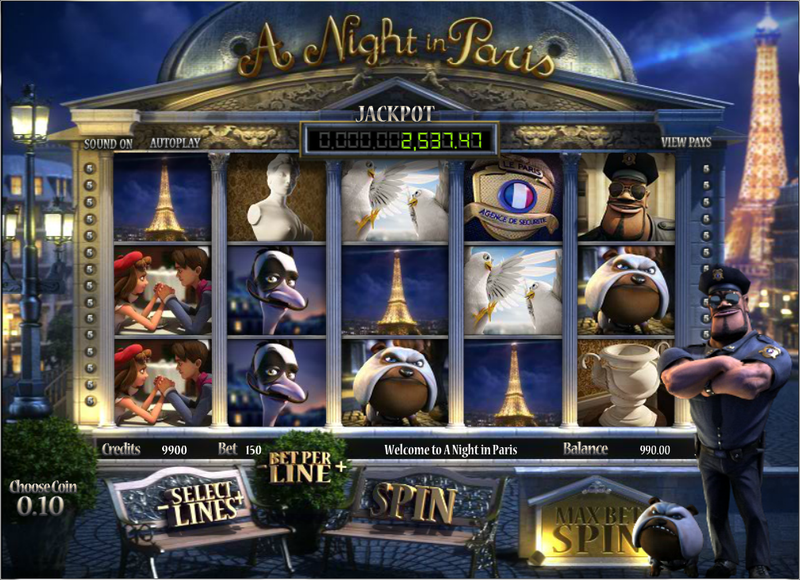 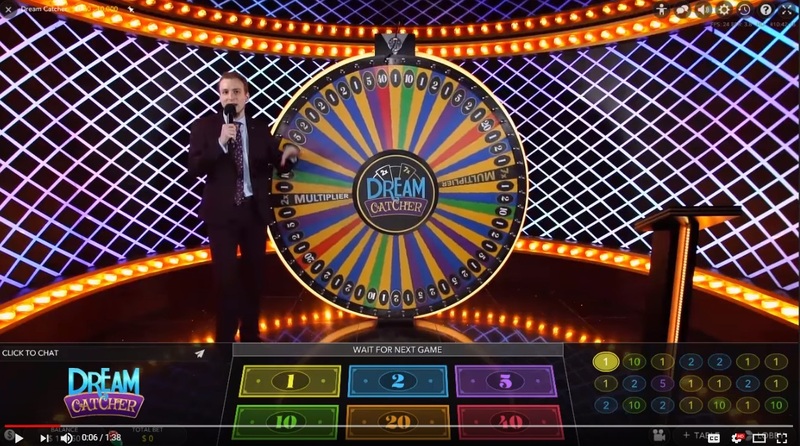 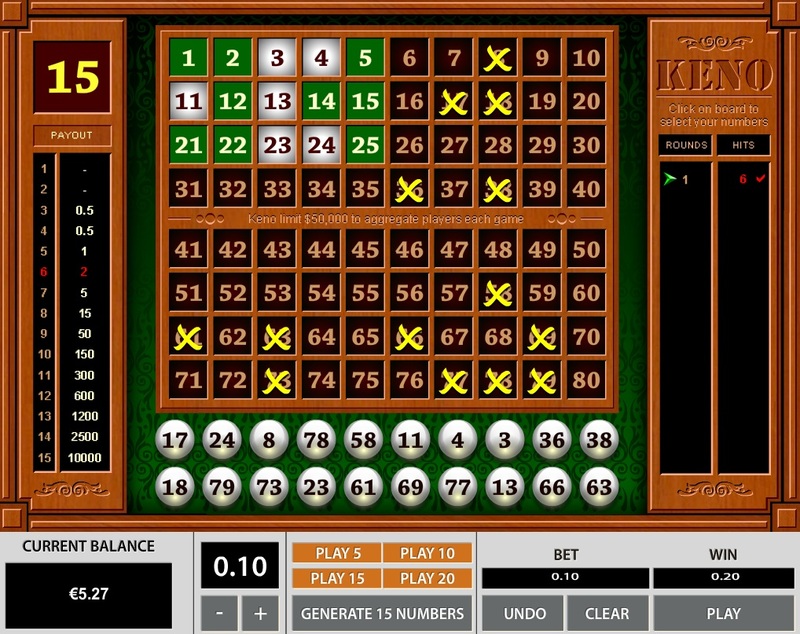 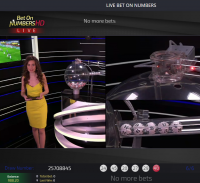 Players looking to win big will be pleased to see Net Entertainment's Mega Fortune and Arabian Nights jackpots are available to be won. 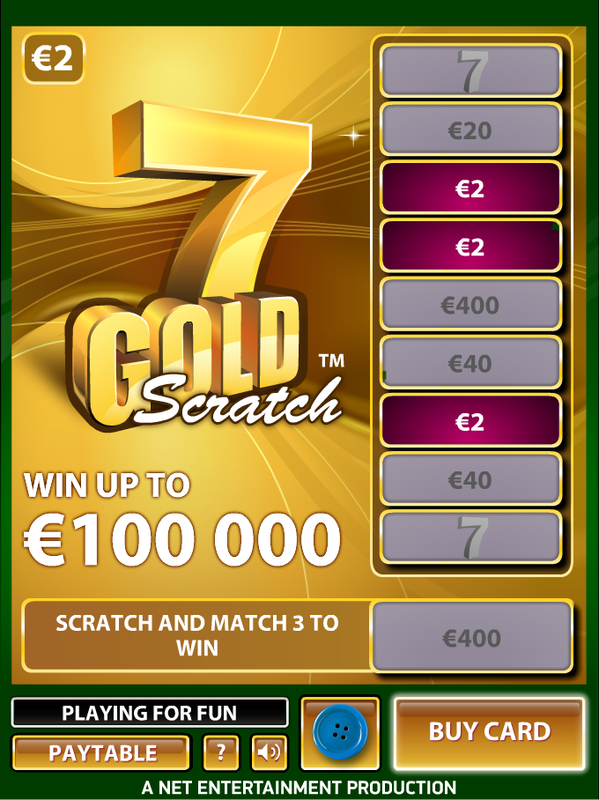 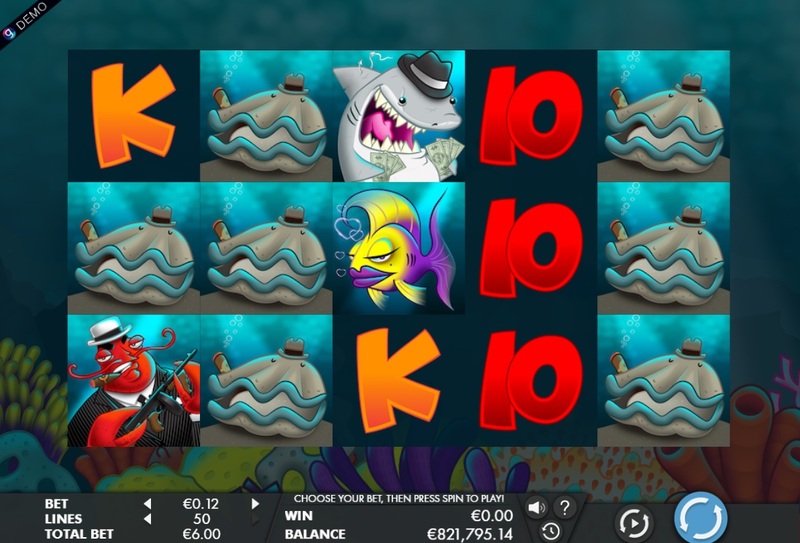 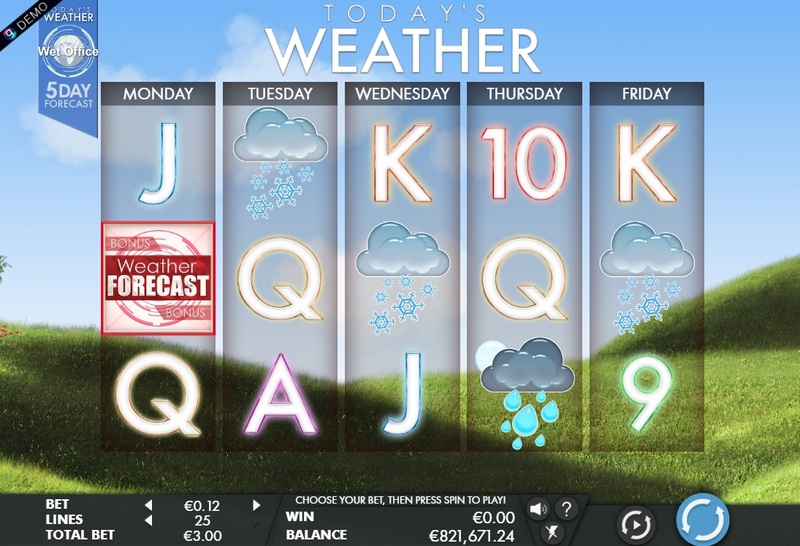 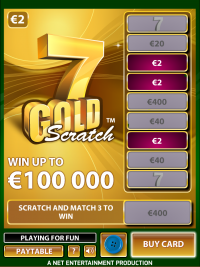 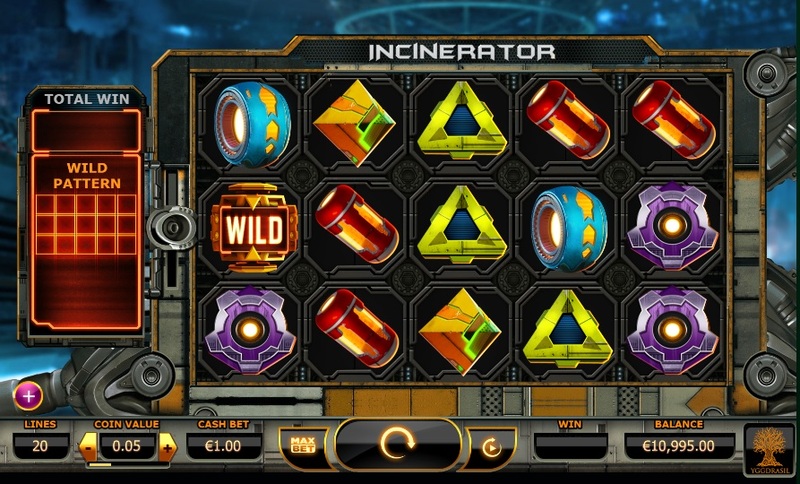 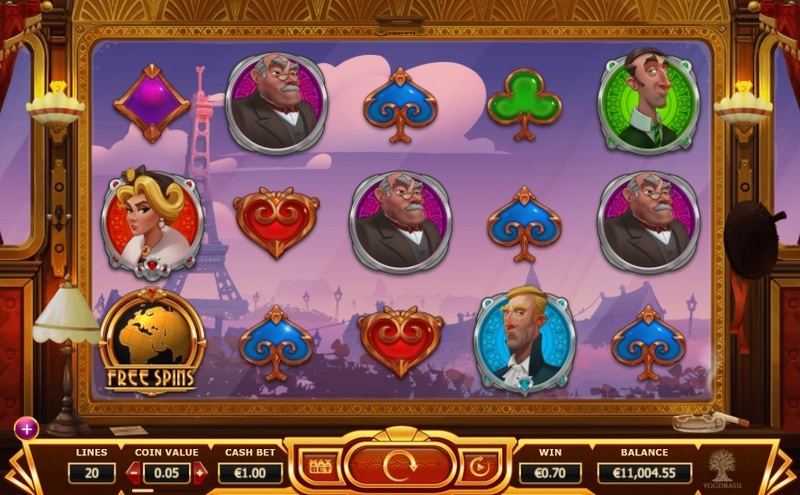 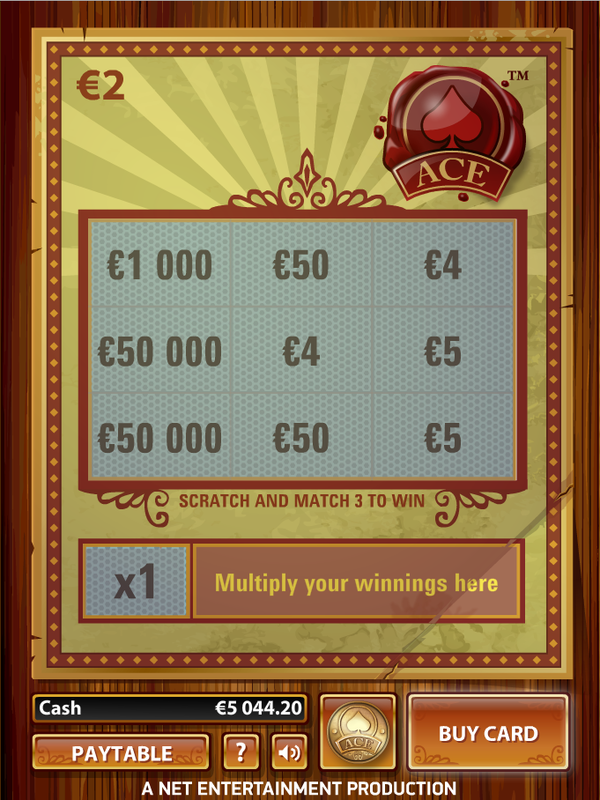 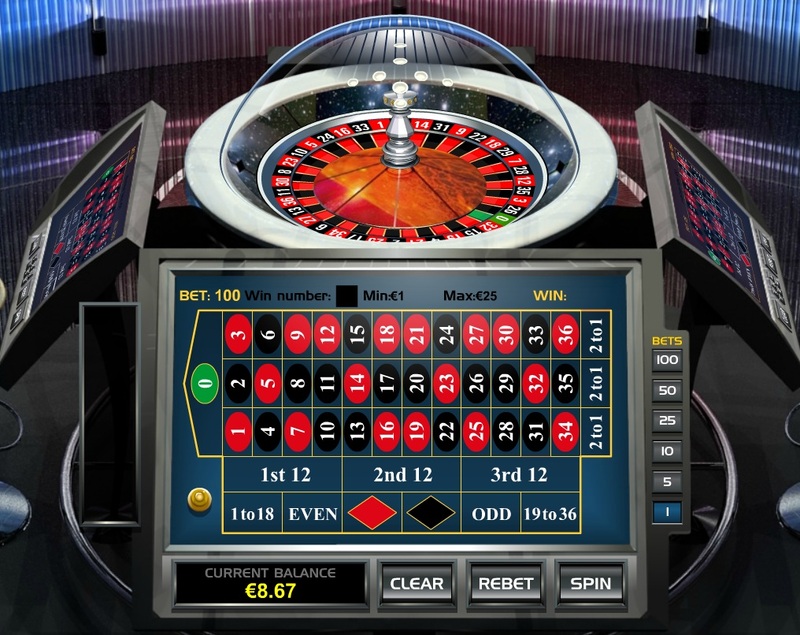 Players at Anna Casino earn 1 comp point for every €10 wagered, and 100 points can be redeemed for €1. 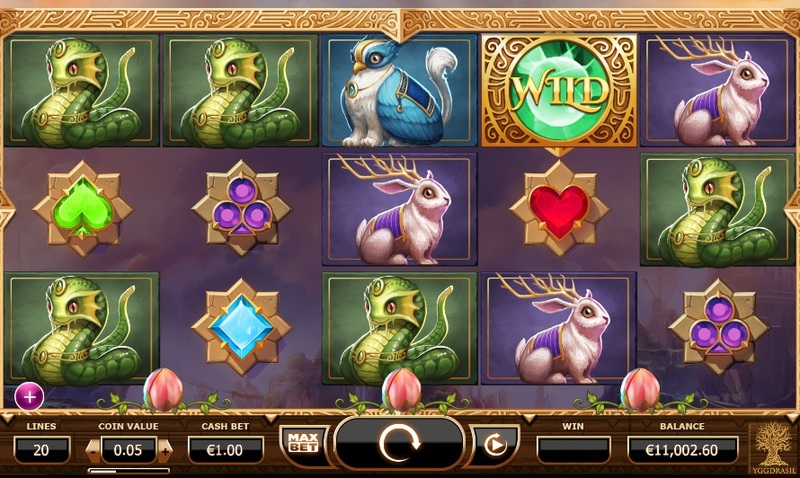 Anna Casino is licensed to conduct gaming operations through the jurisdictions of Malta and Sweden. 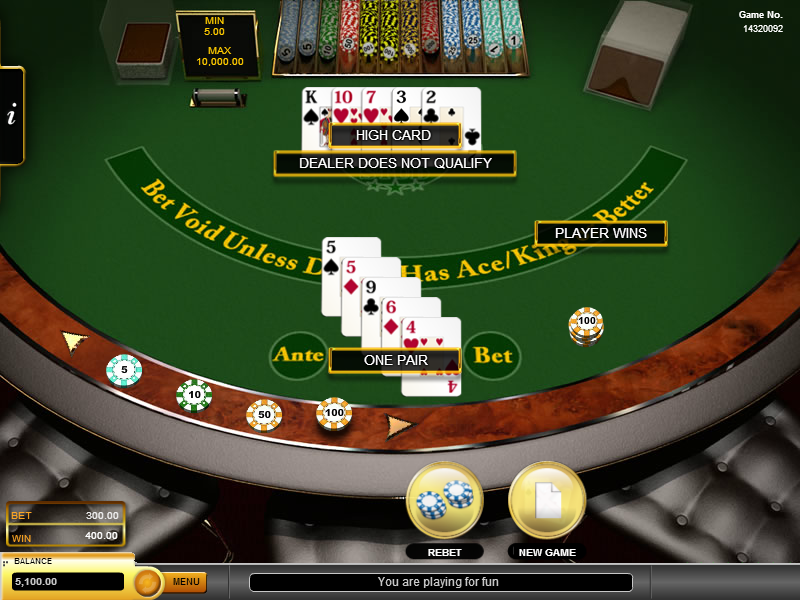 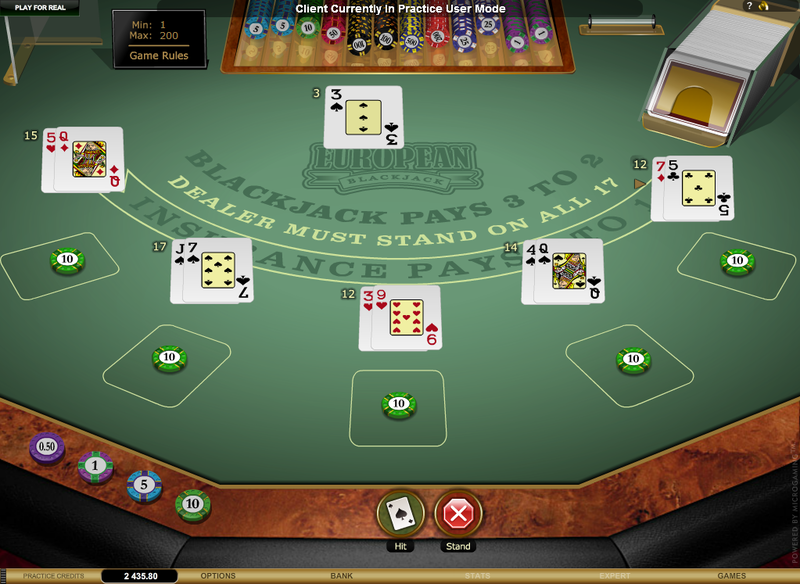 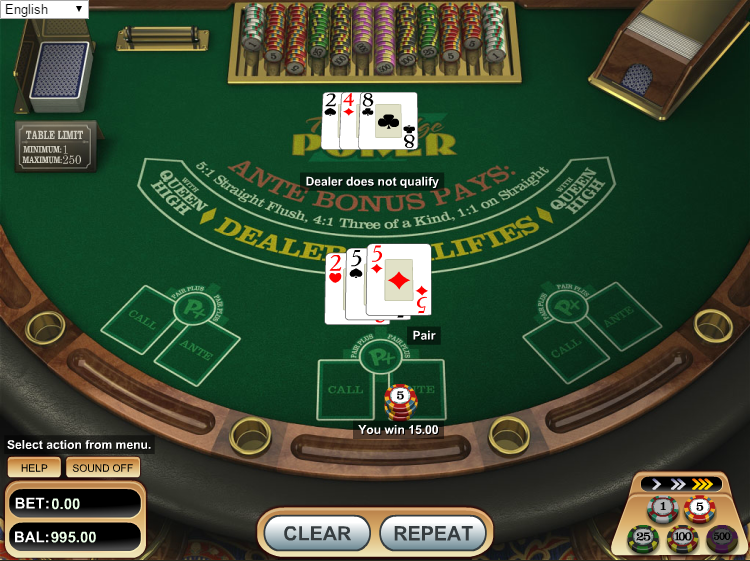 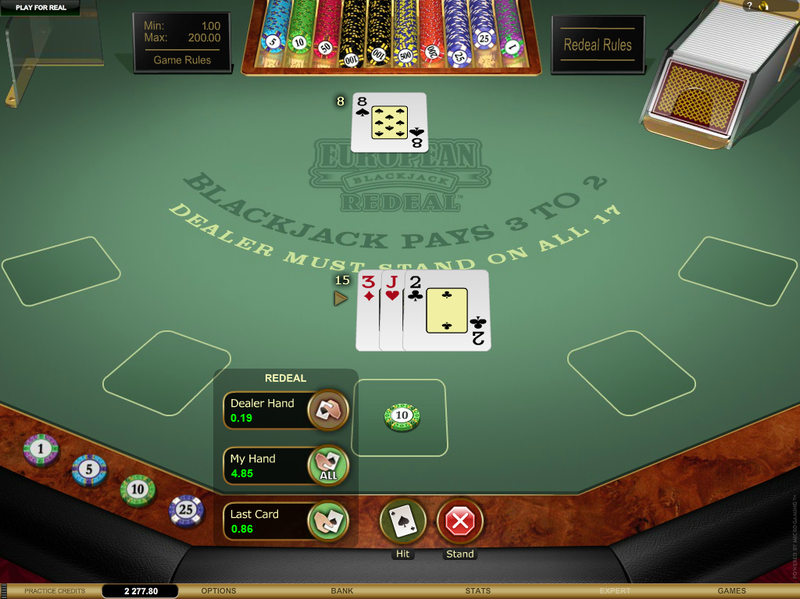 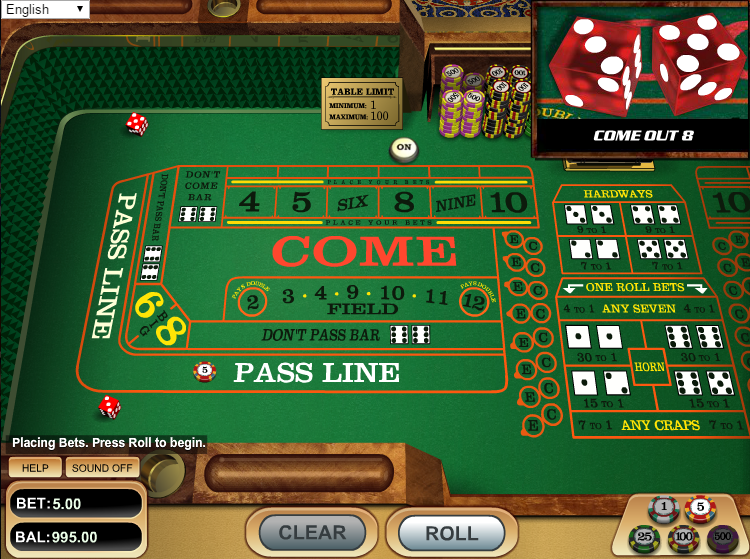 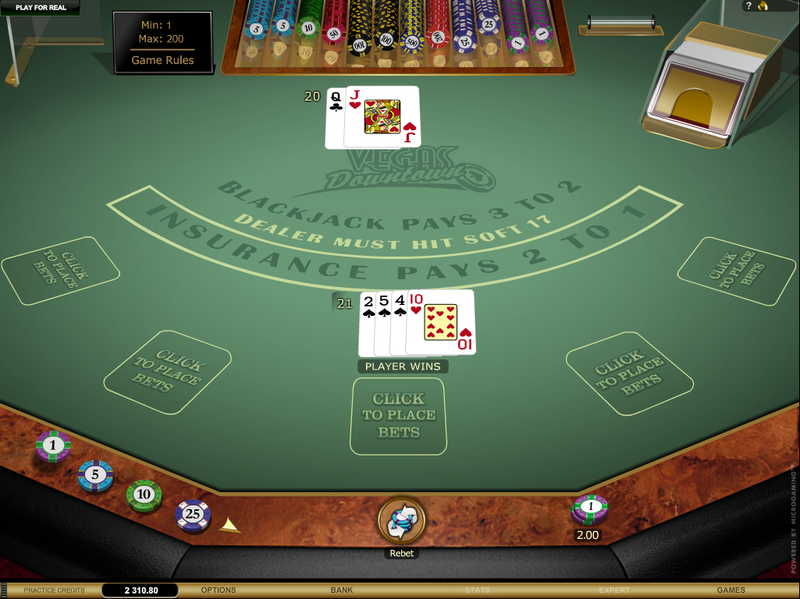 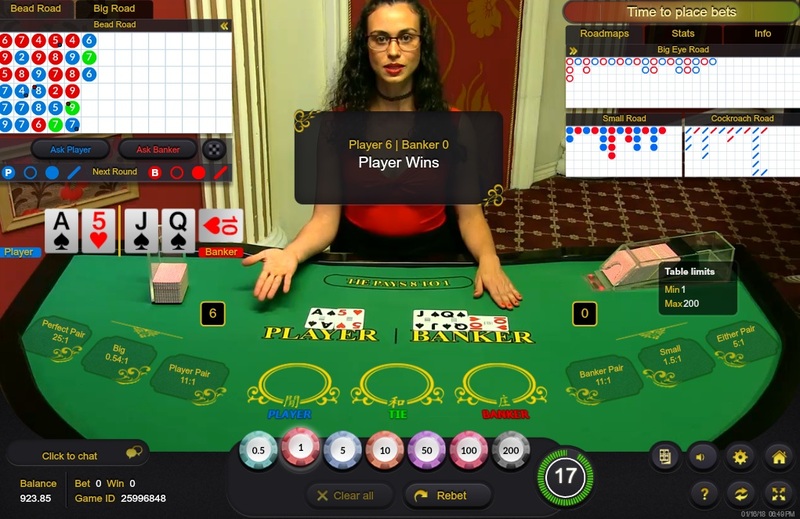 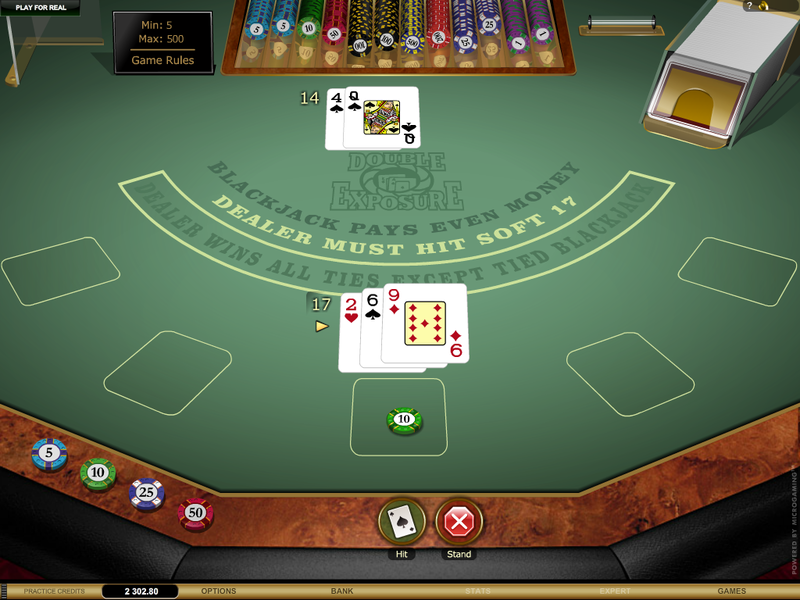 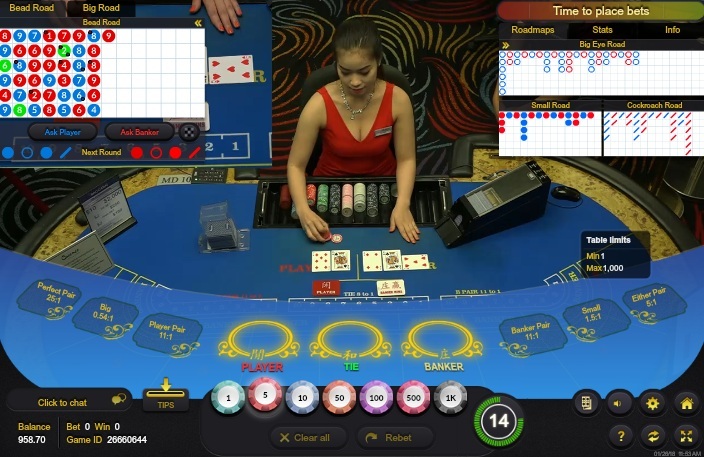 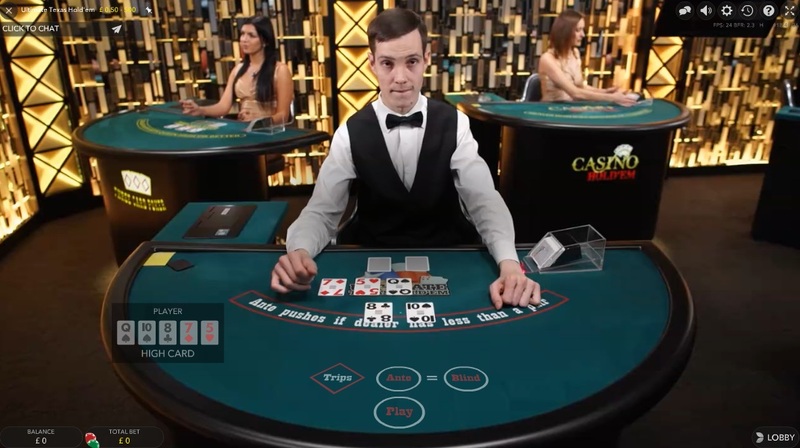 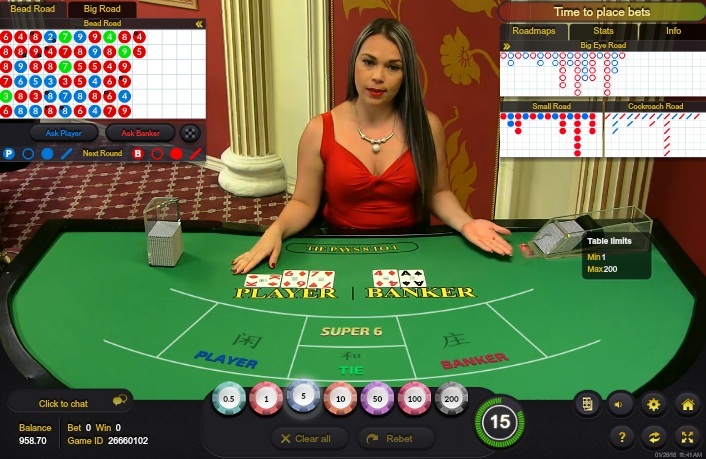 Anna Casino does not accept players from the following countries: United Arab Emirates, Afghanistan, Angola, American Samoa, Australia, Belgium, Bulgaria, Bahrain, China, Cuba, Cyprus, Czech Republic, Denmark, Algeria, Ecuador, Estonia, Eritrea, Spain, Ethiopia, France, United Kingdom, Gibraltar, Guam, Guyana, Hong Kong, Hungary, Indonesia, Israel, Iraq, Iran, Islamic Republic Of, Italy, Jordan, Cambodia, Chosŏn Minjujuŭi Inmin Konghwaguk, Kuwait, Lao Peoples Democratic Republic, Lithuania, Latvia, Libyan Arab Jamahiriya, Morocco, Montenegro, Marshall Islands, Myanmar, Northern Mariana Islands, Mauritania, Mauritius, Maldives, Mexico, Namibia, Nigeria, Nicaragua, Oman, Panama, Papua New Guinea, Philippines, Pakistan, Poland, Puerto Rico, Portugal, Qatar, Russian Federation, Rwanda, Saudi Arabia, Sudan, Singapore, Slovakia, Somalia, Syrian Arab Republic, Tunisia, Turkey, Uganda, United States, Virgin Islands, U.s., No license, Yemen, and Zimbabwe. 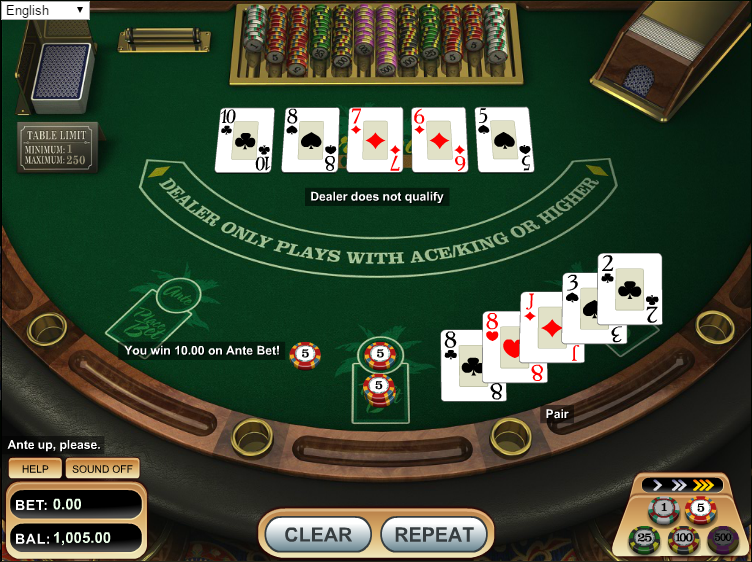 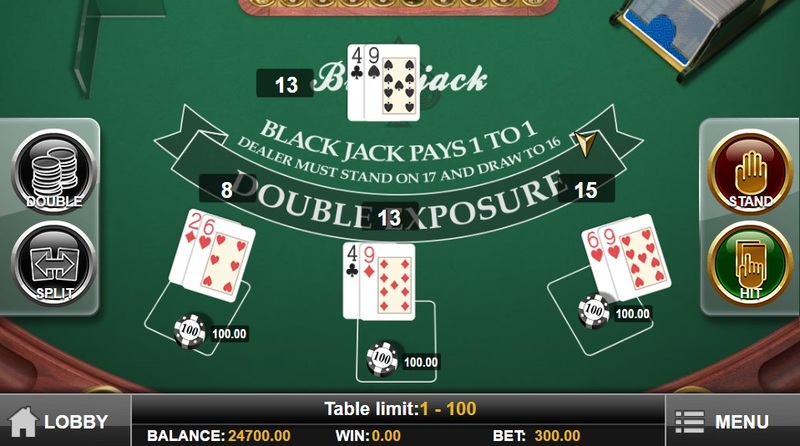 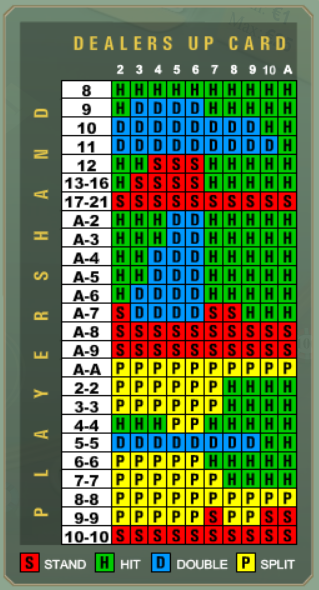 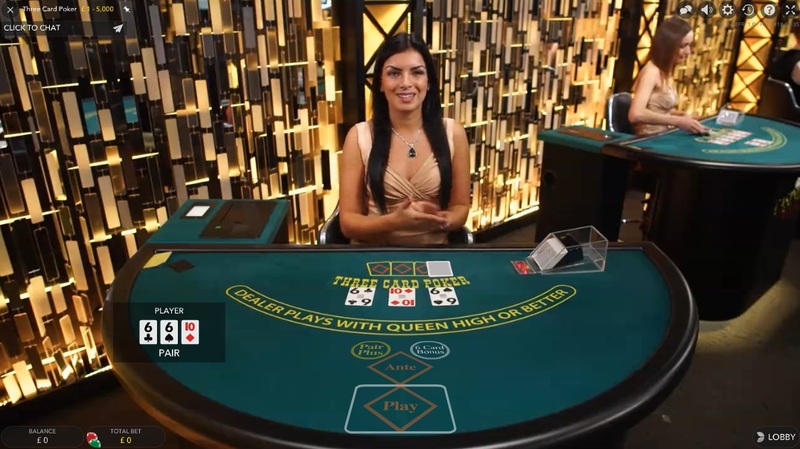 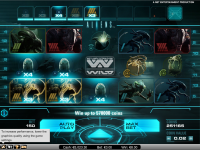 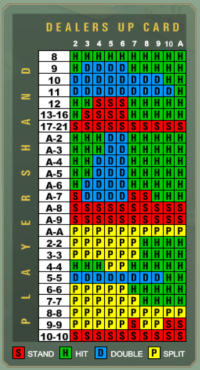 There are no known player issues pertaining to how Anna Casino conducts its gaming operations. 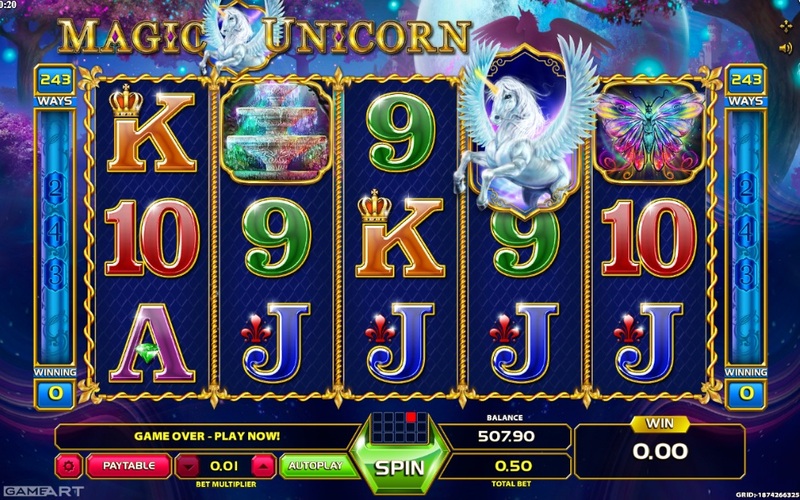 Anna Casino have not earned endorsement from the Wizard of Odds.